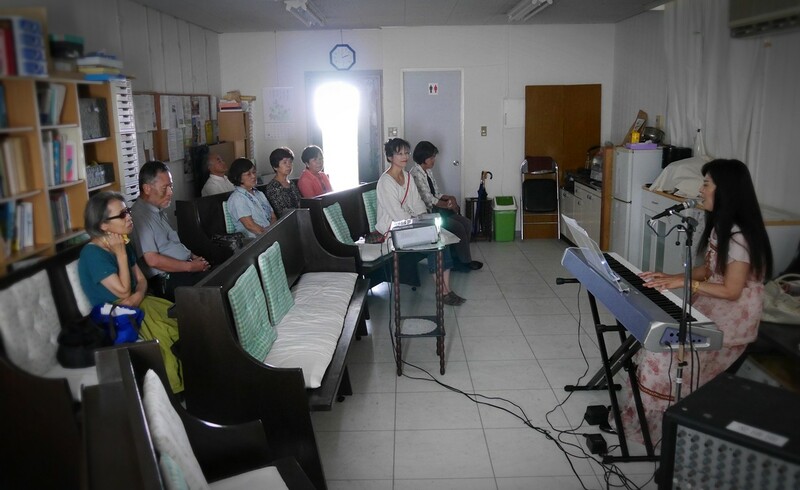 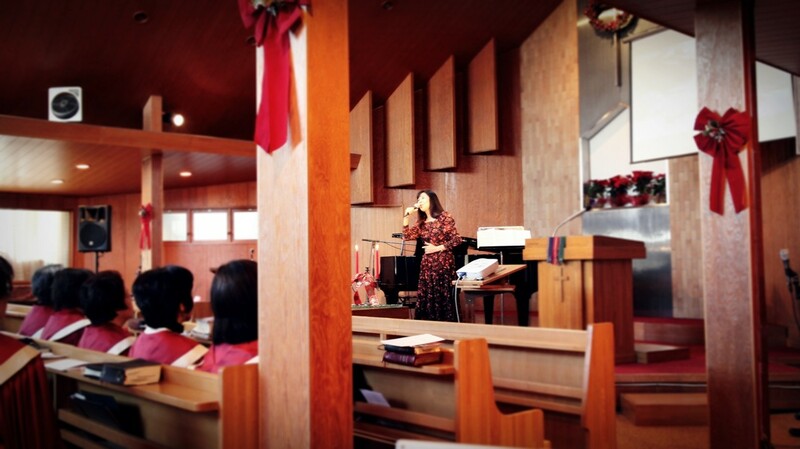 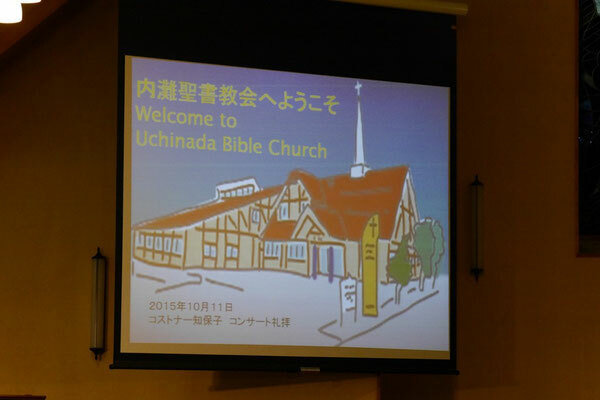 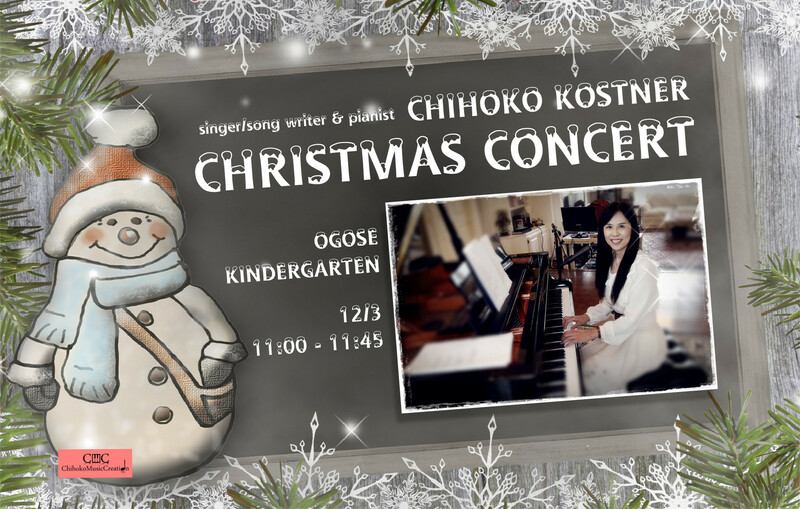 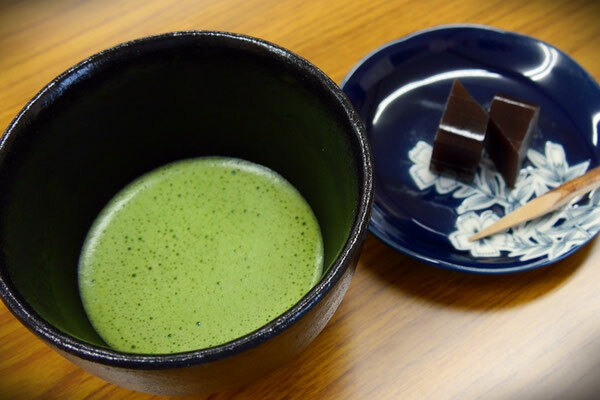 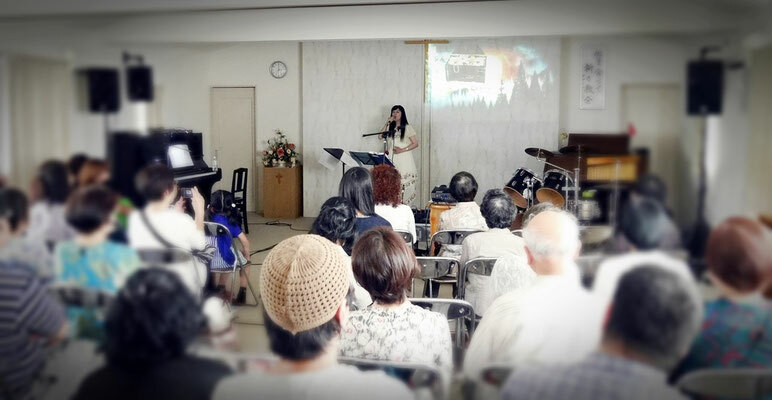 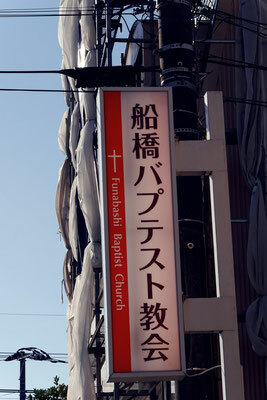 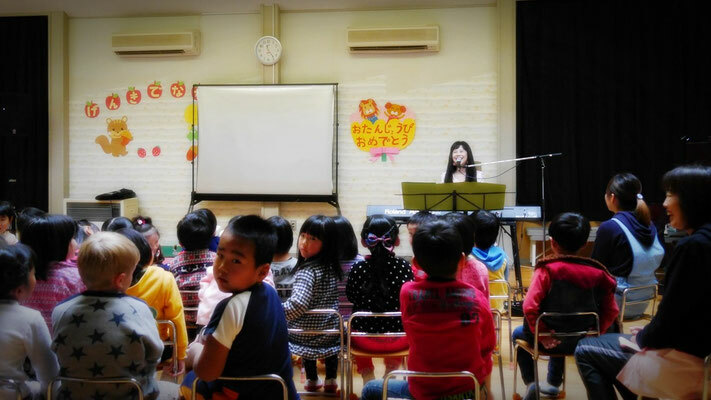 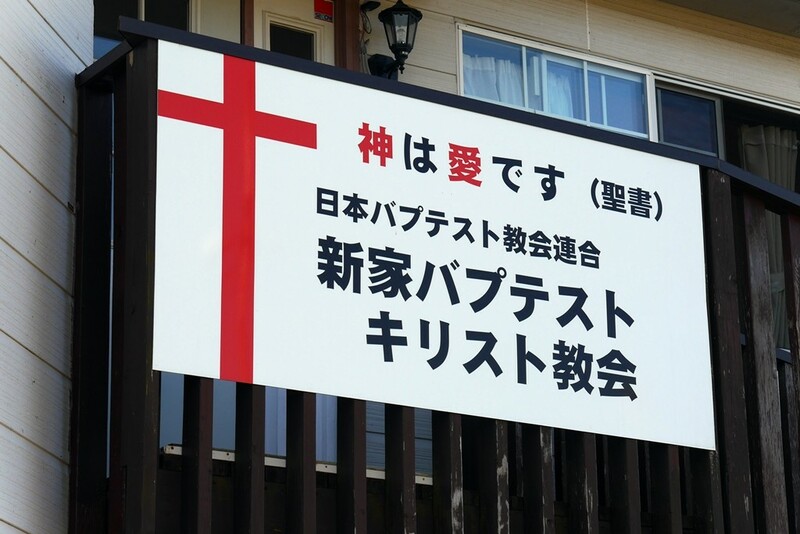 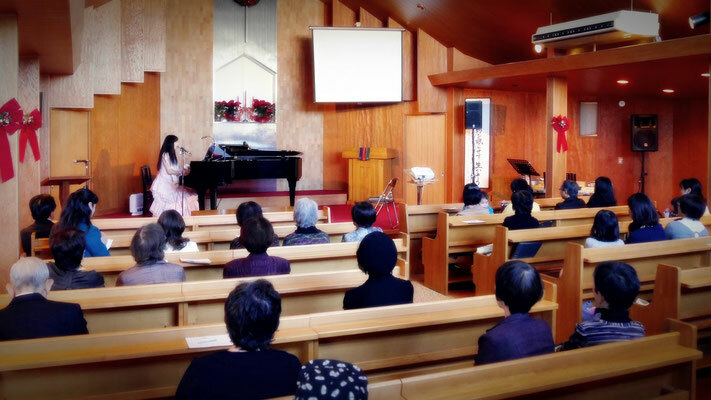 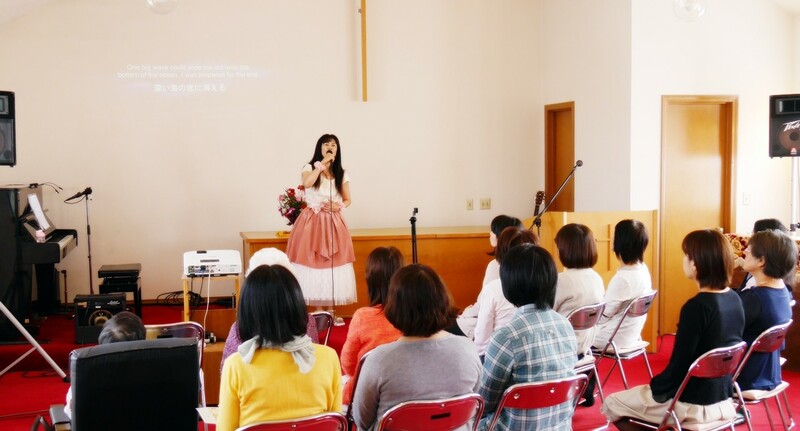 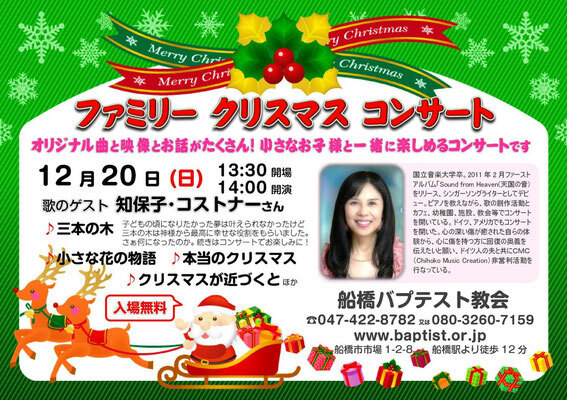 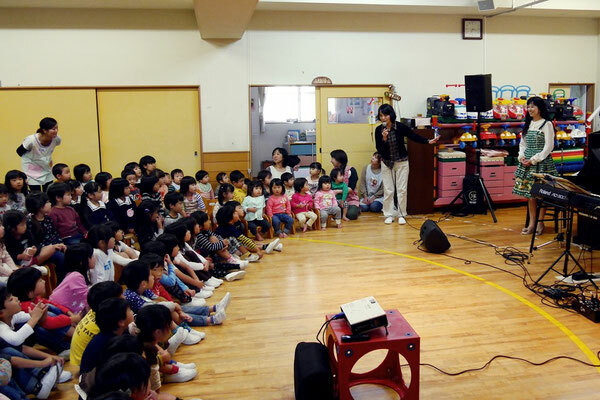 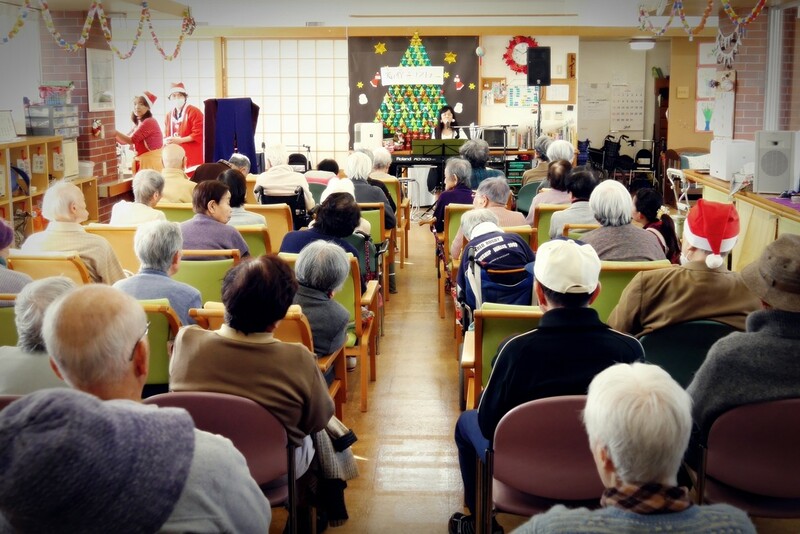 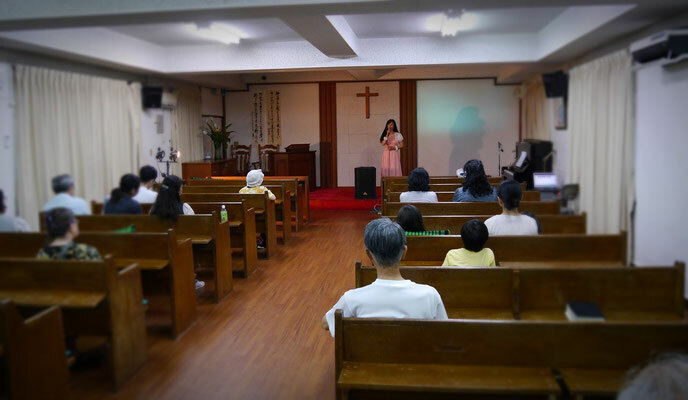 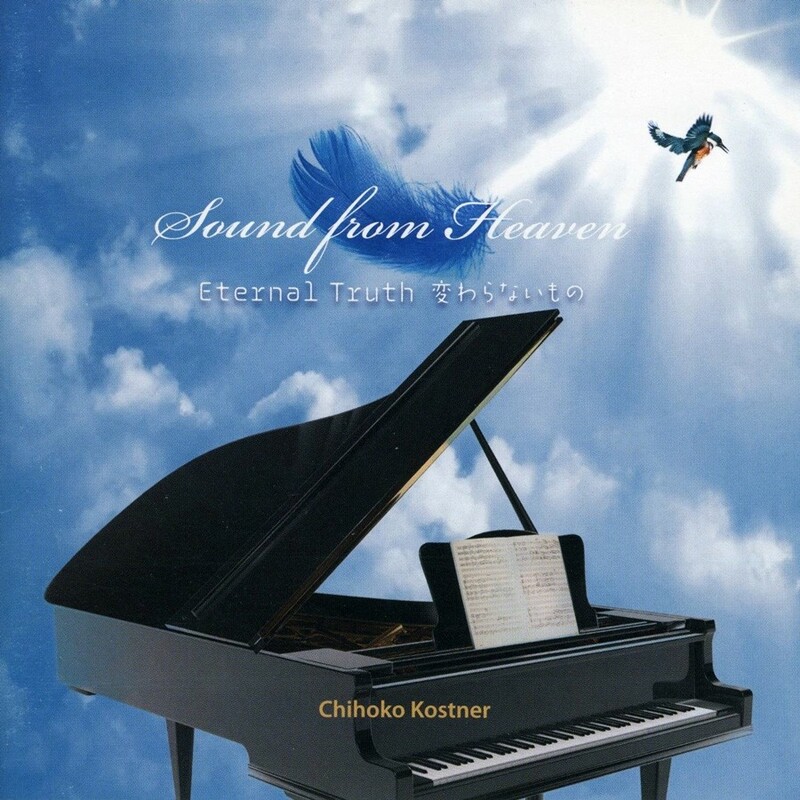 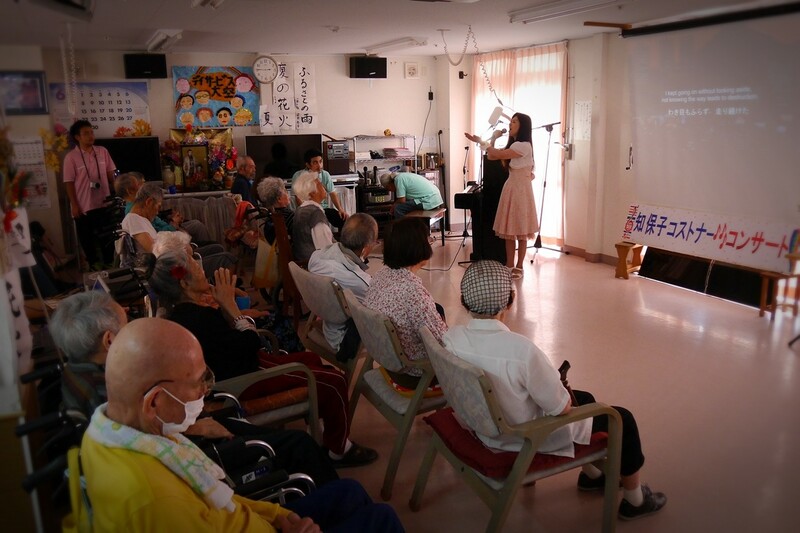 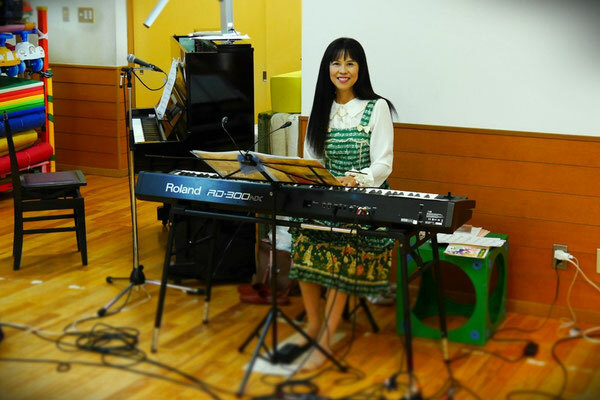 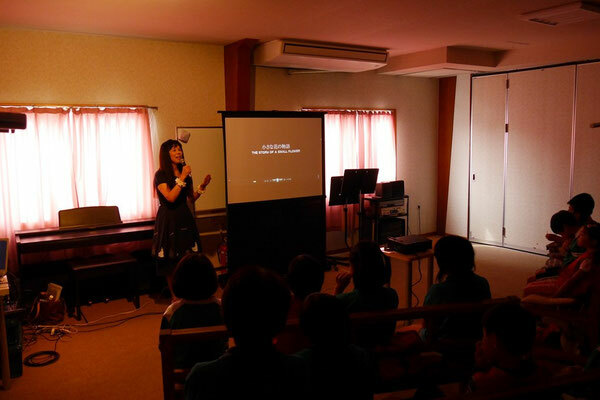 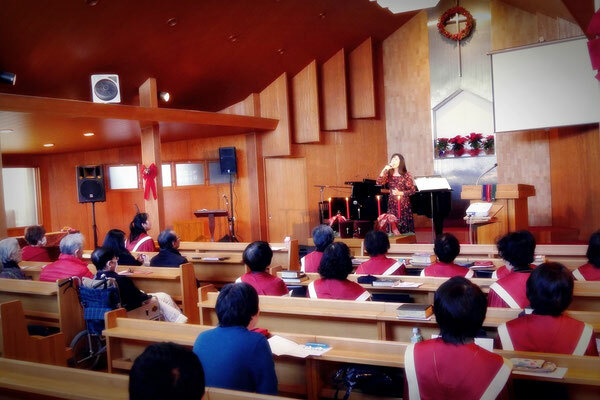 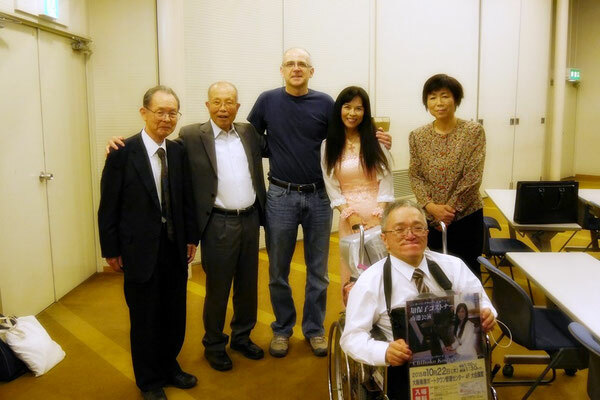 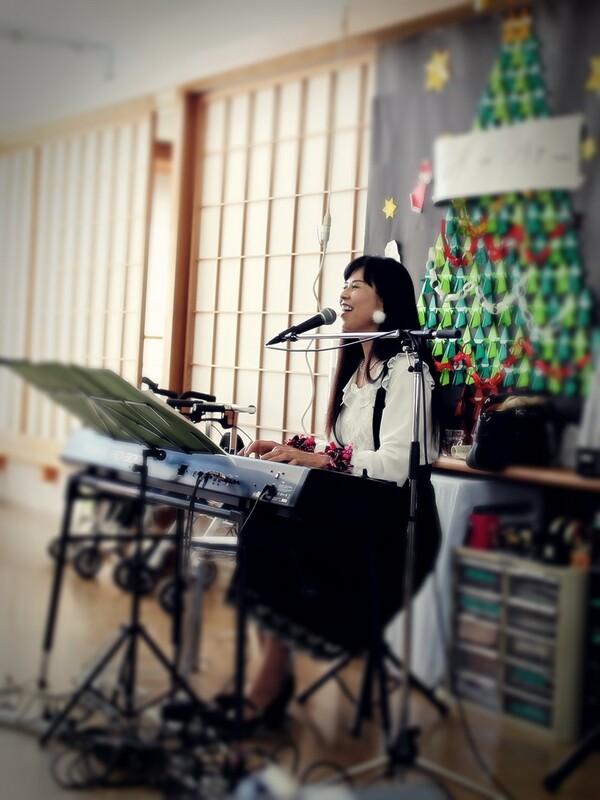 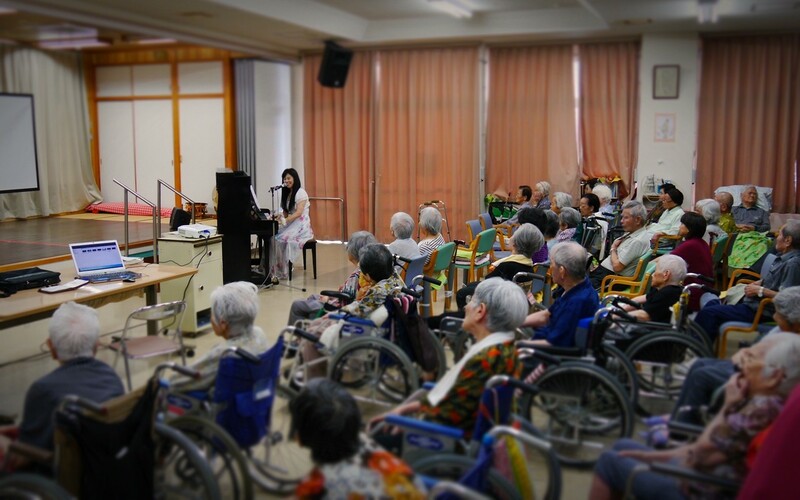 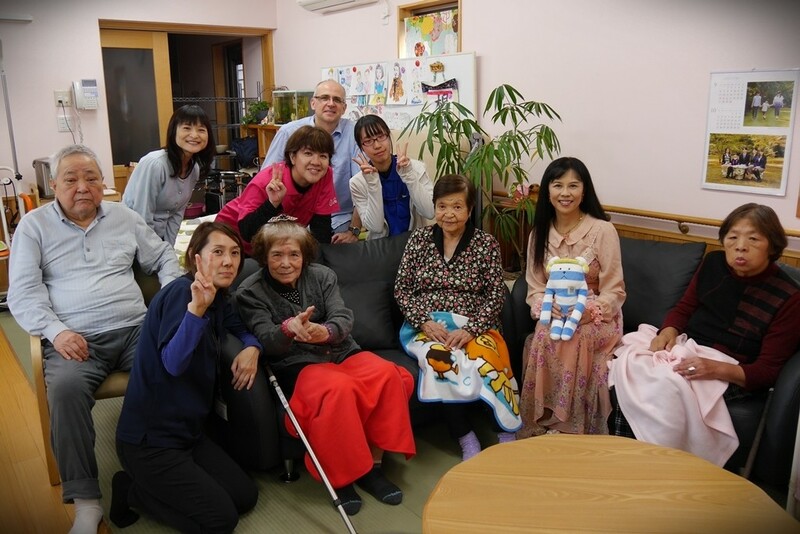 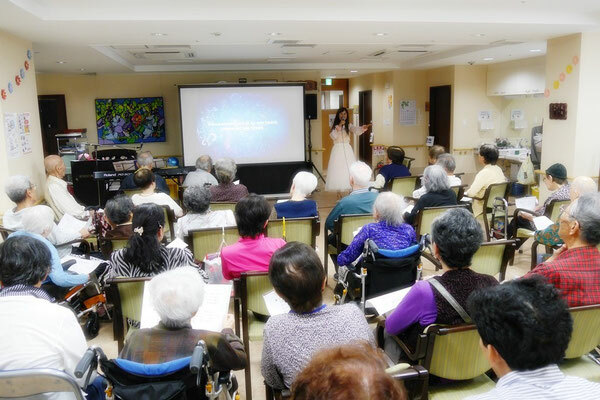 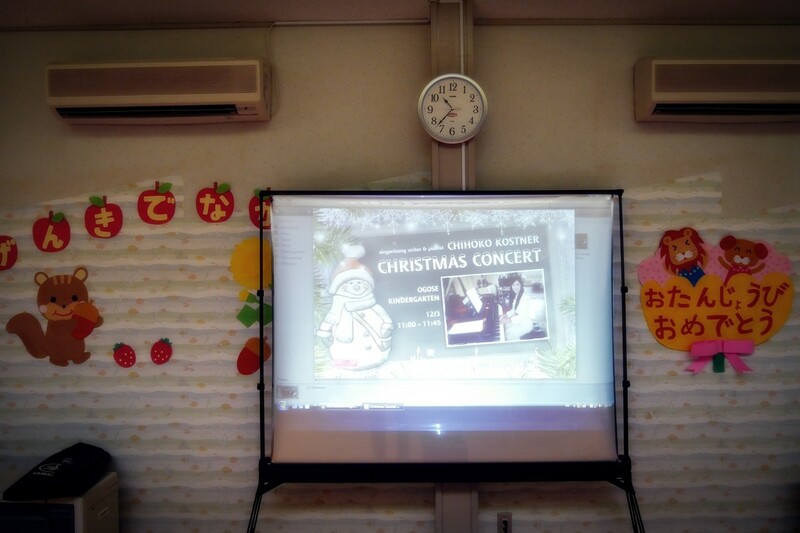 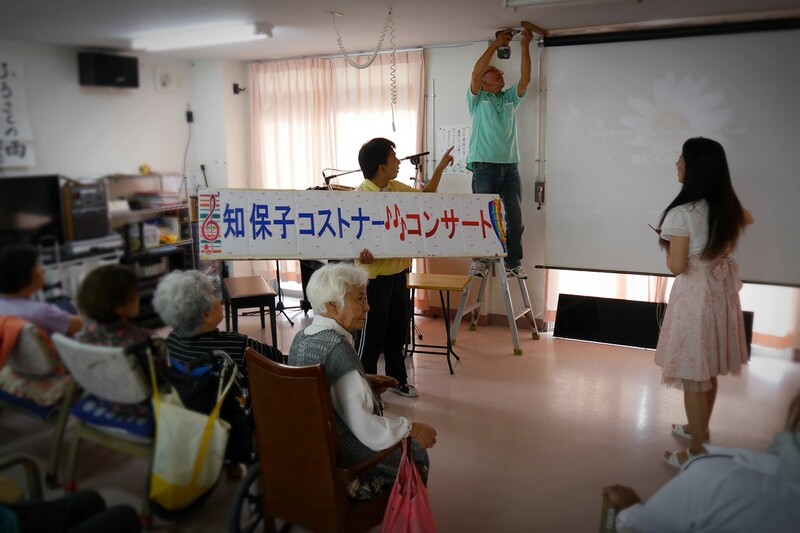 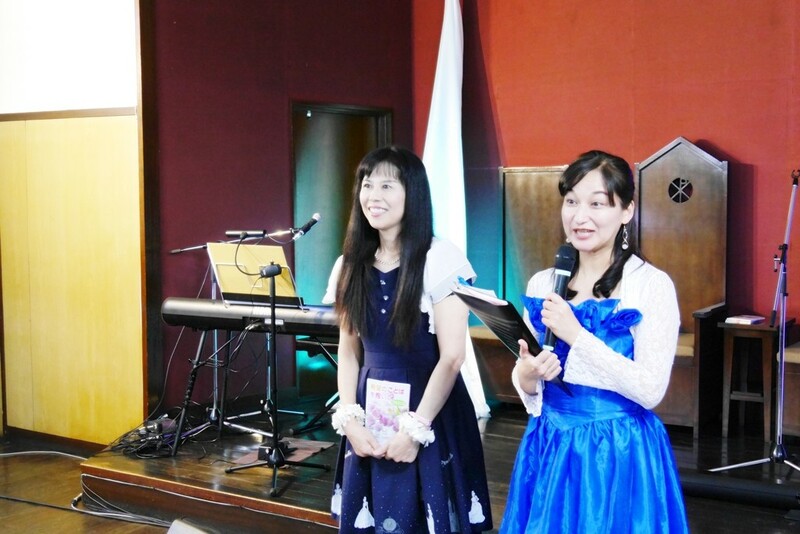 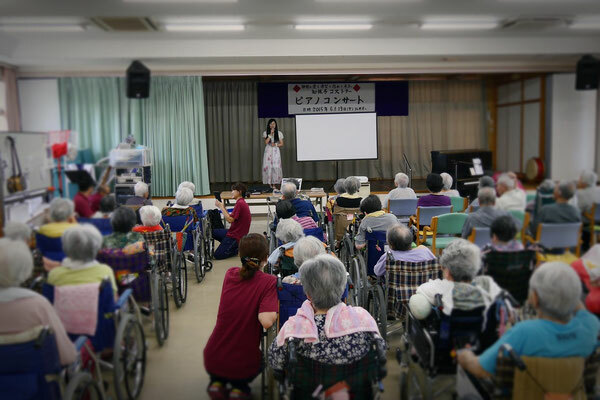 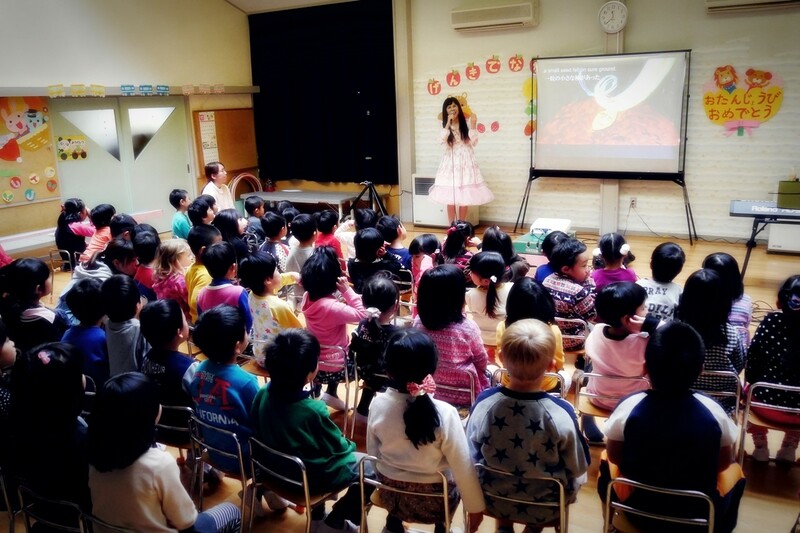 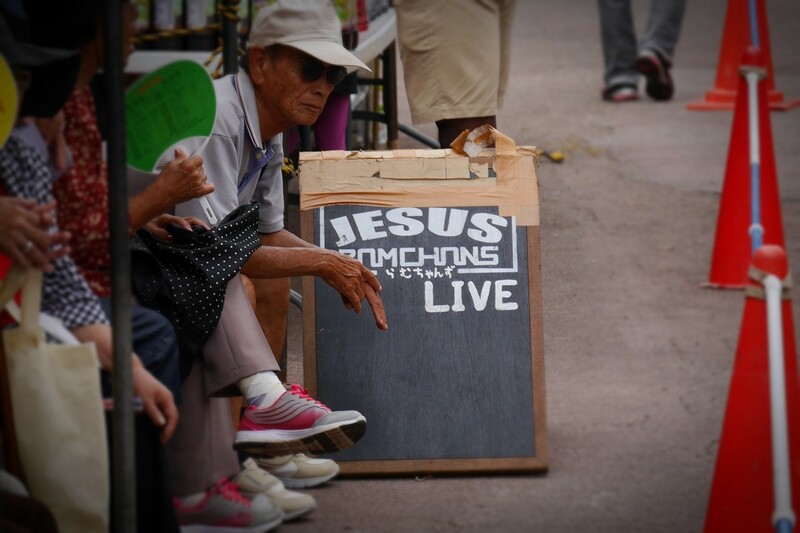 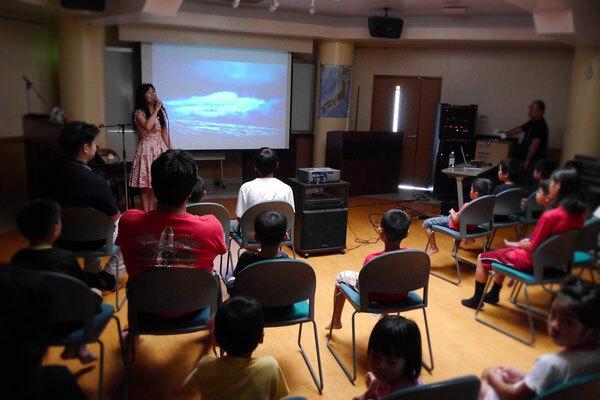 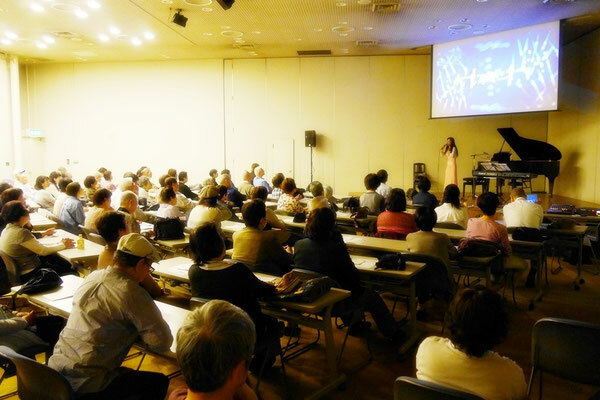 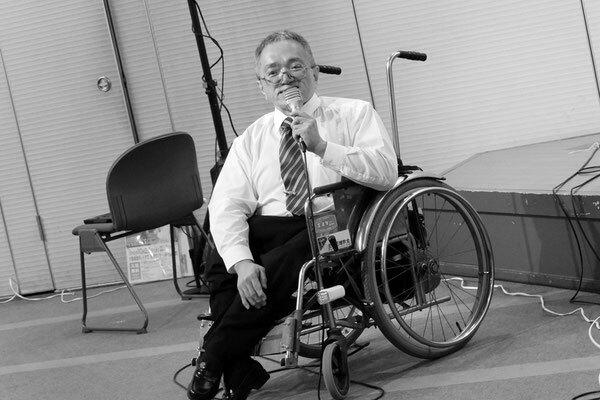 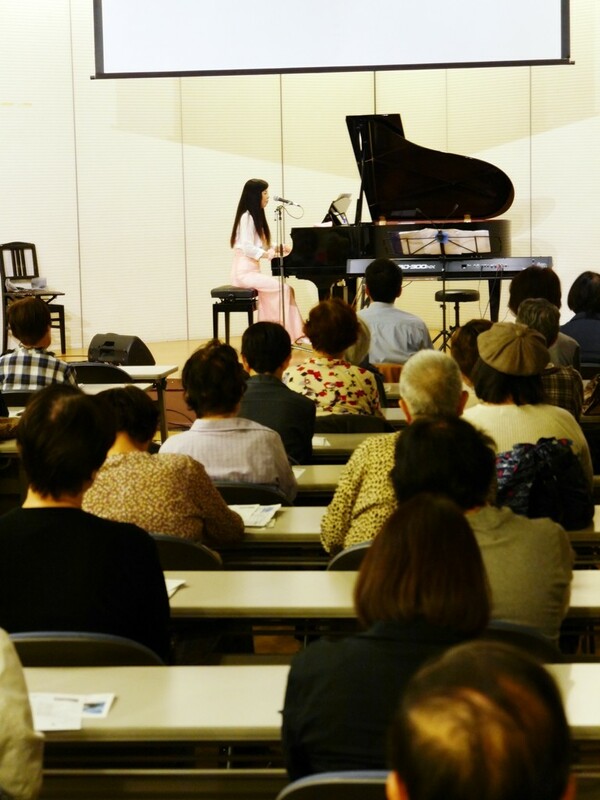 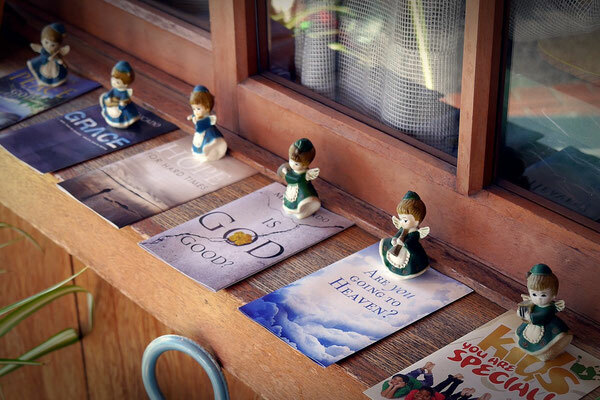 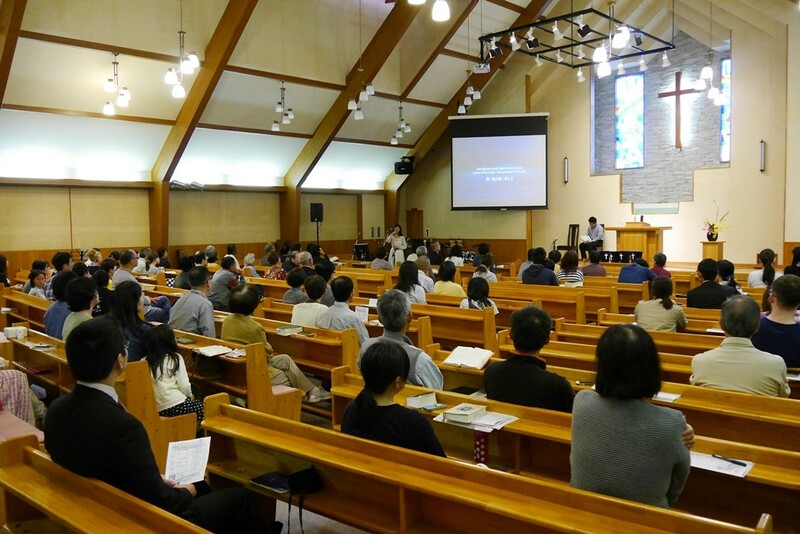 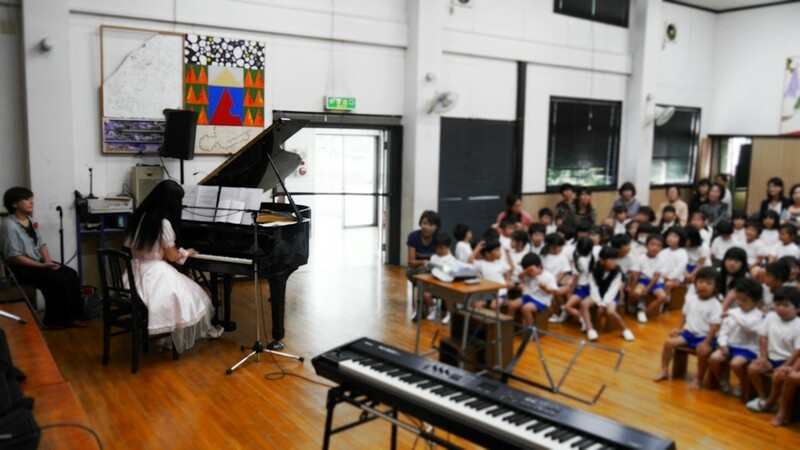 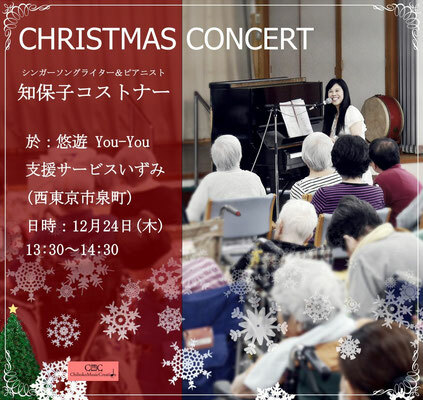 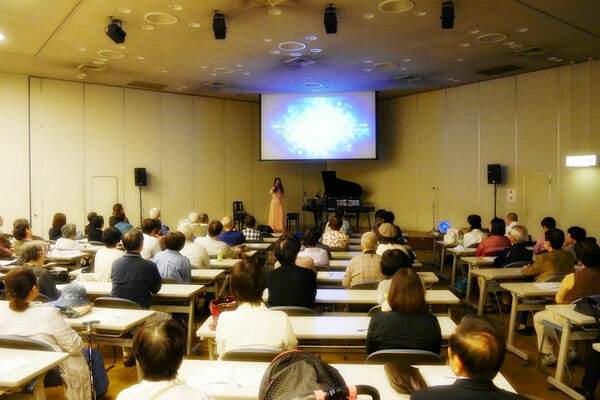 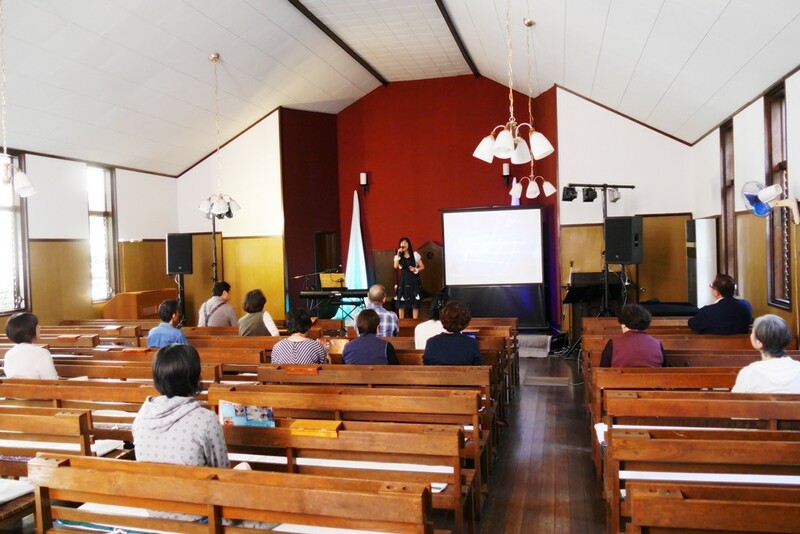 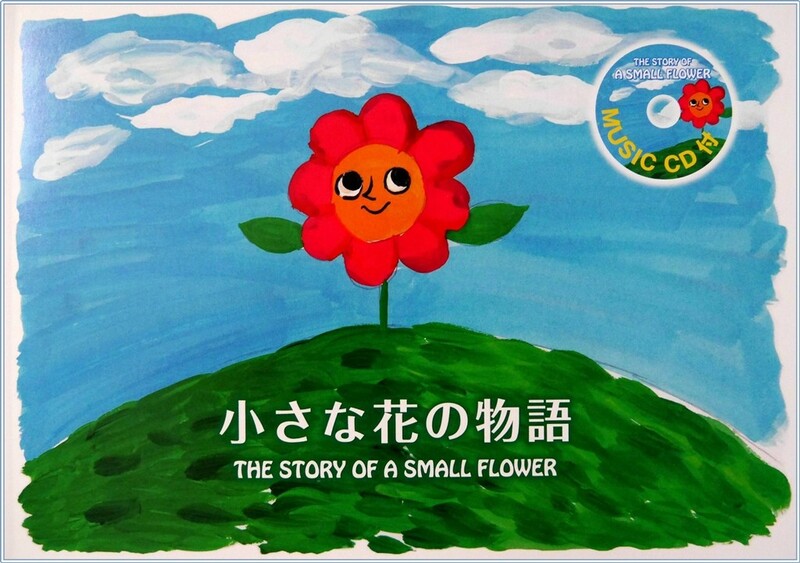 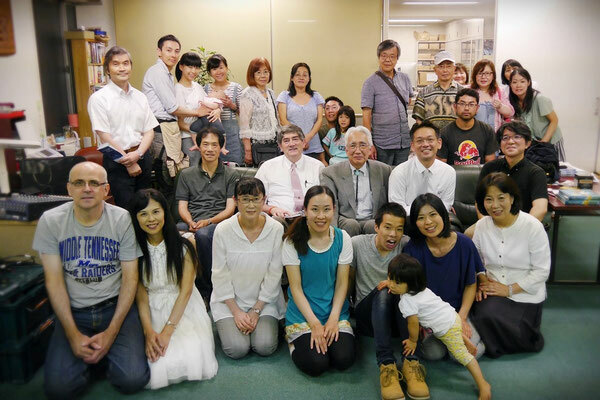 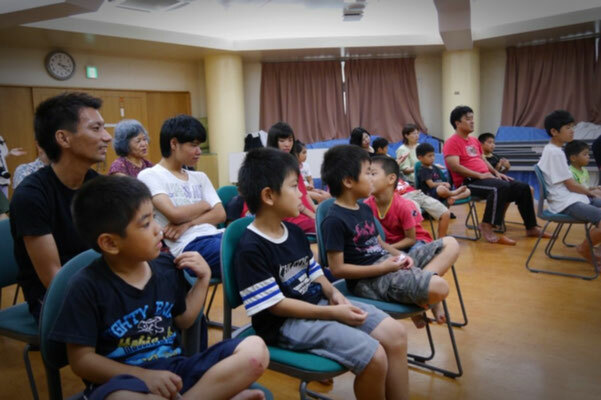 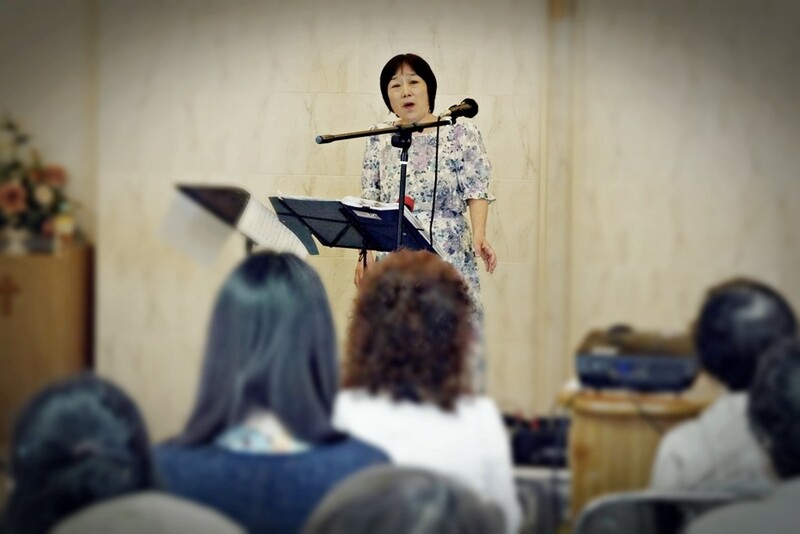 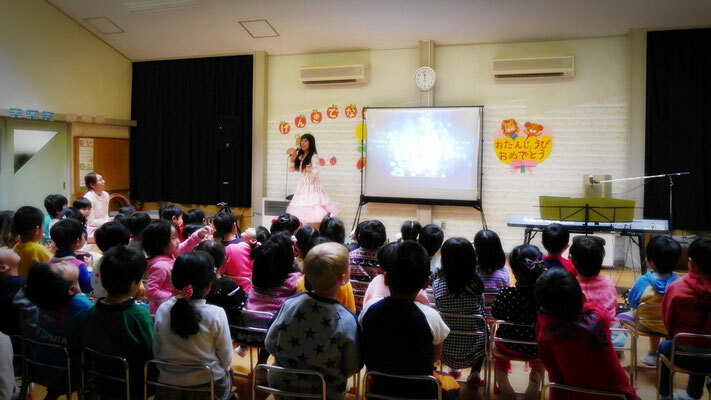 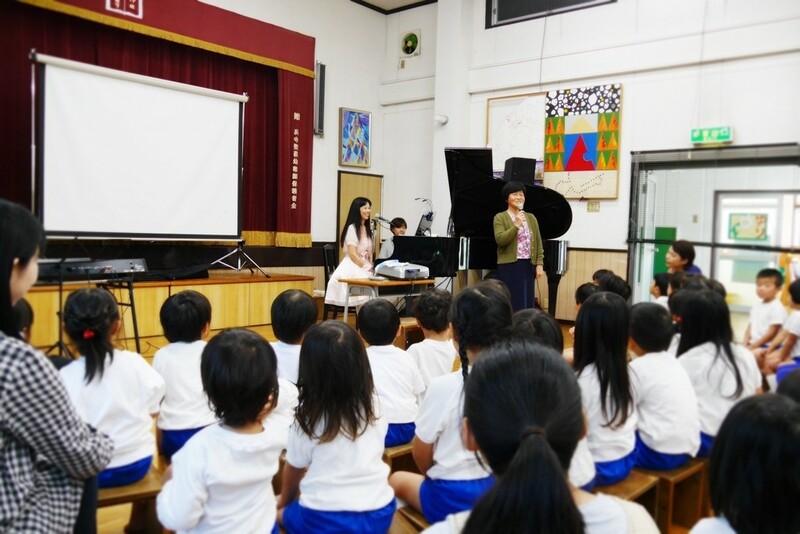 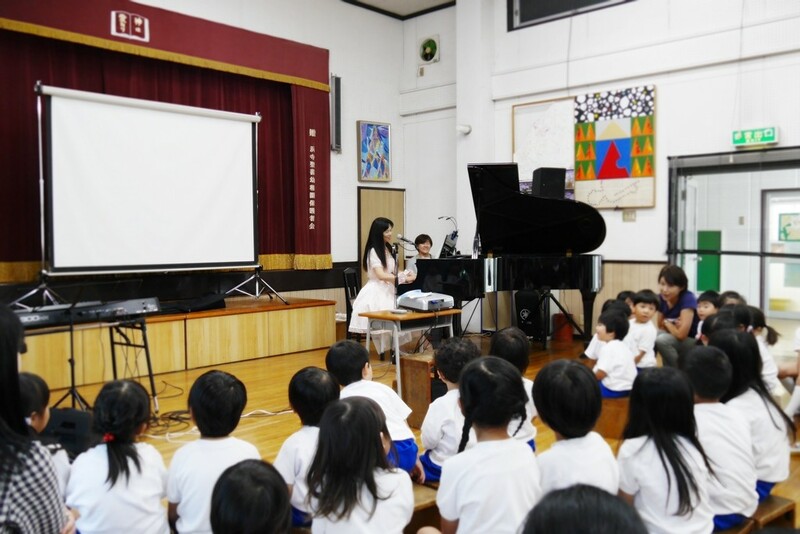 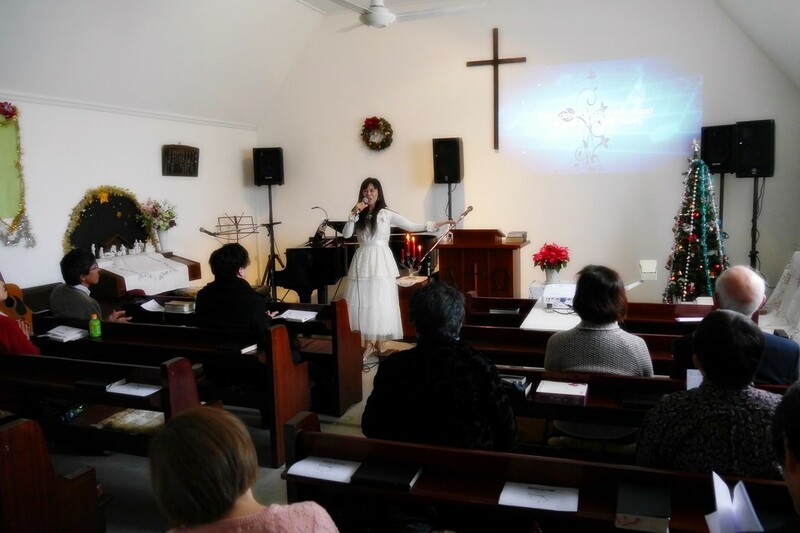 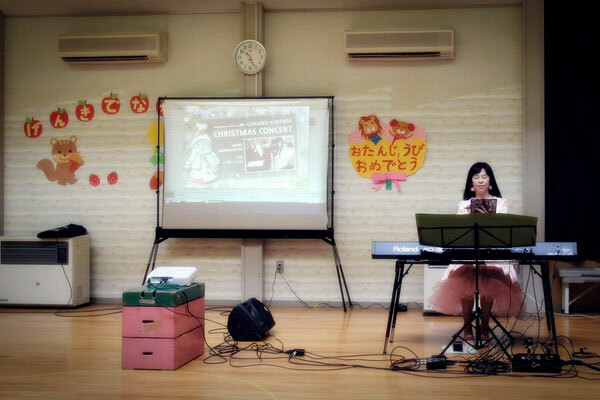 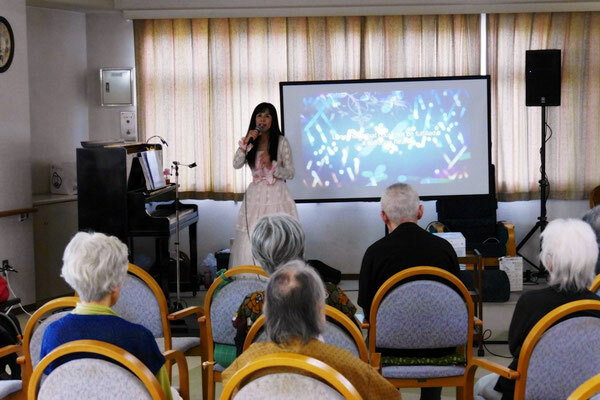 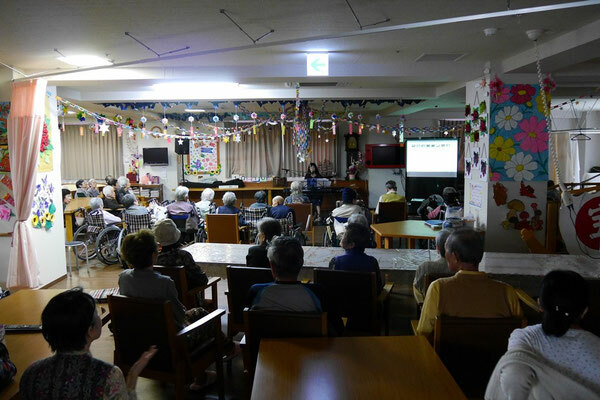 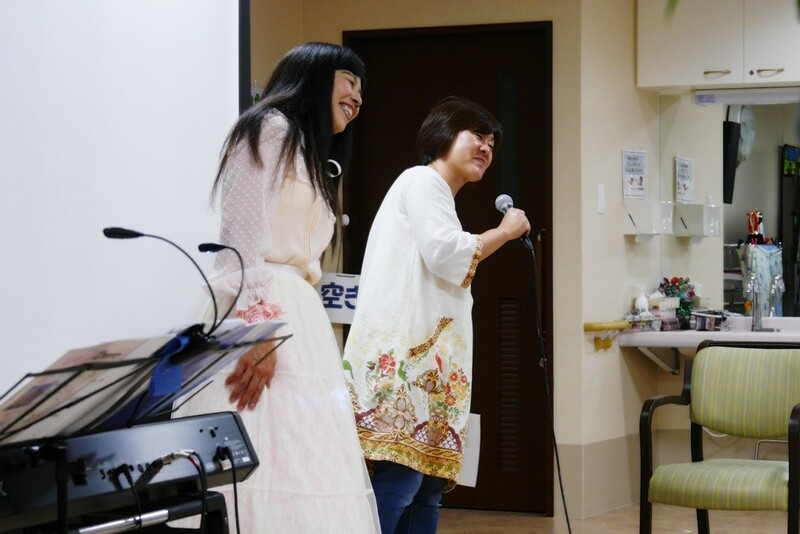 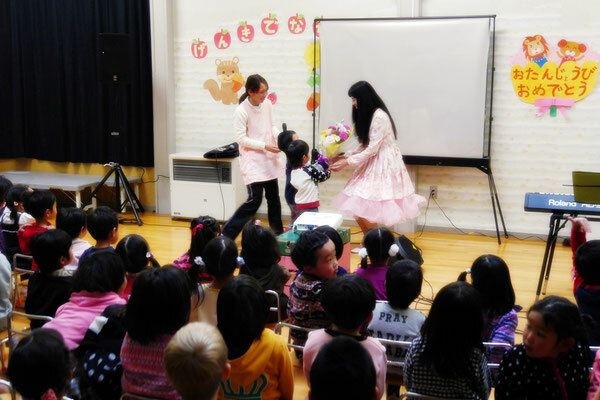 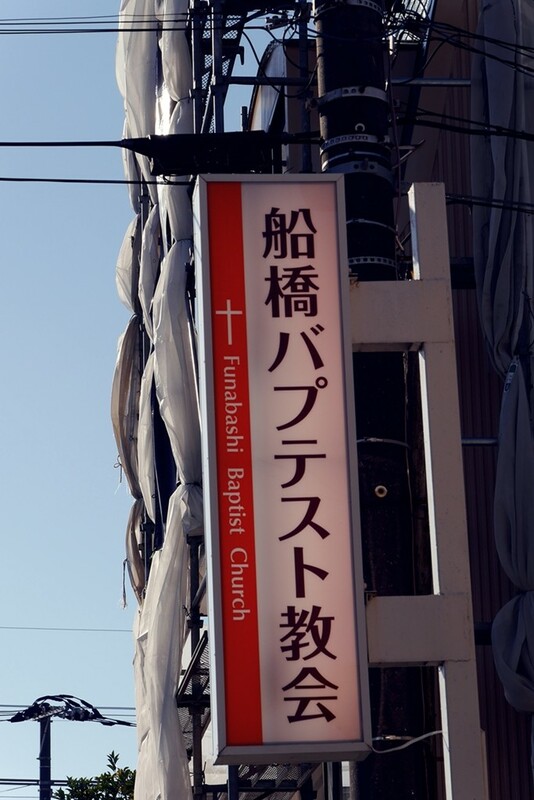 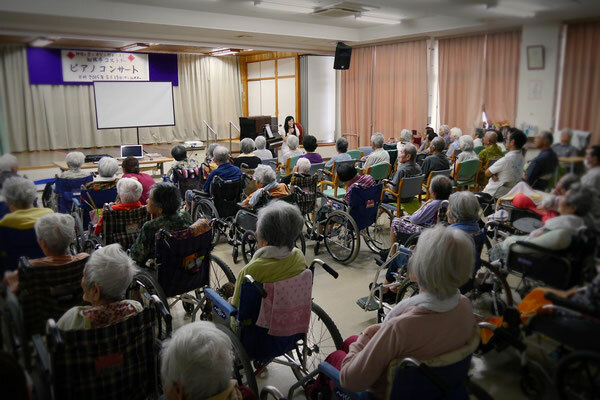 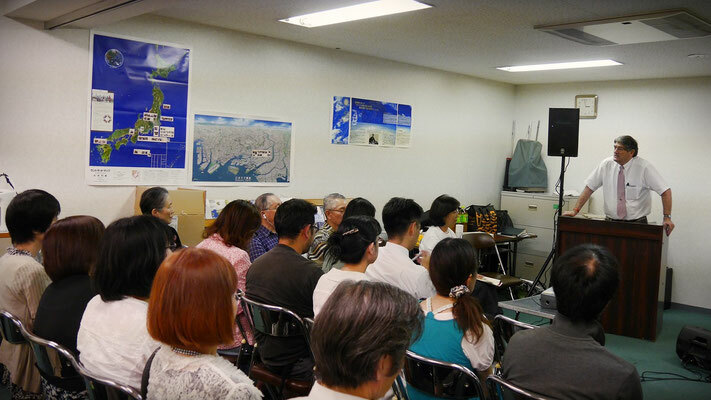 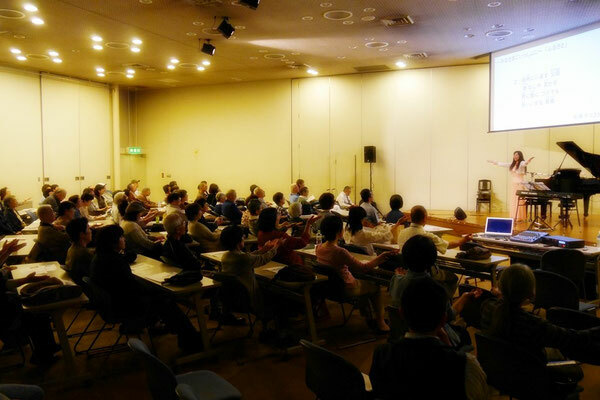 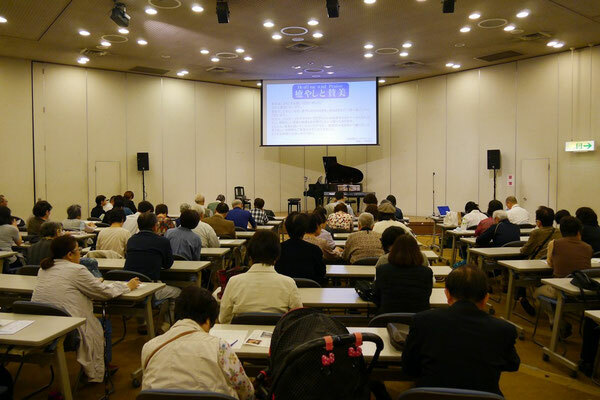 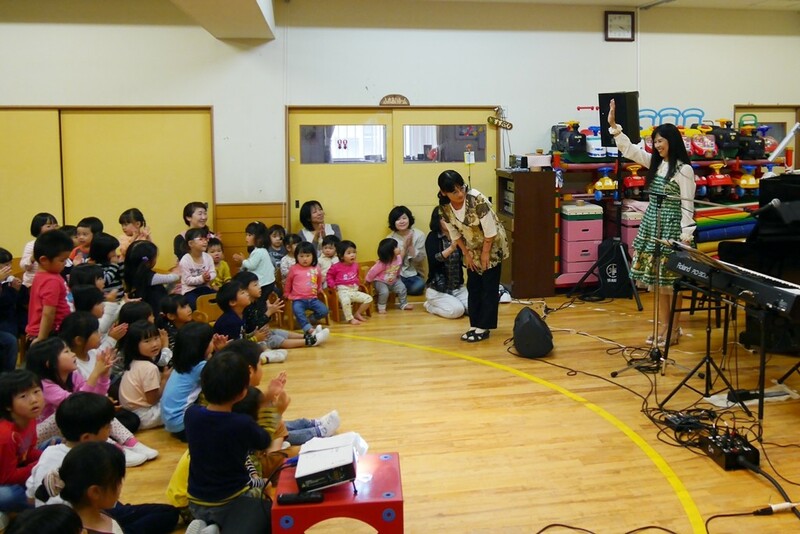 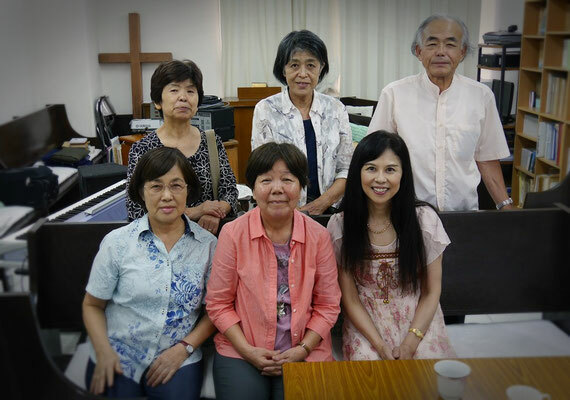 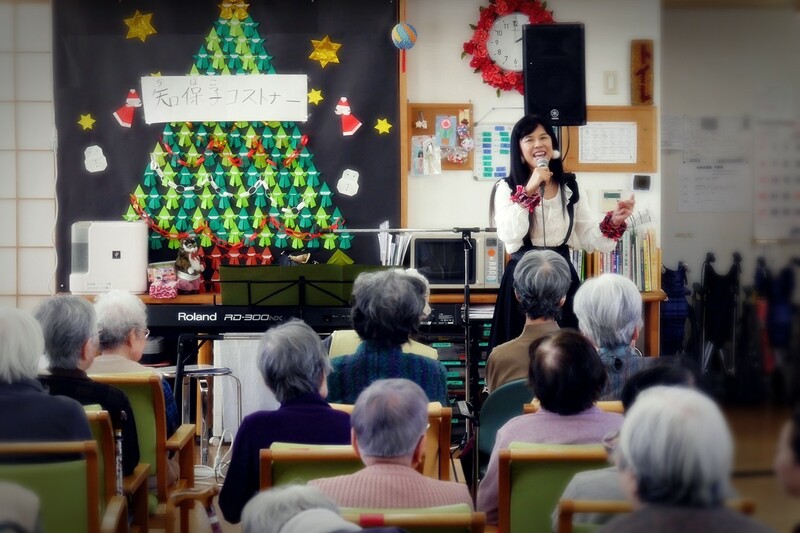 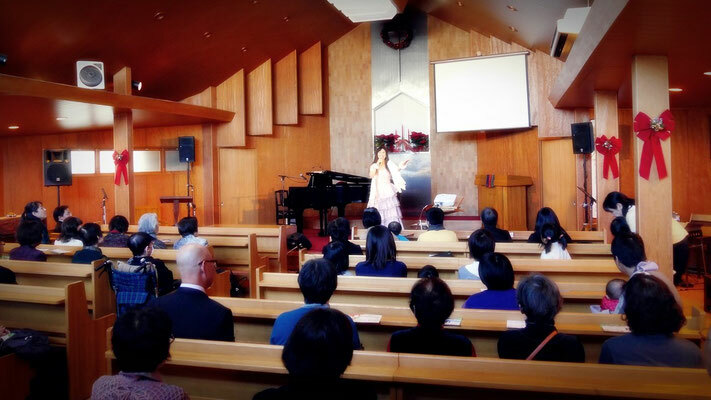 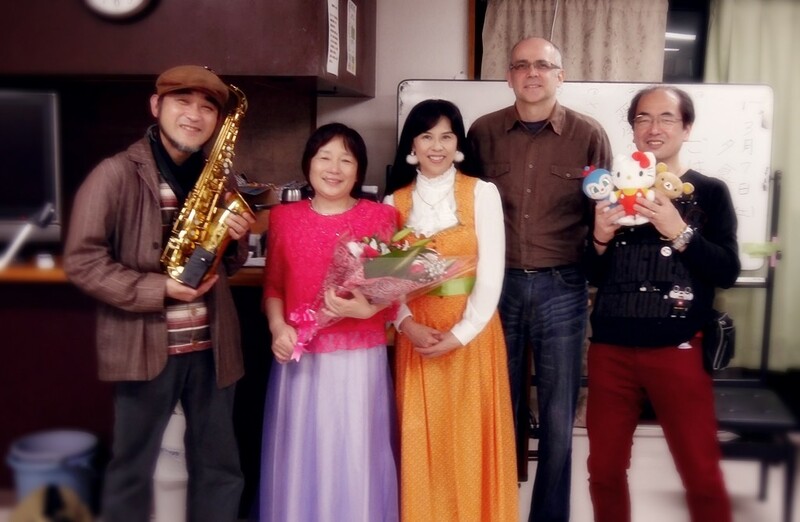 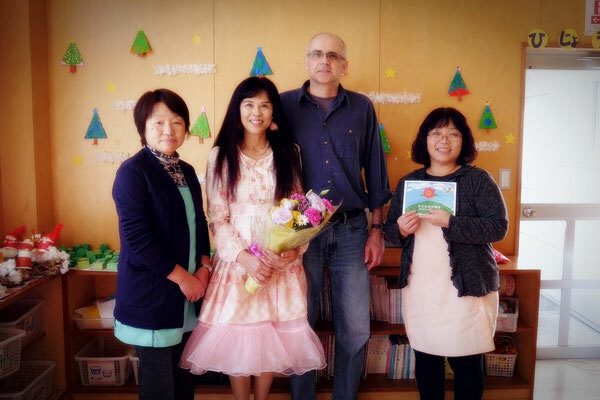 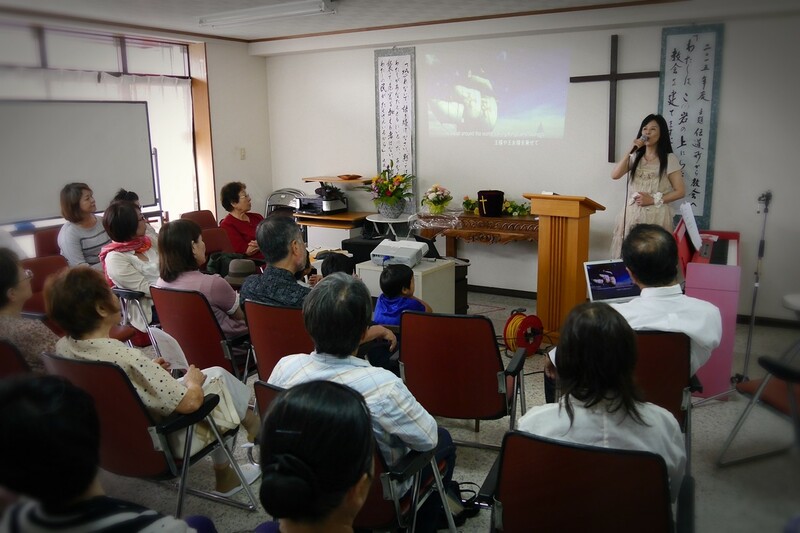 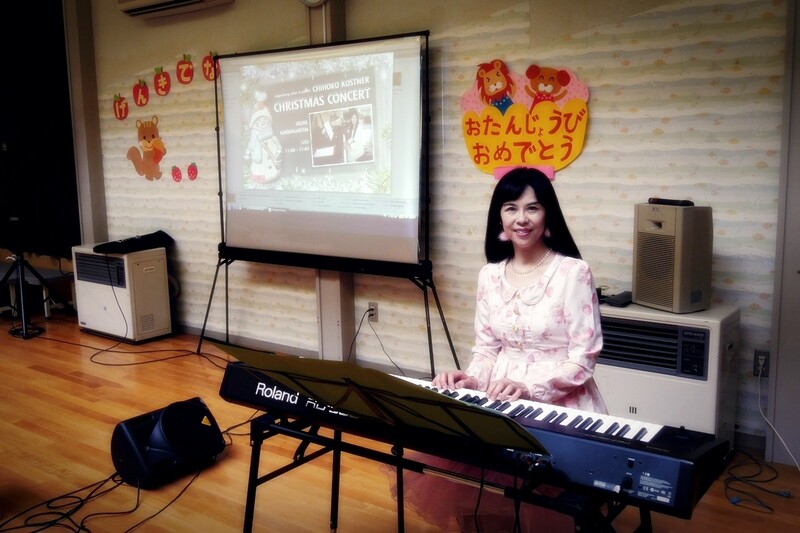 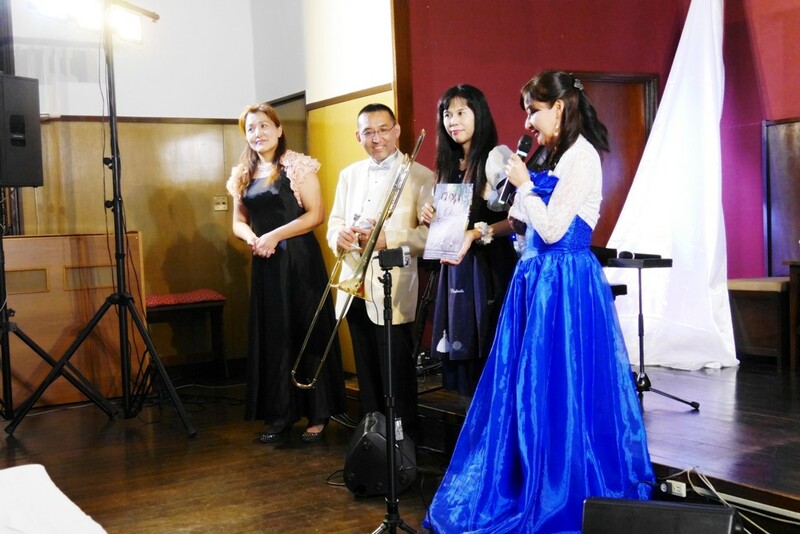 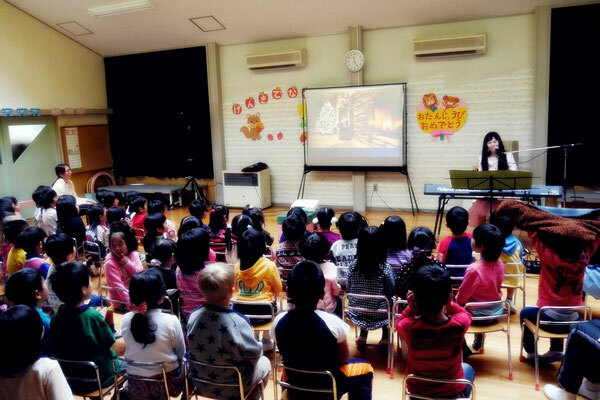 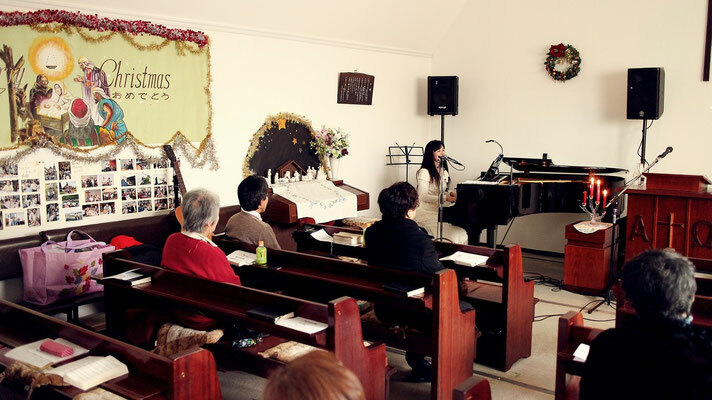 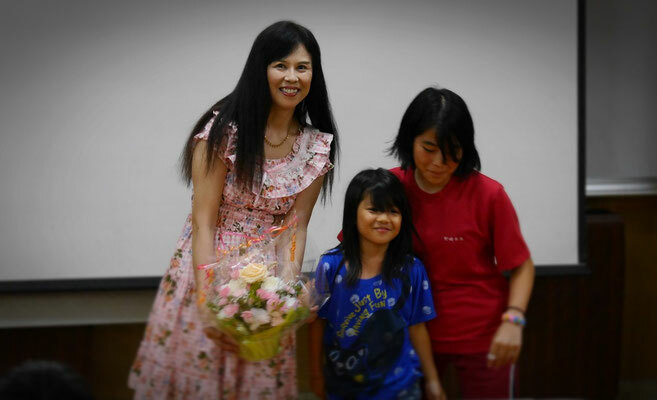 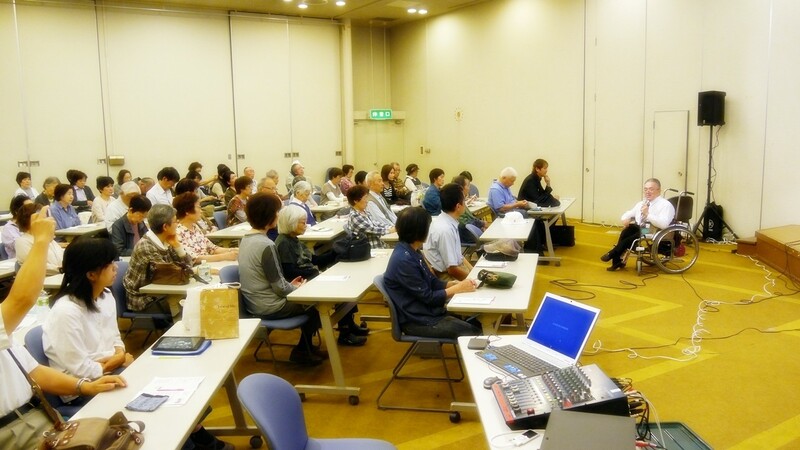 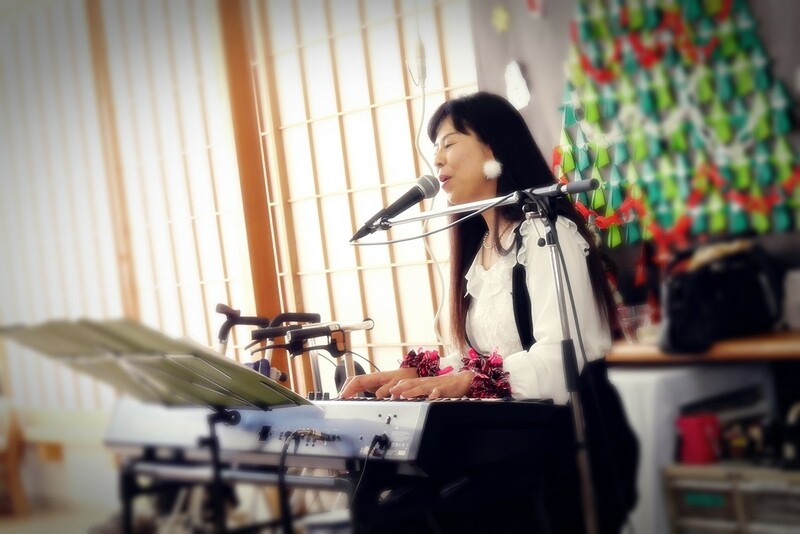 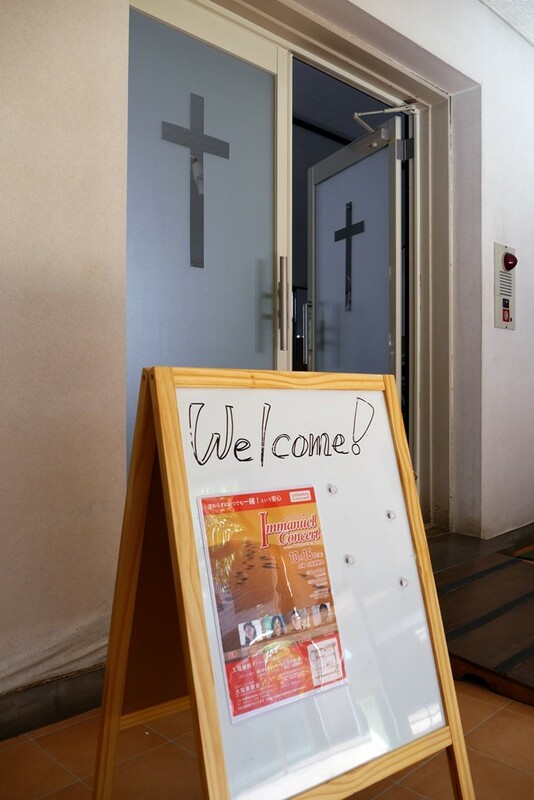 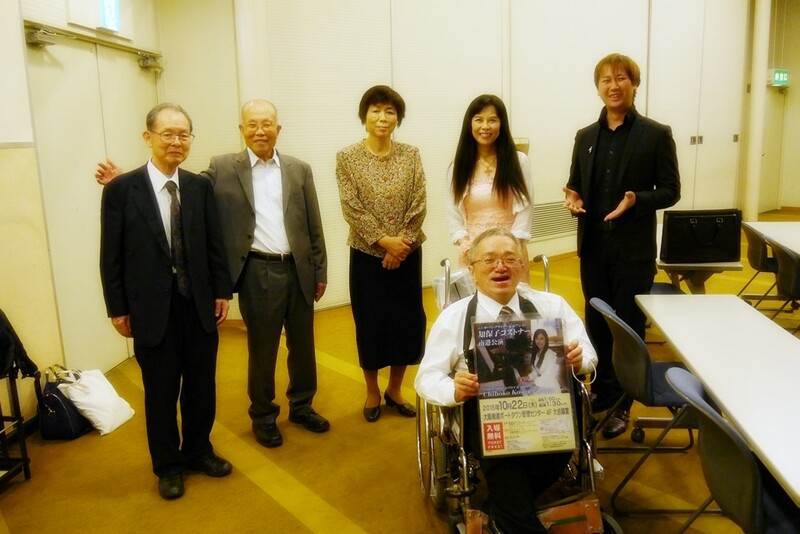 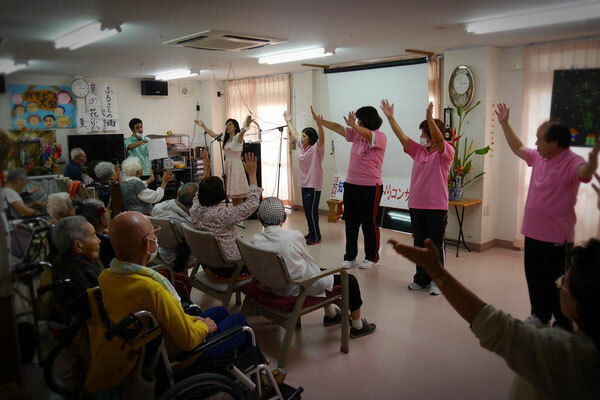 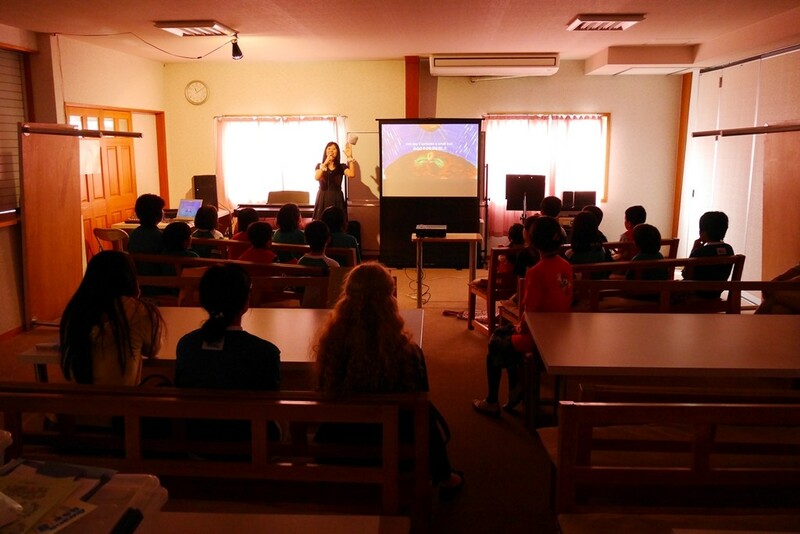 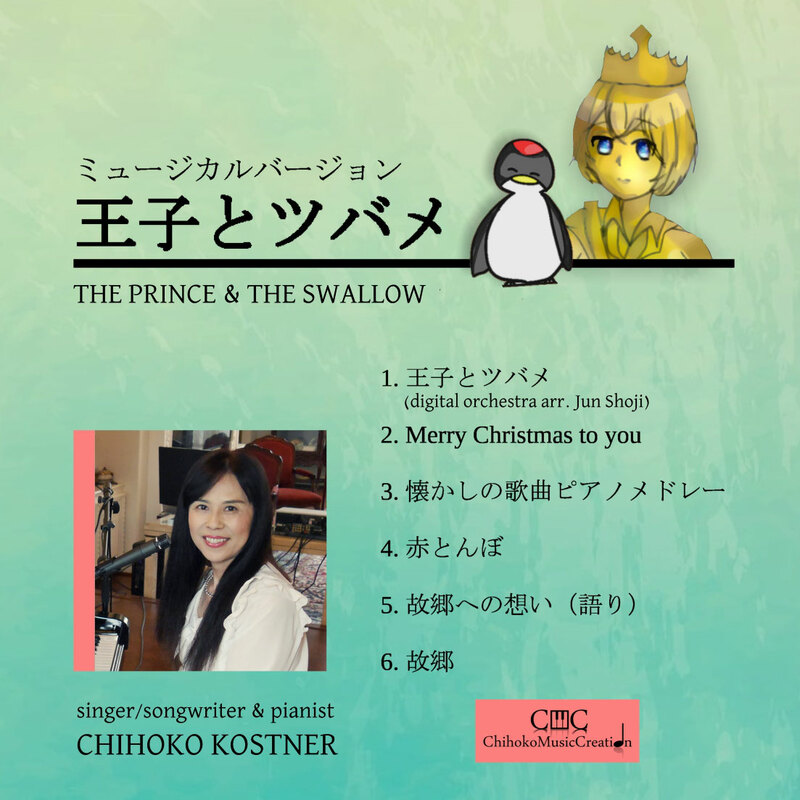 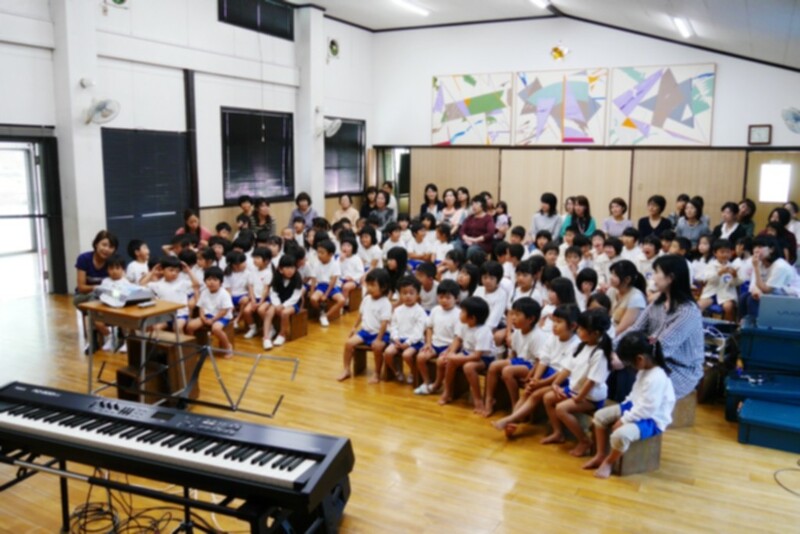 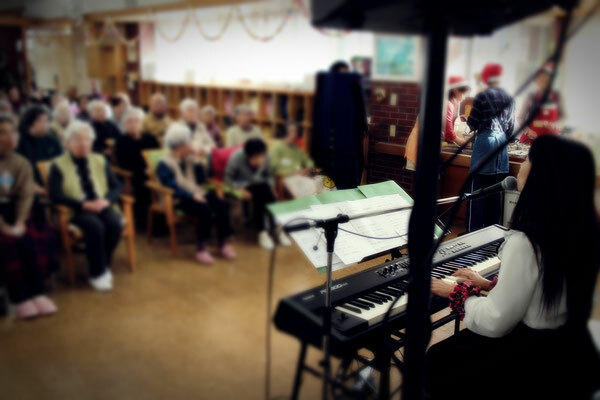 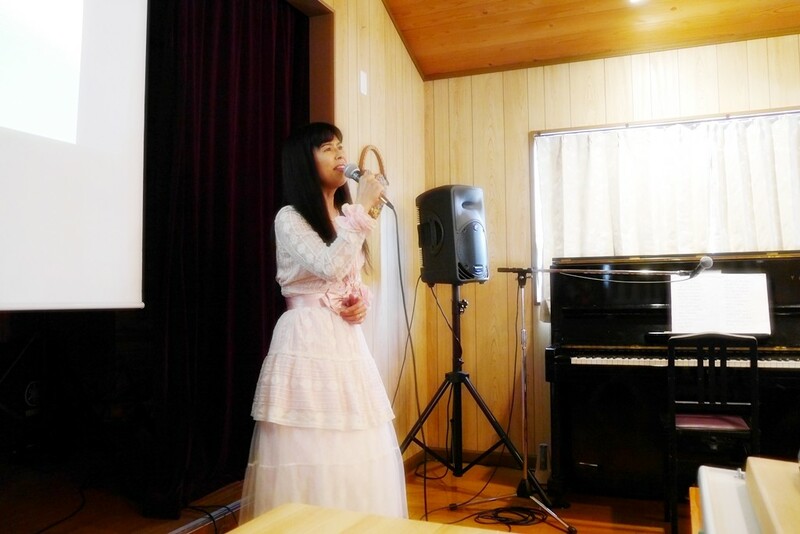 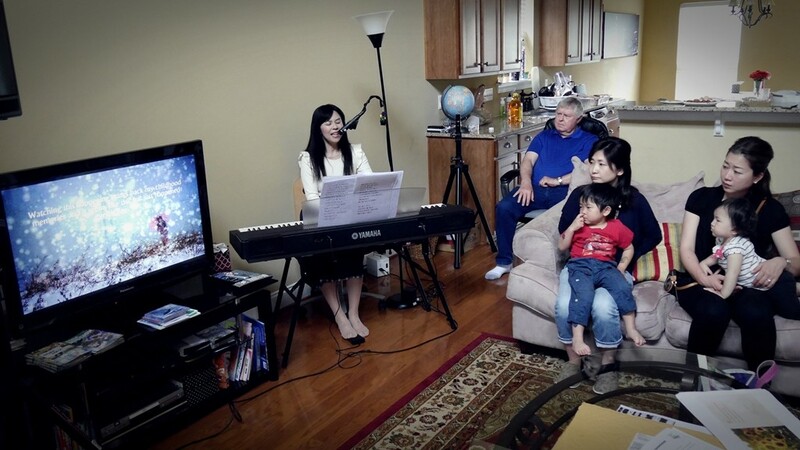 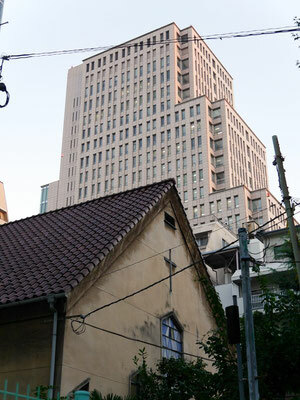 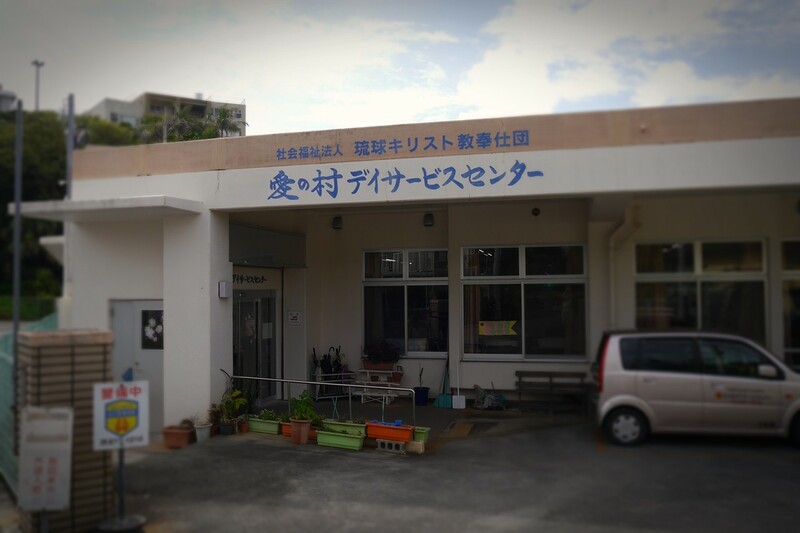 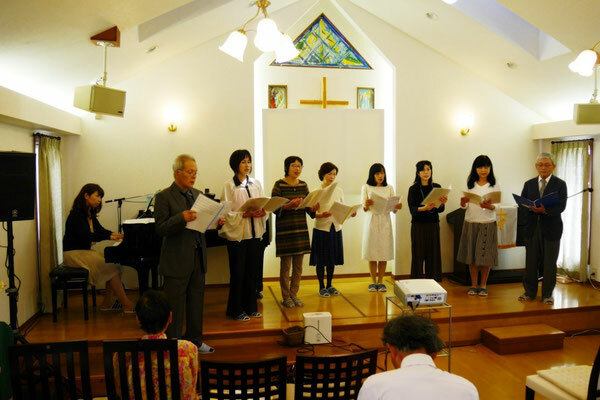 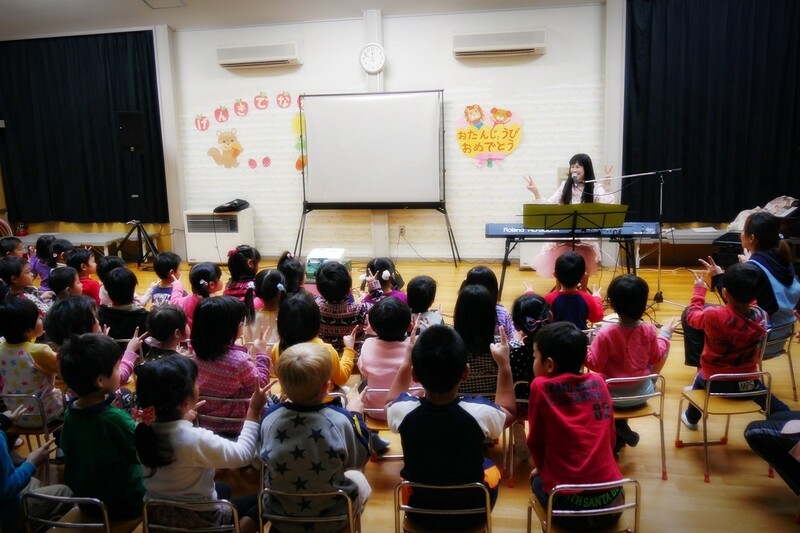 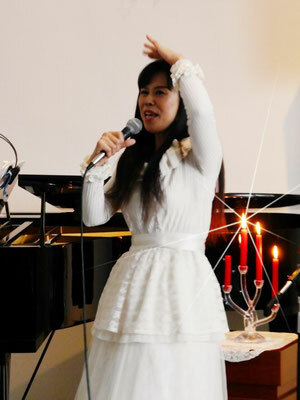 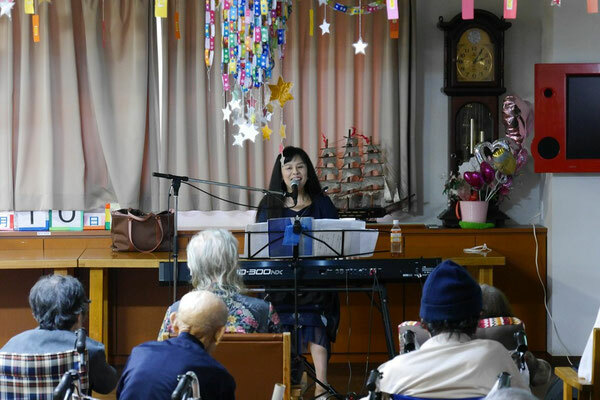 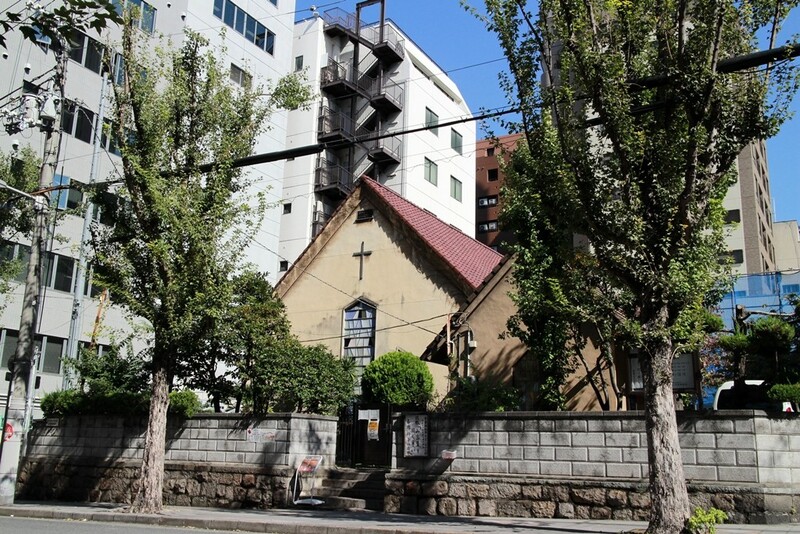 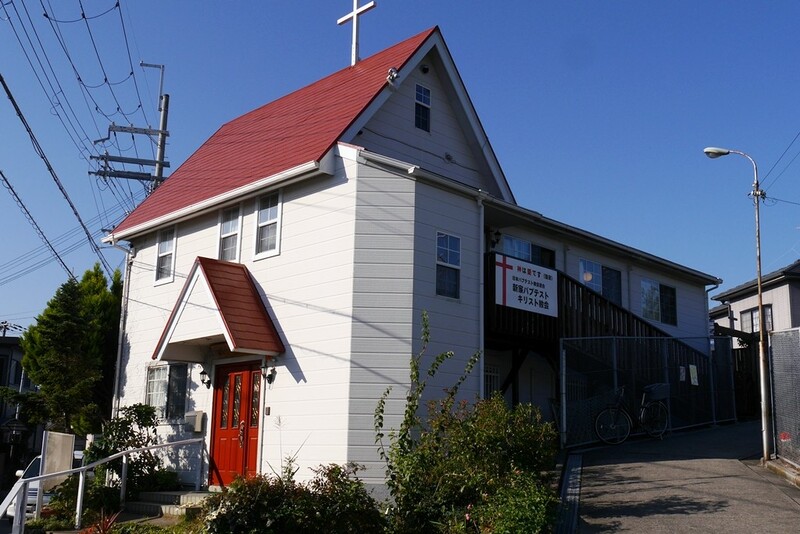 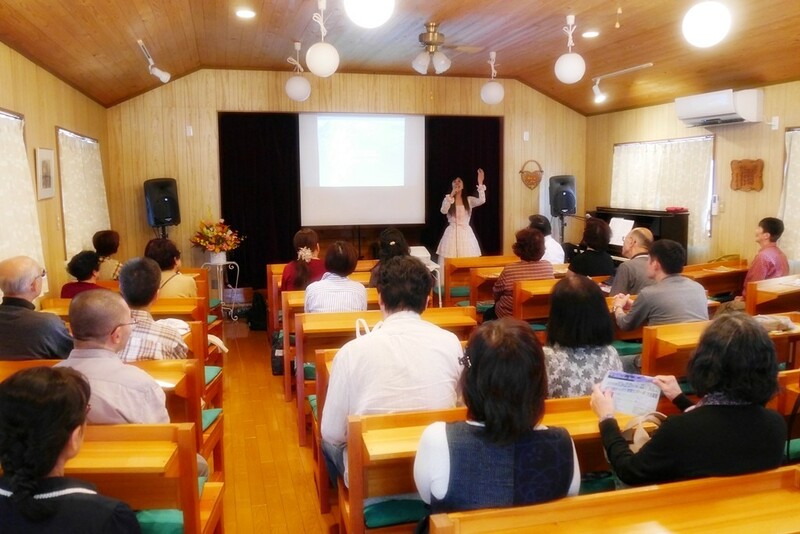 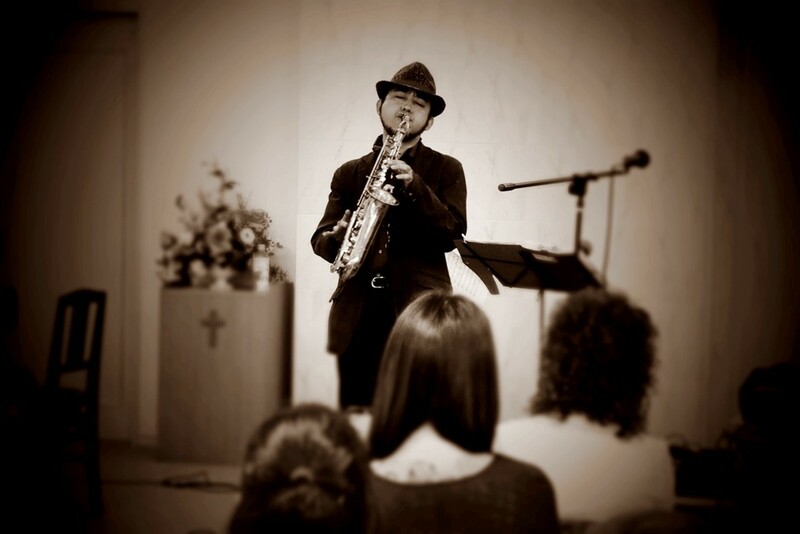 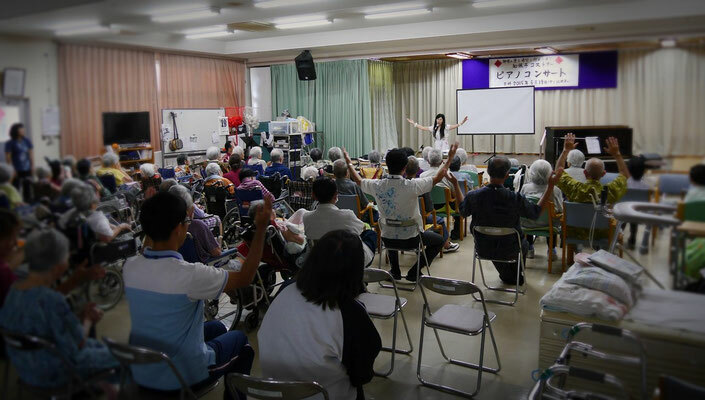 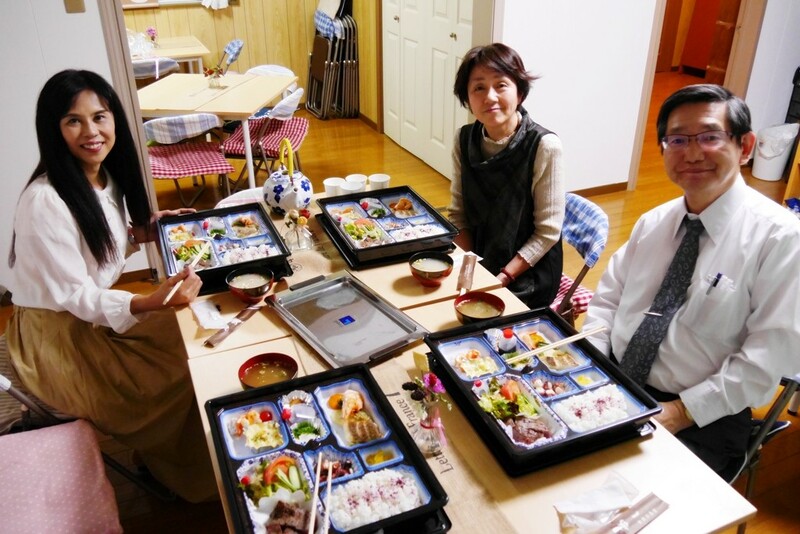 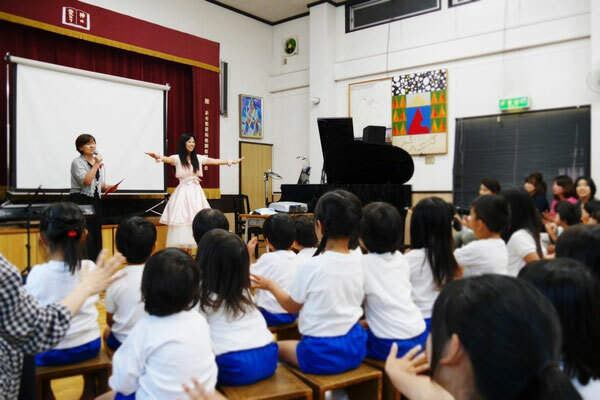 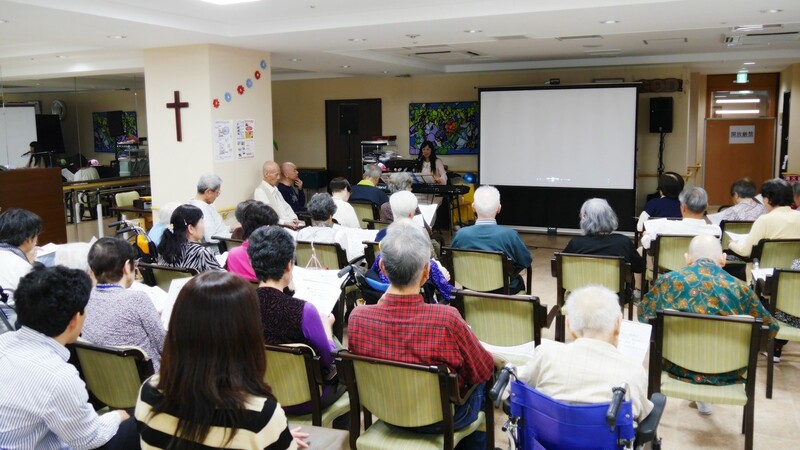 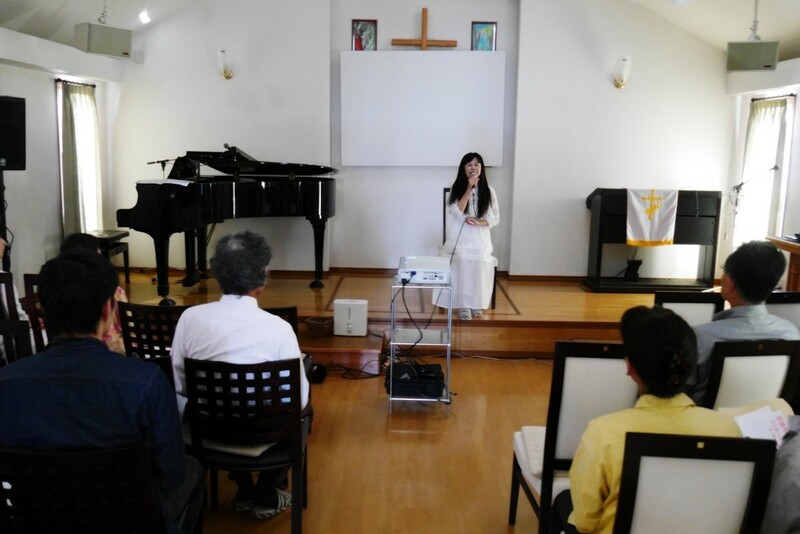 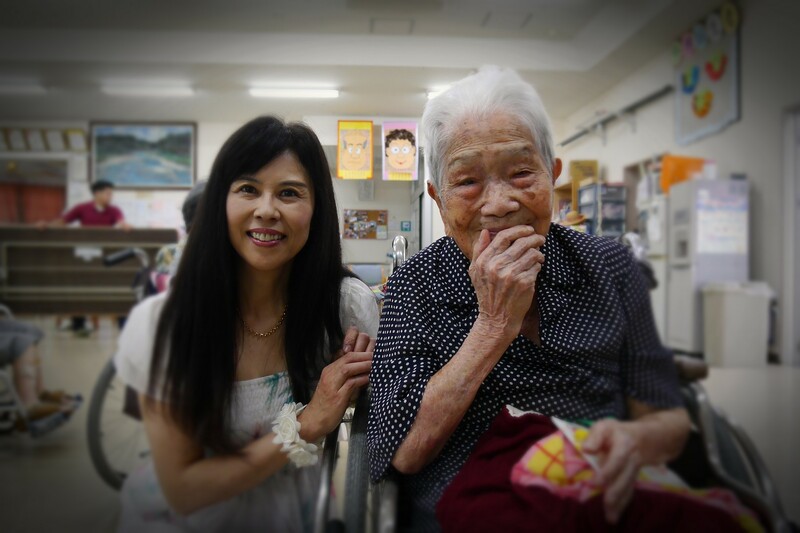 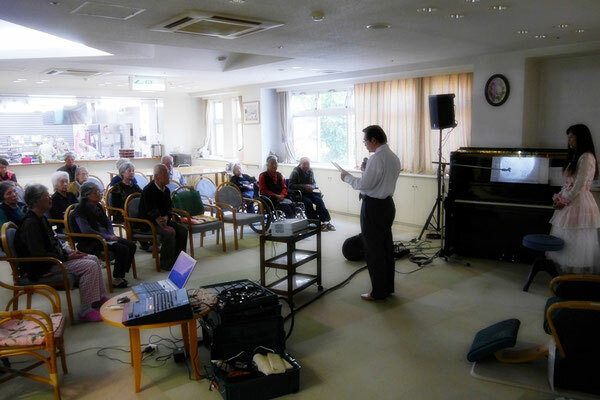 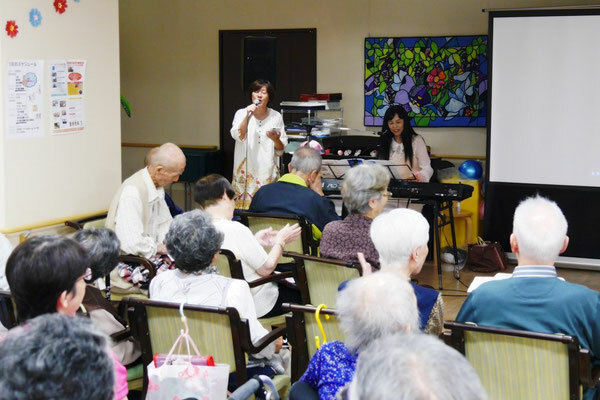 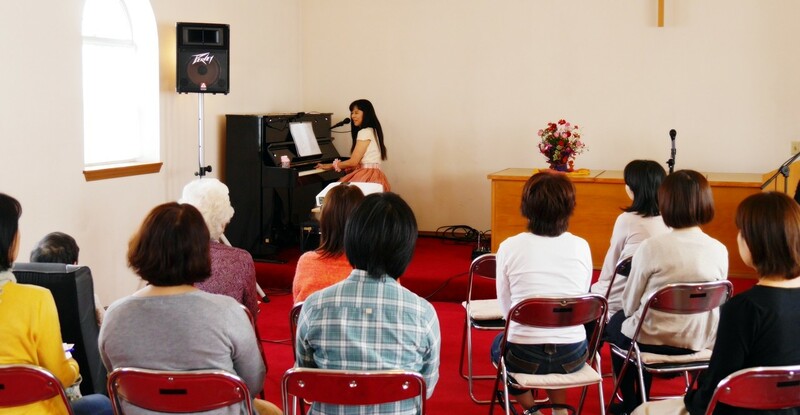 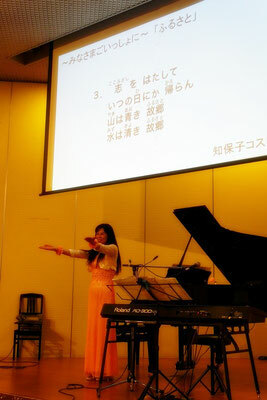 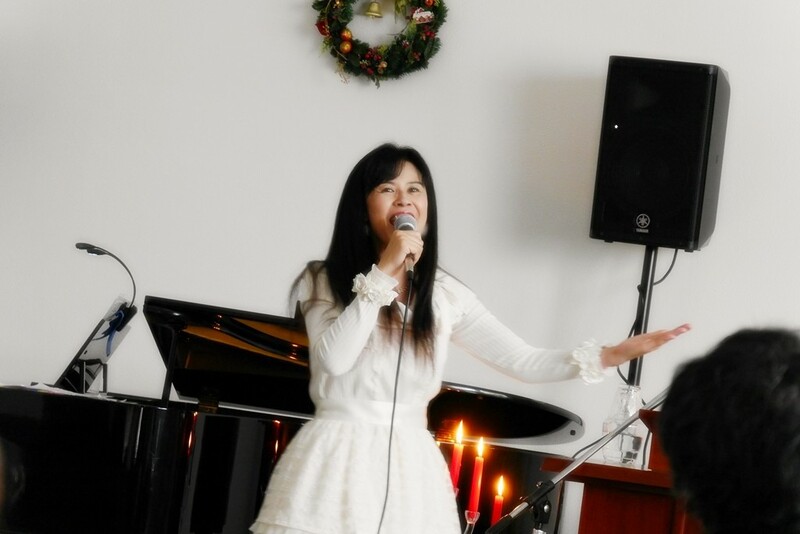 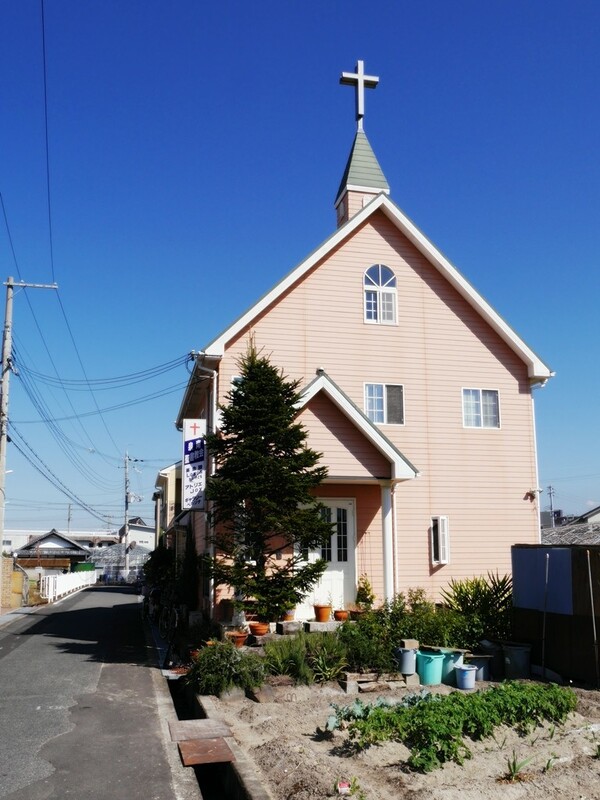 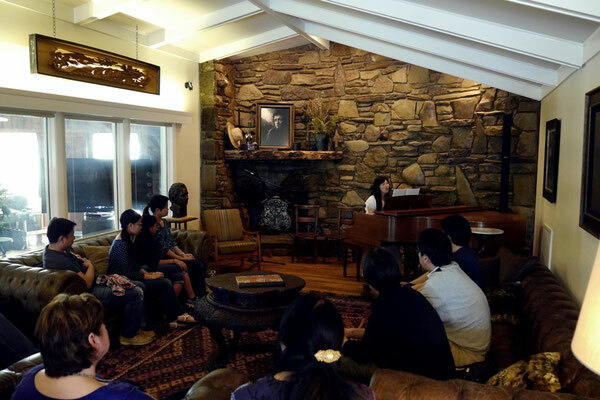 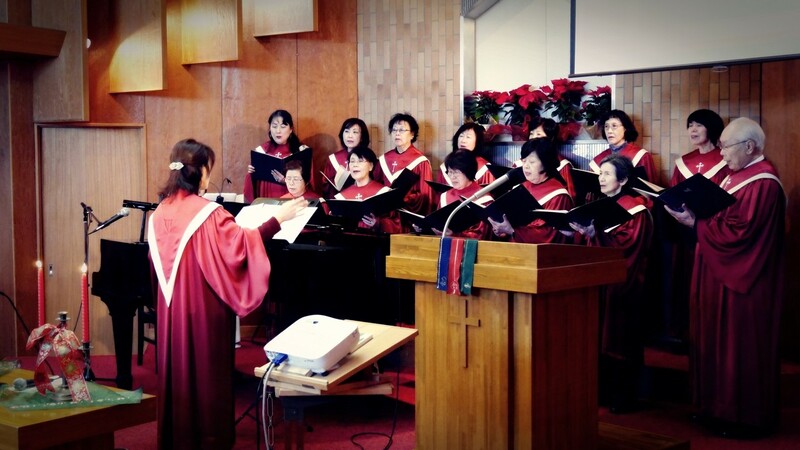 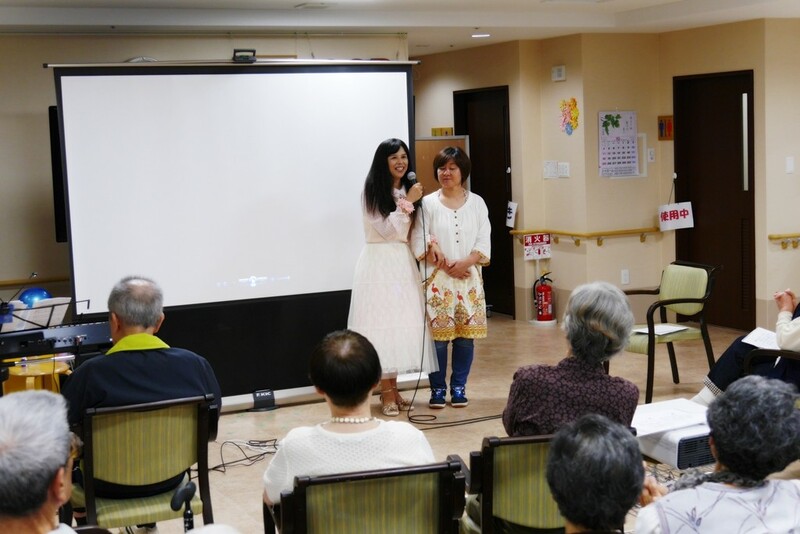 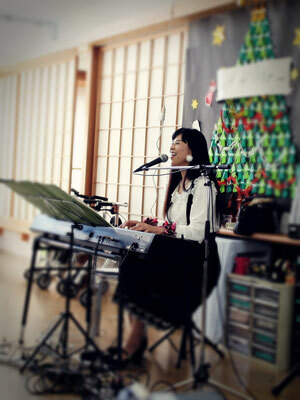 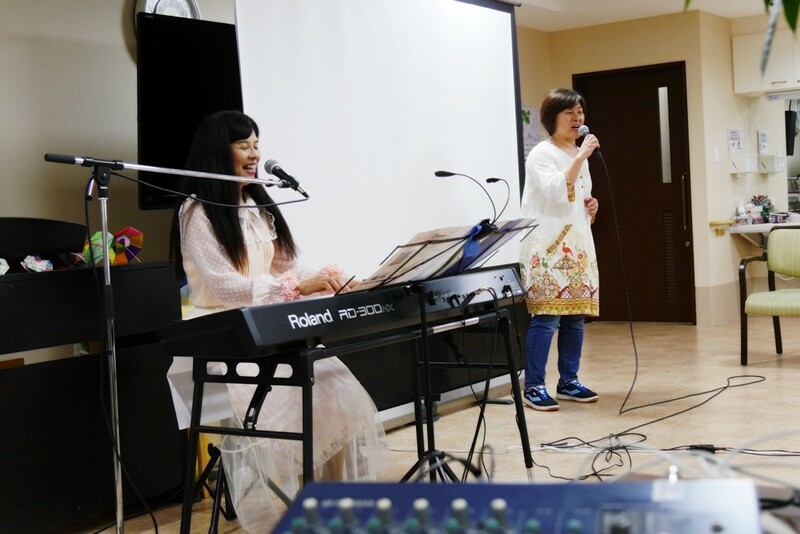 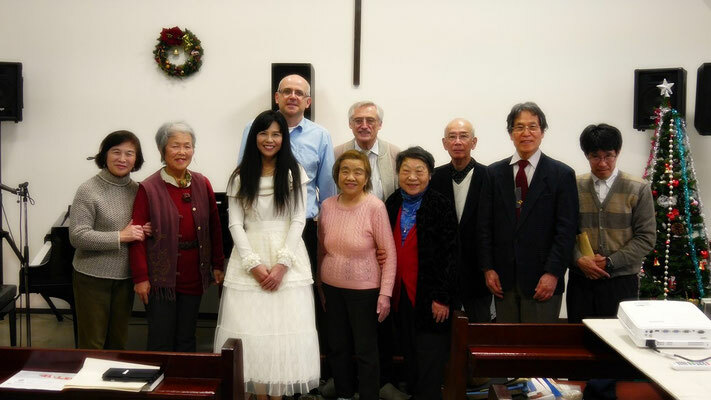 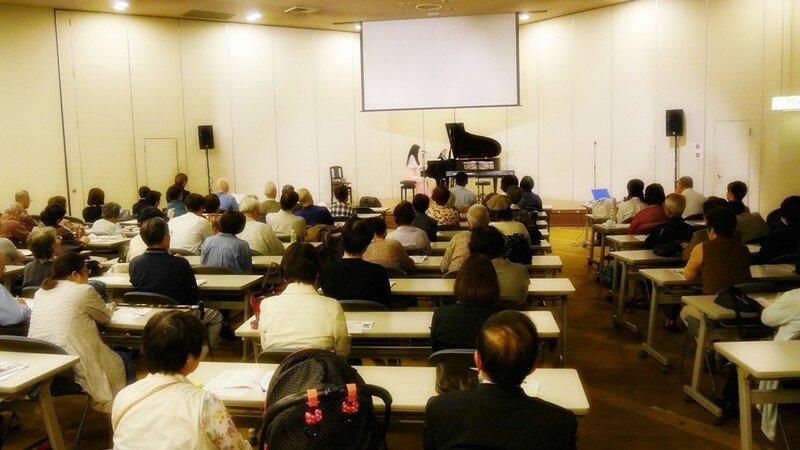 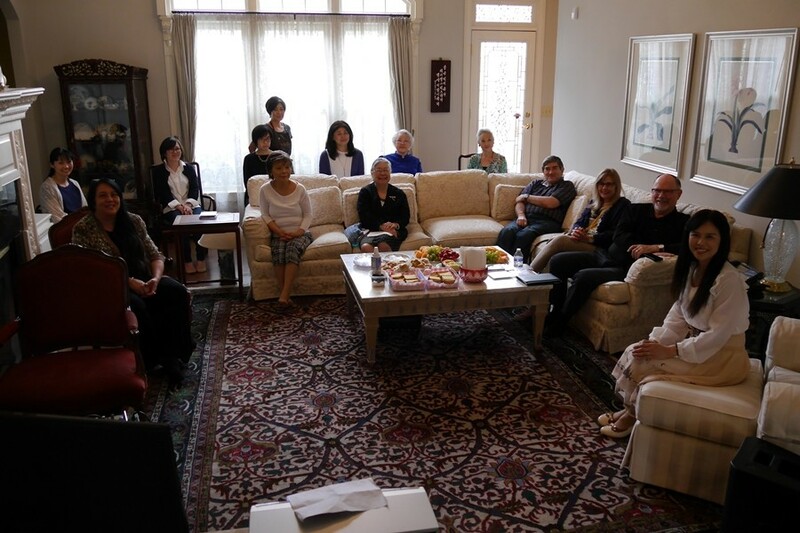 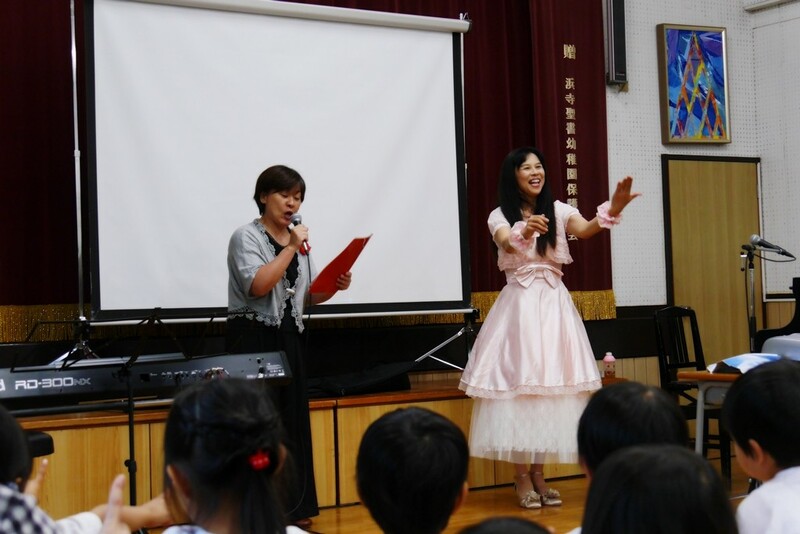 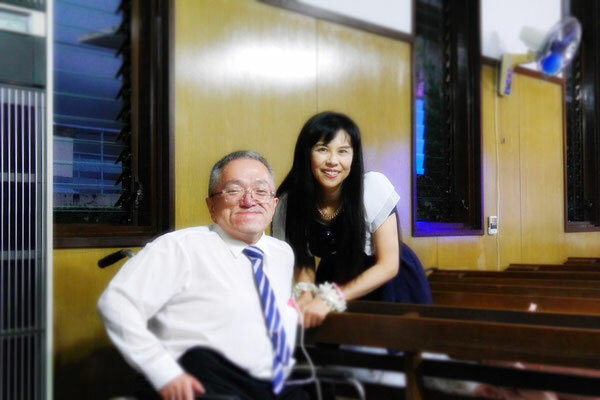 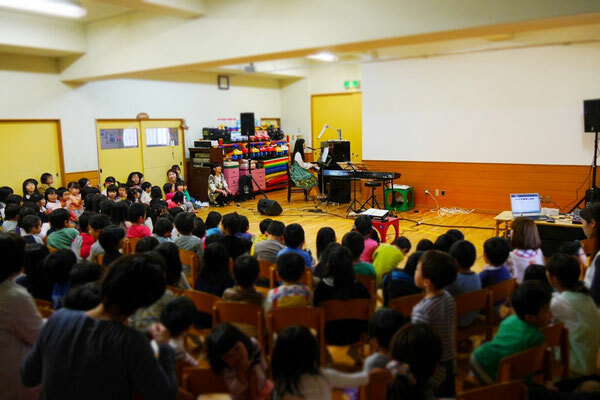 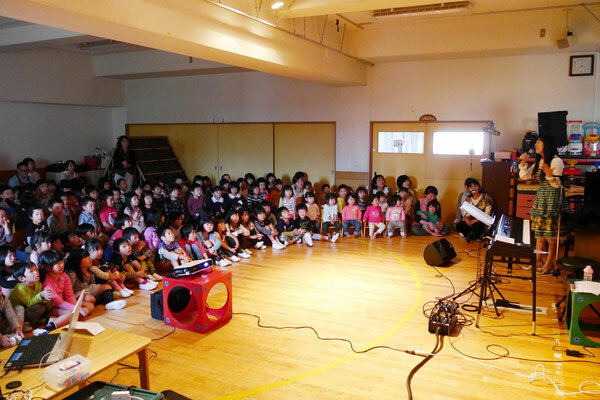 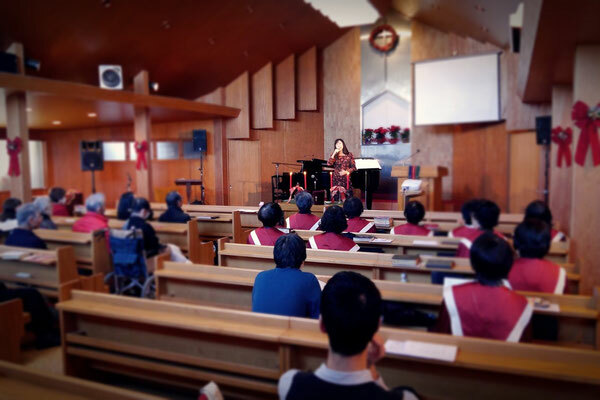 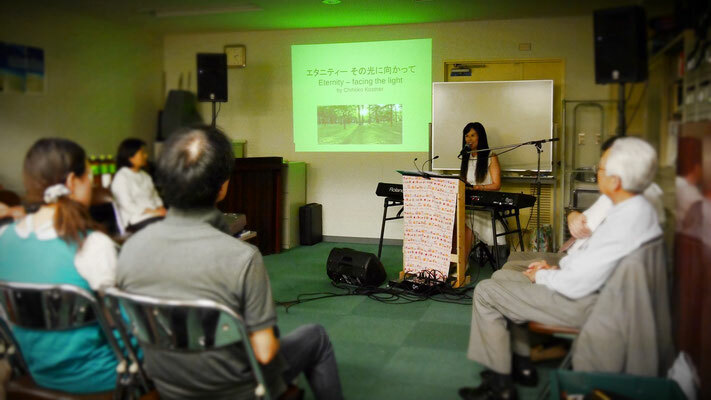 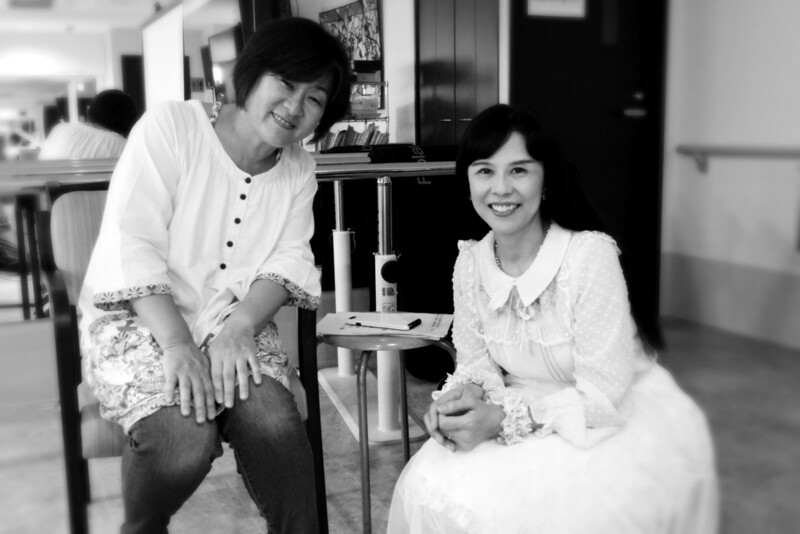 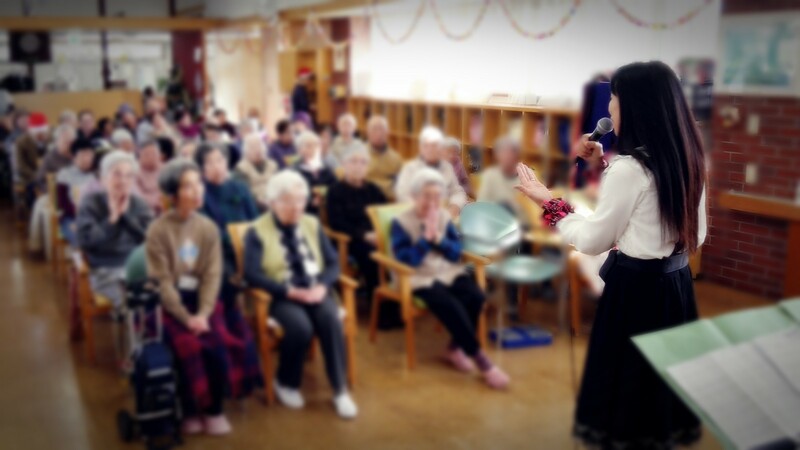 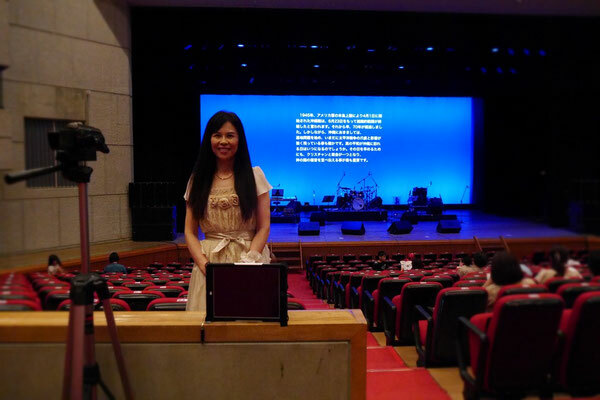 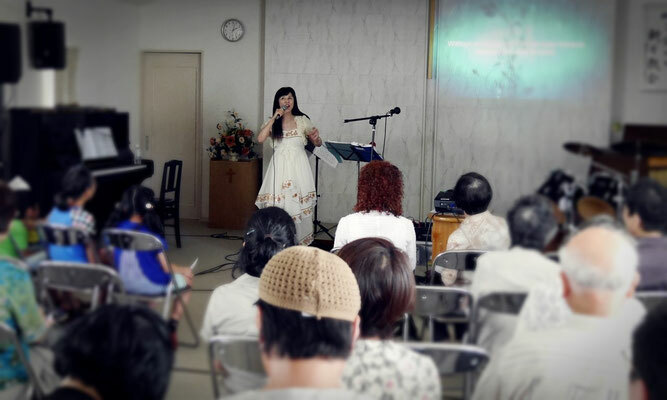 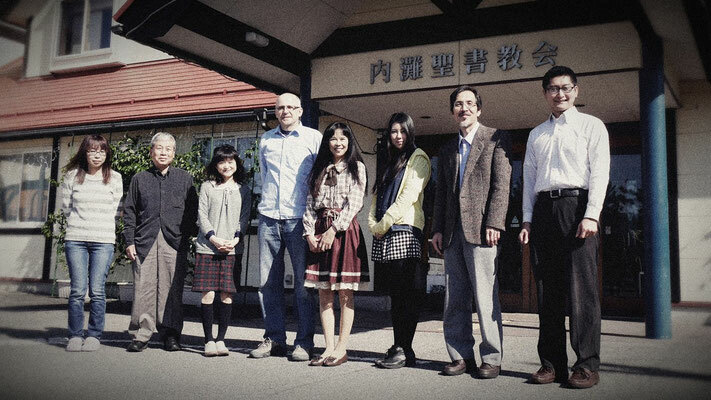 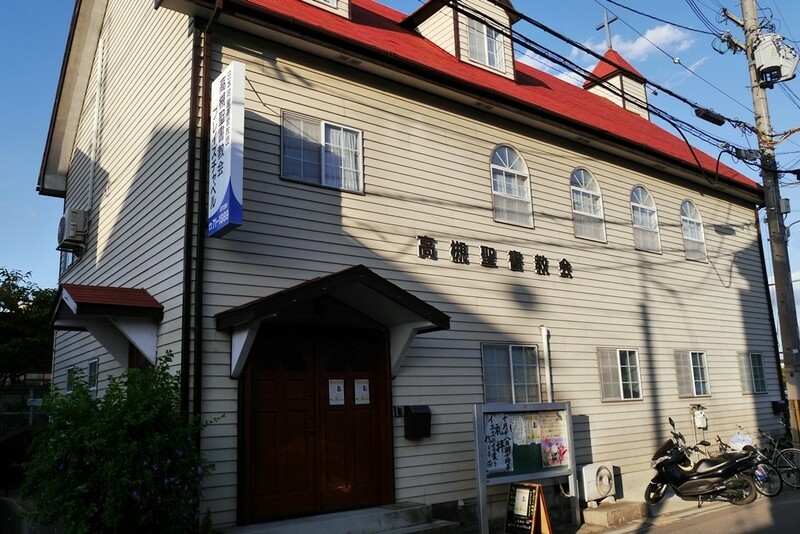 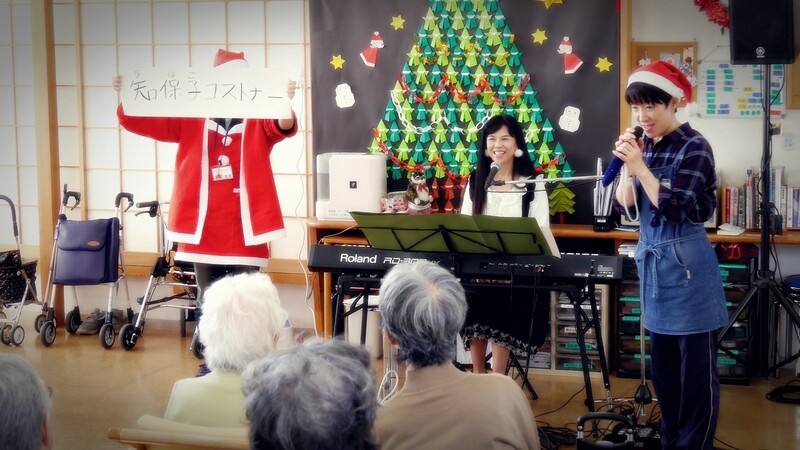 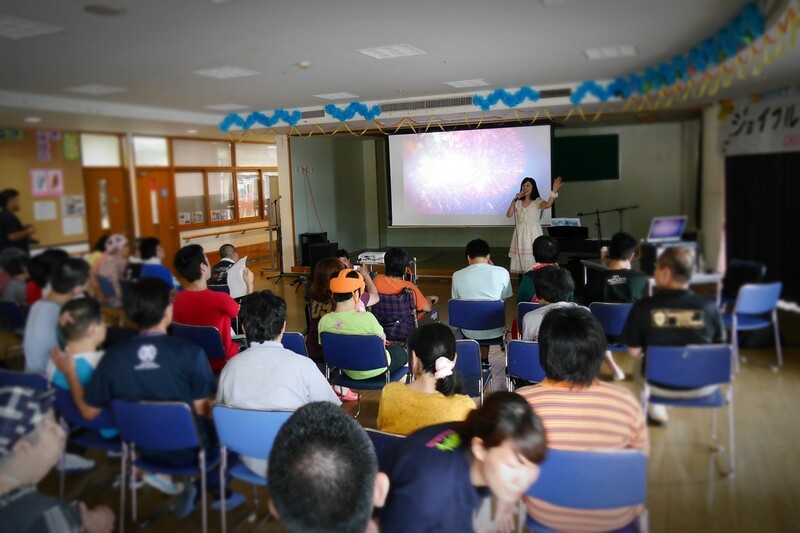 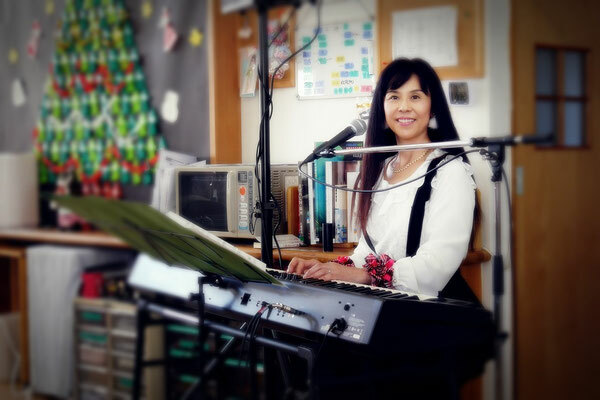 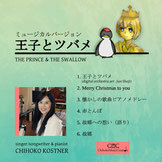 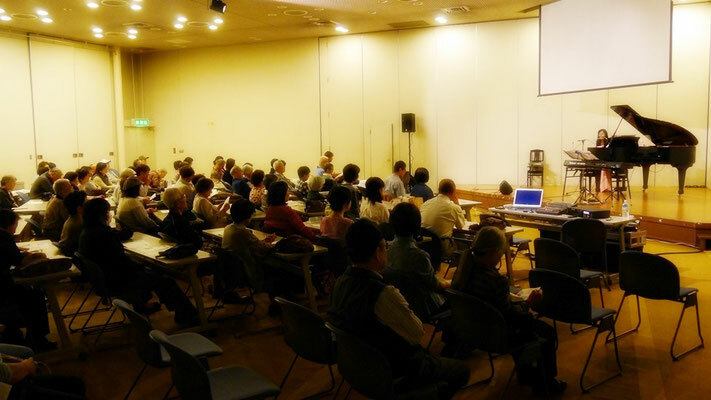 Christmas Concert "Day care service for senior citizen" Tokyo-west. 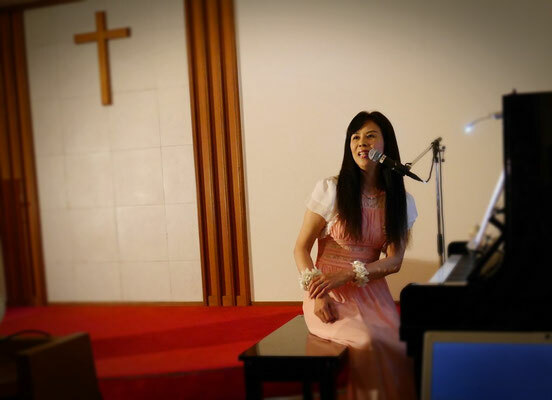 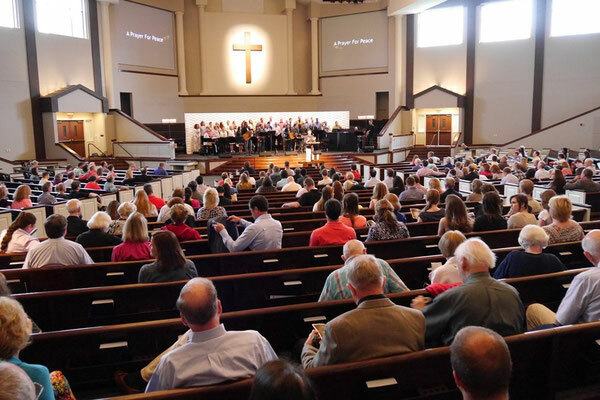 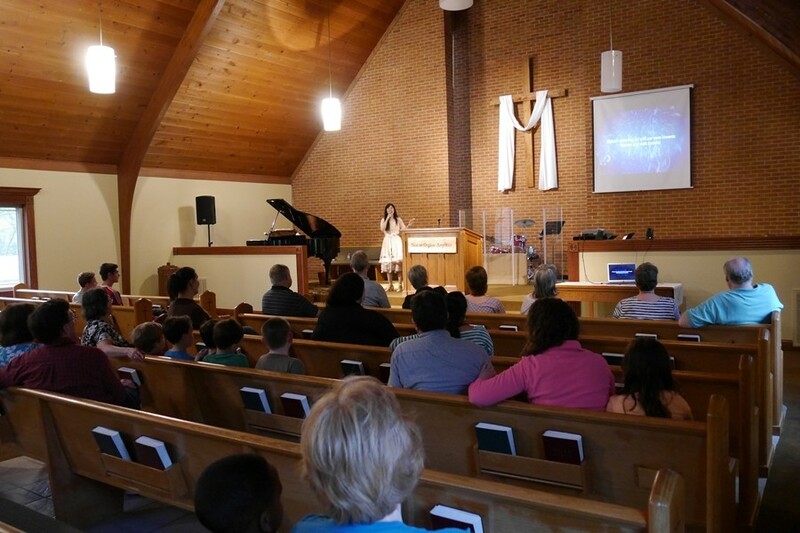 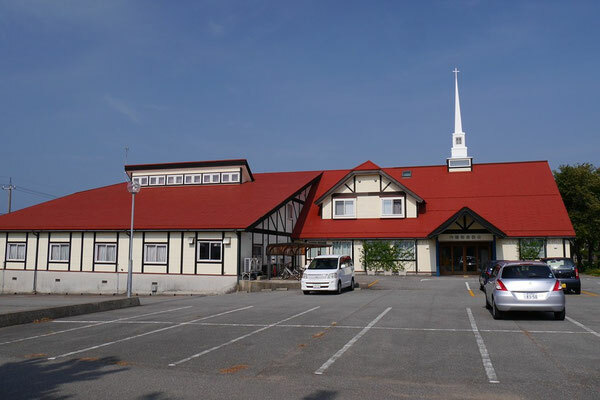 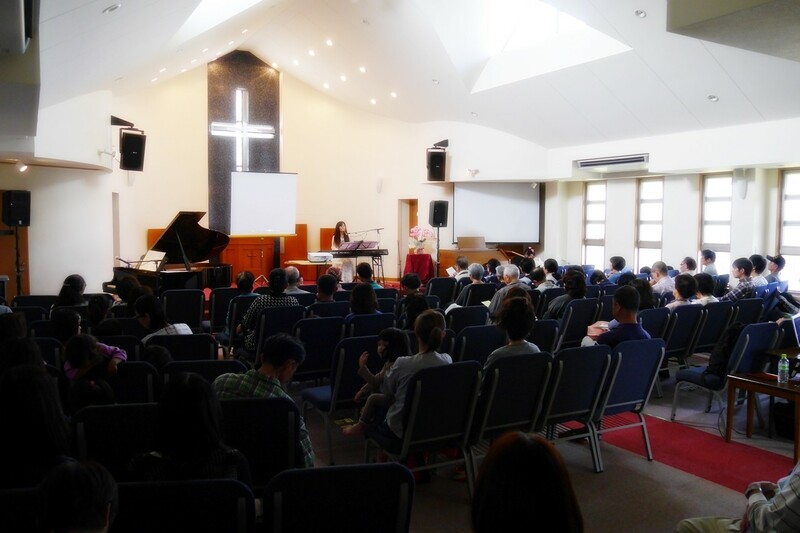 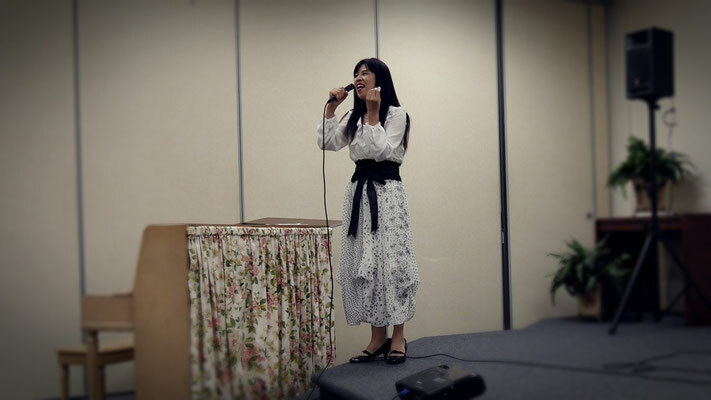 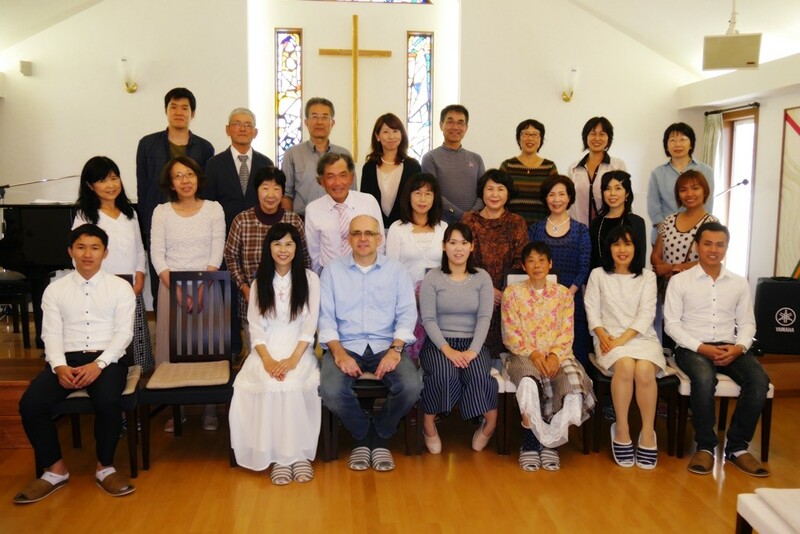 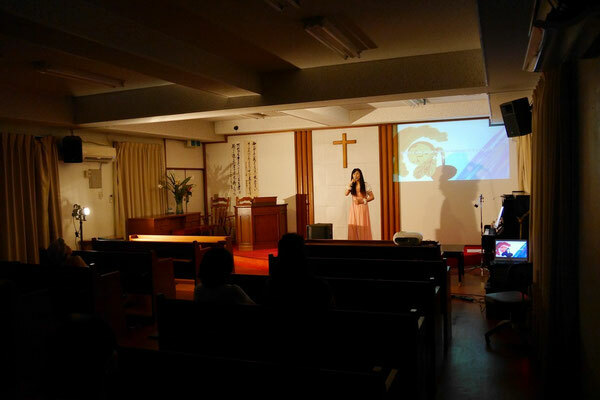 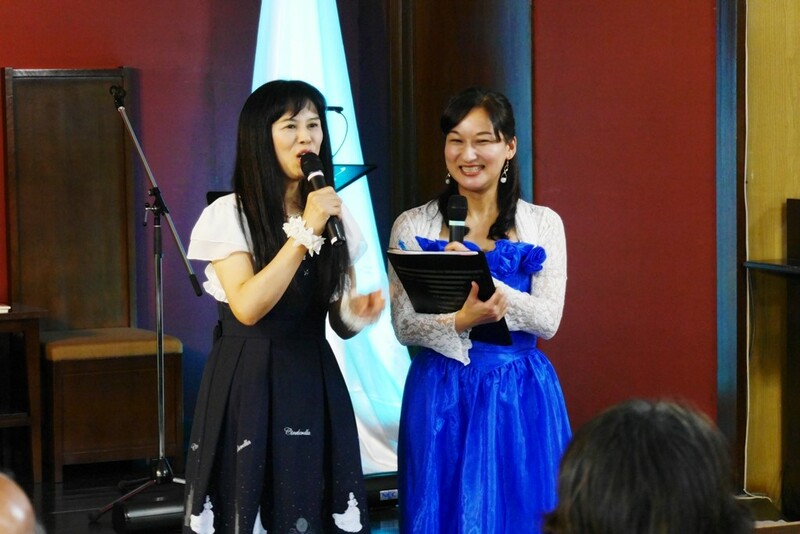 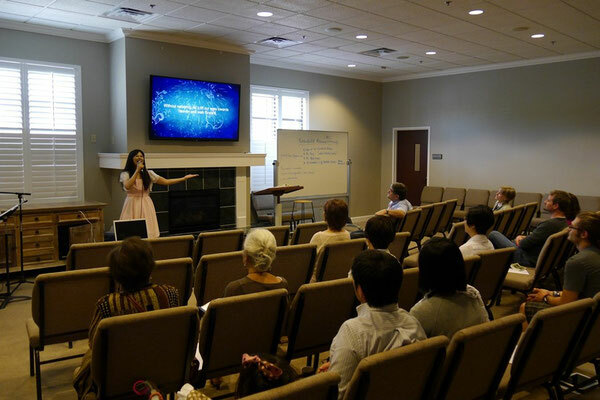 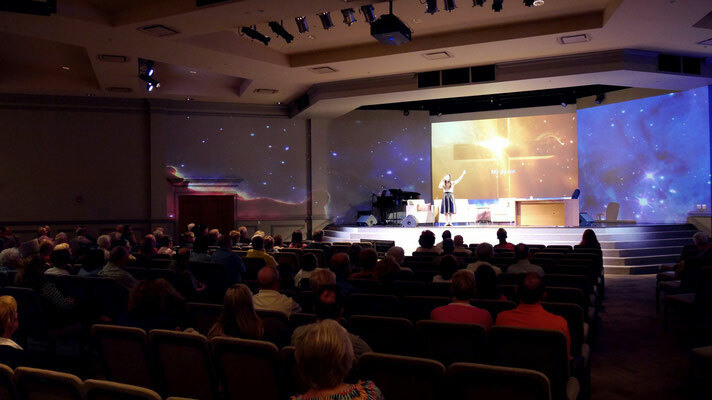 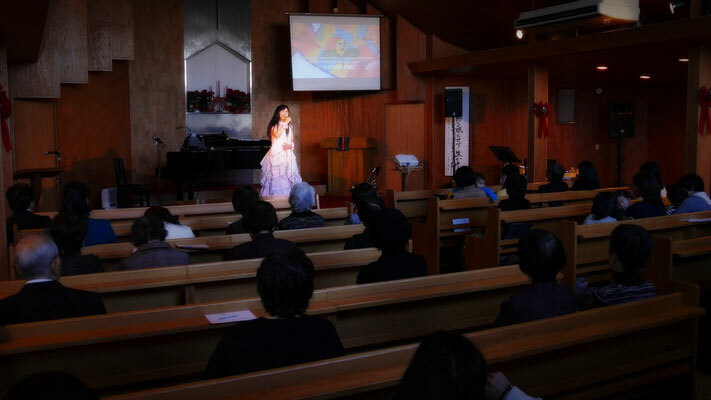 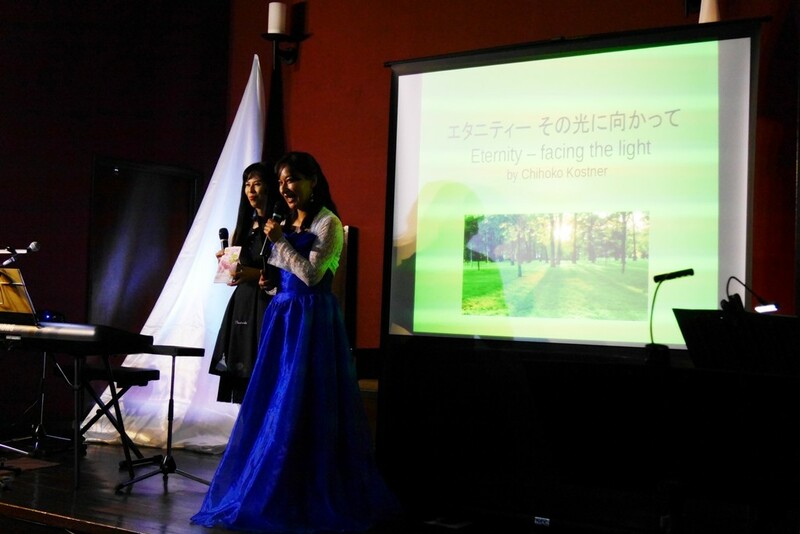 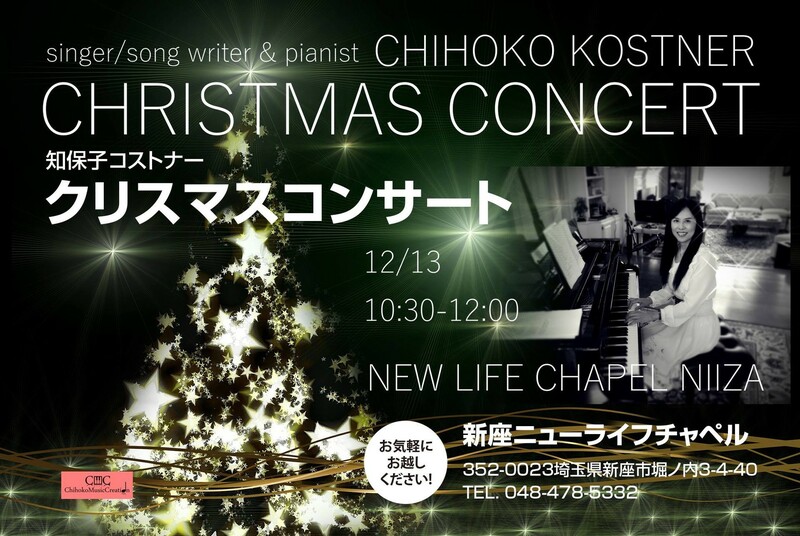 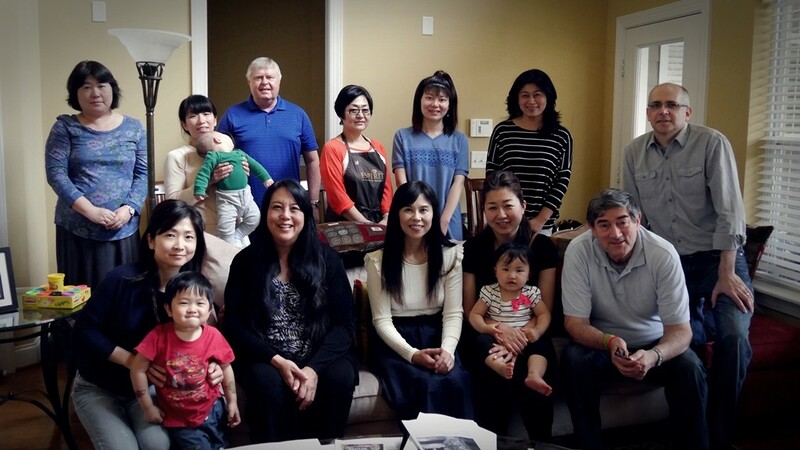 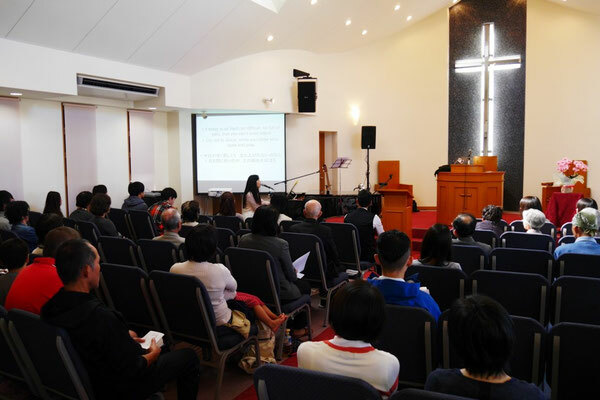 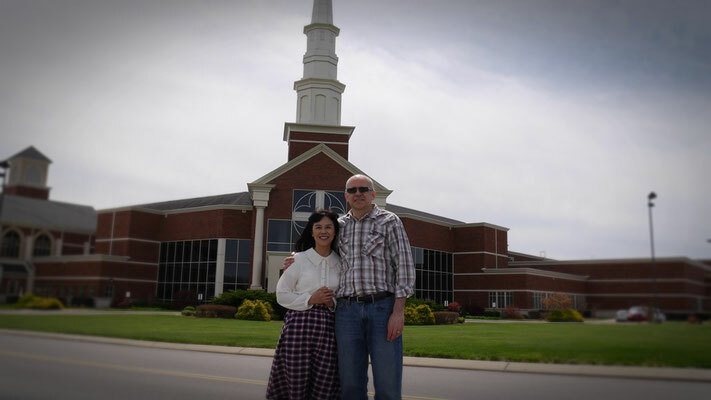 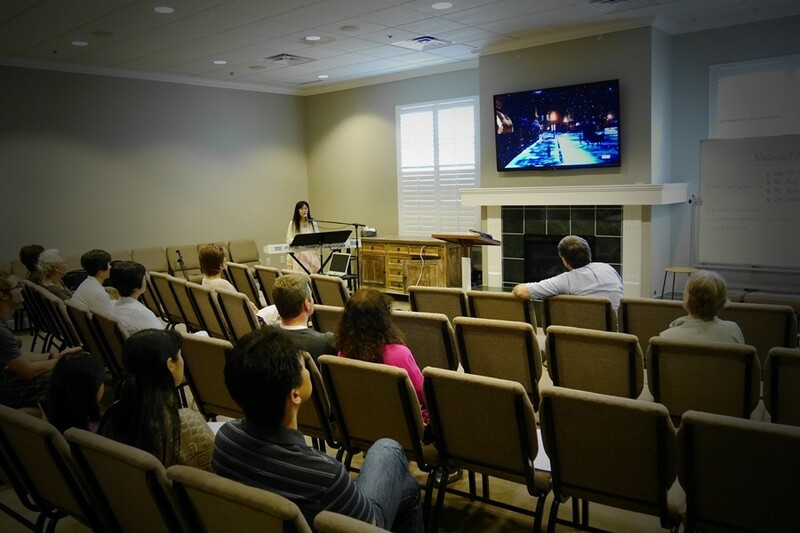 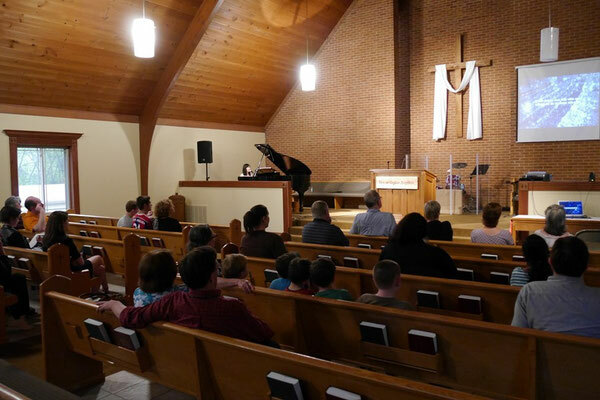 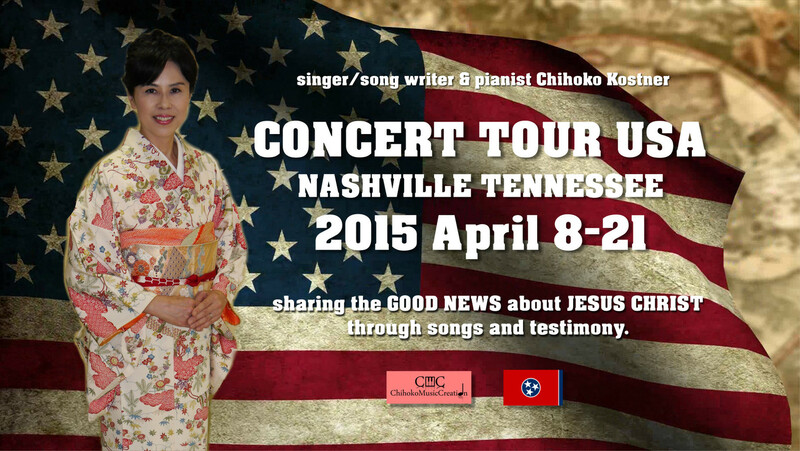 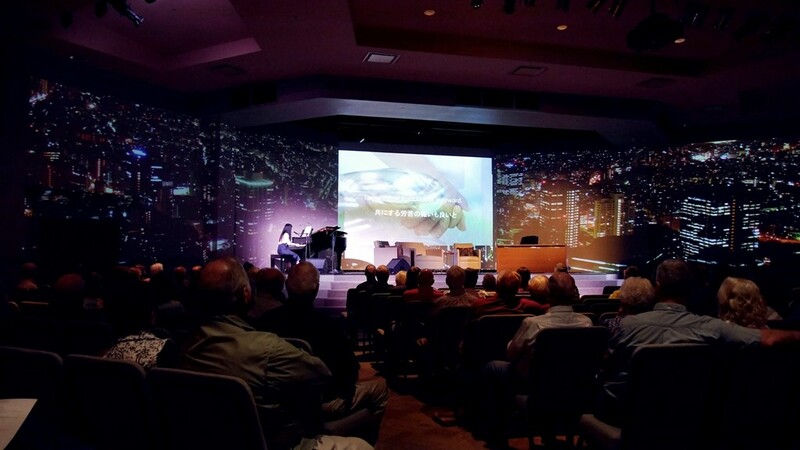 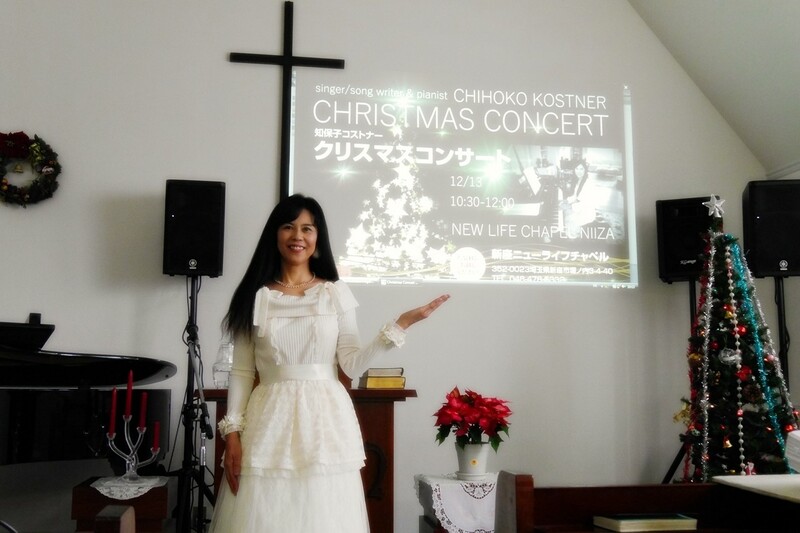 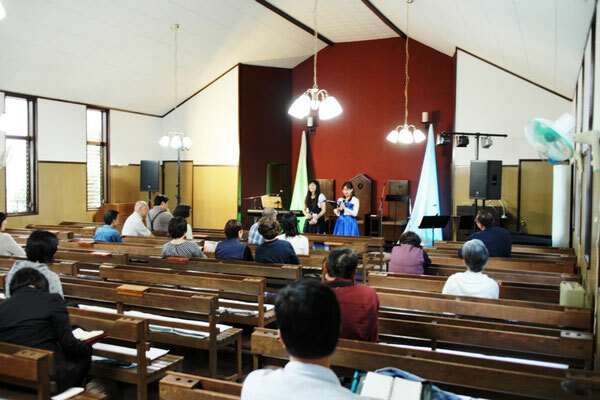 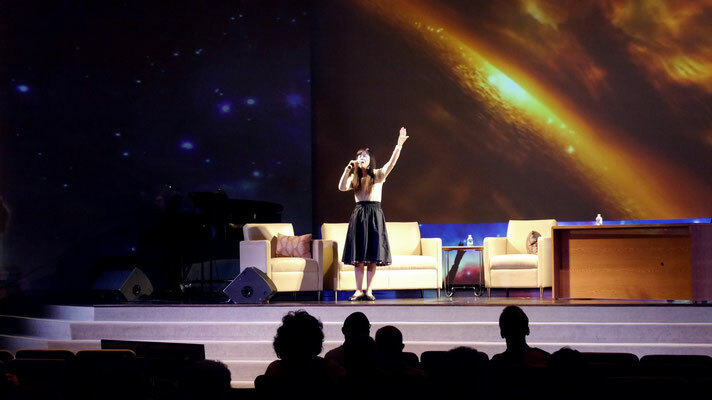 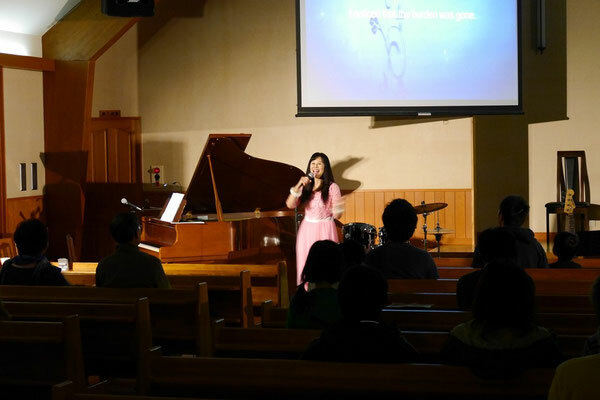 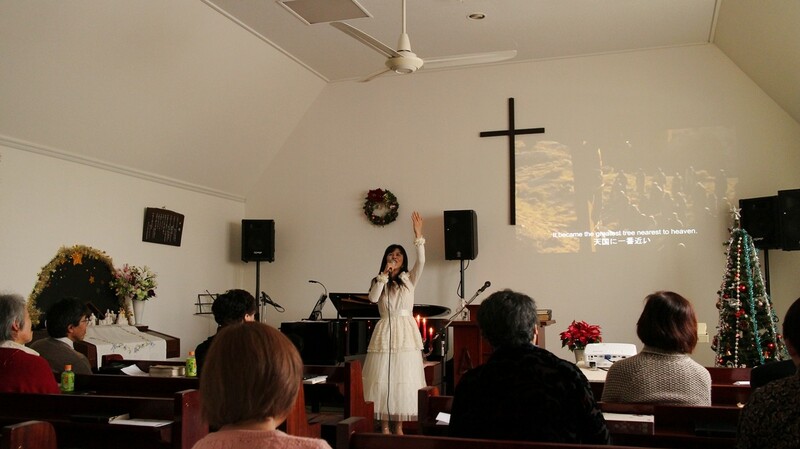 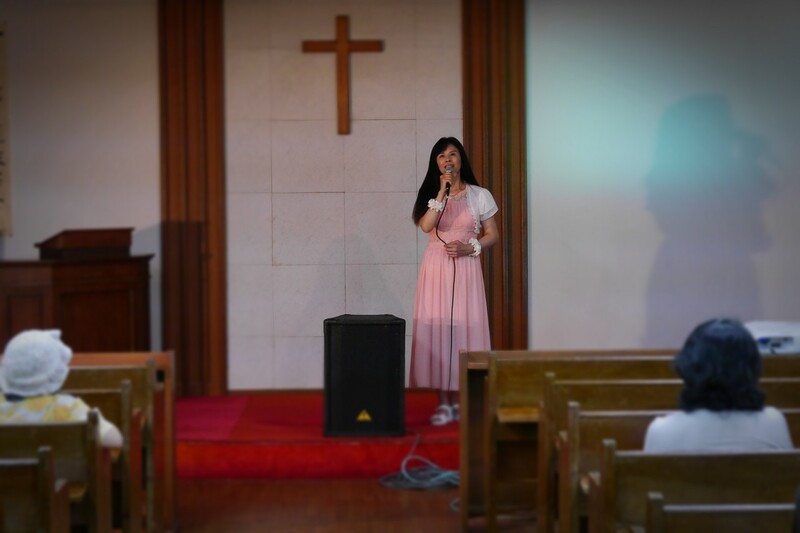 Christmas Concert "Funabashi Baptist Church"
Christmas Concert "New Life Chapel Niiza"
Concert tour USA Nashville Tennessee. 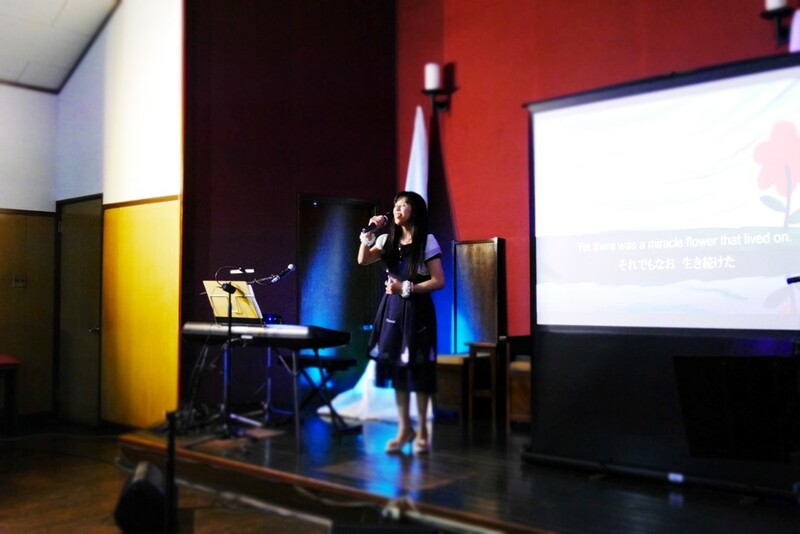 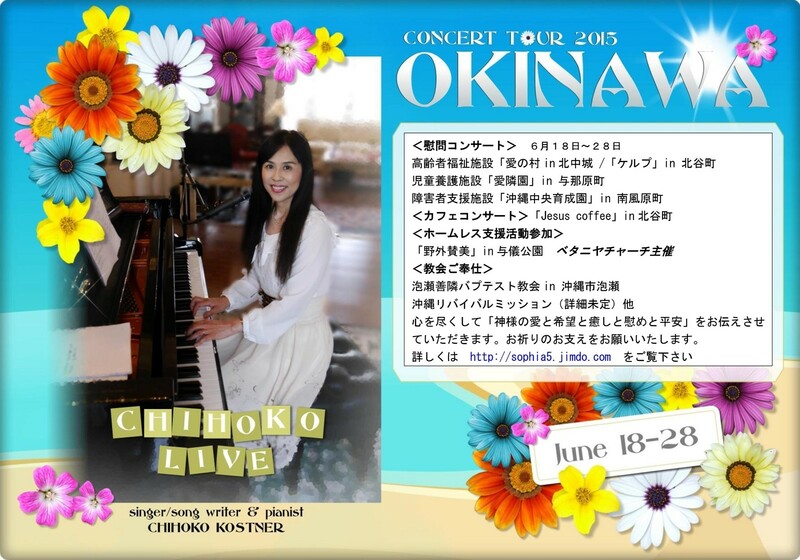 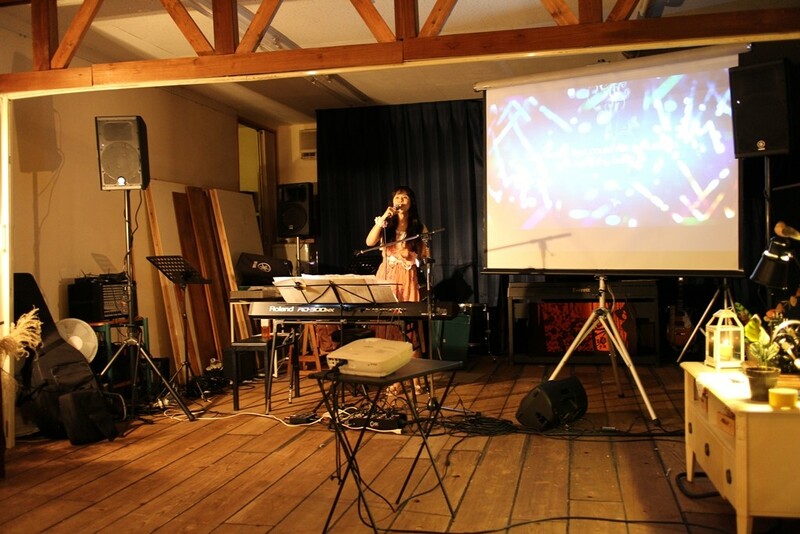 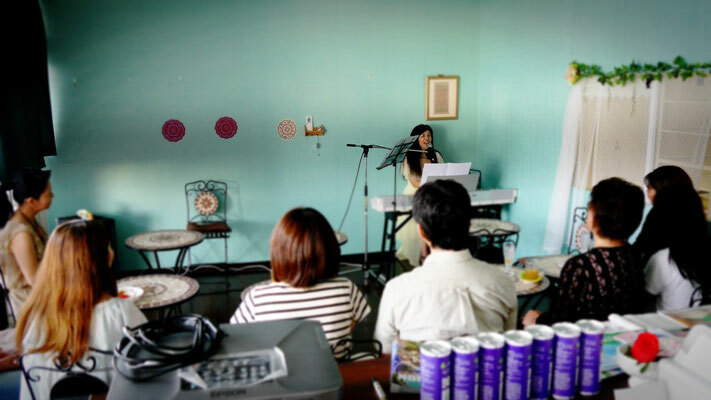 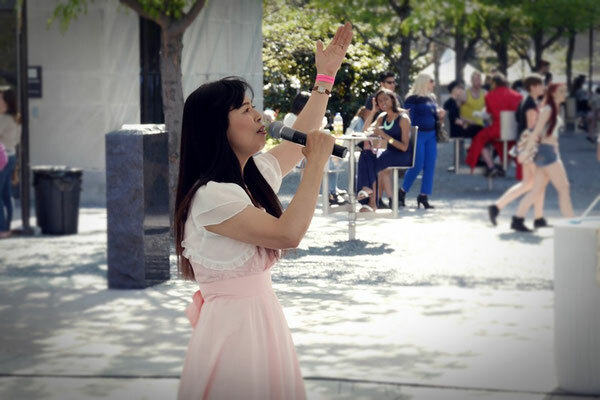 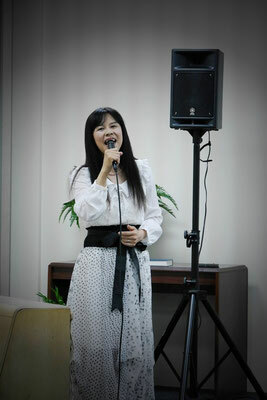 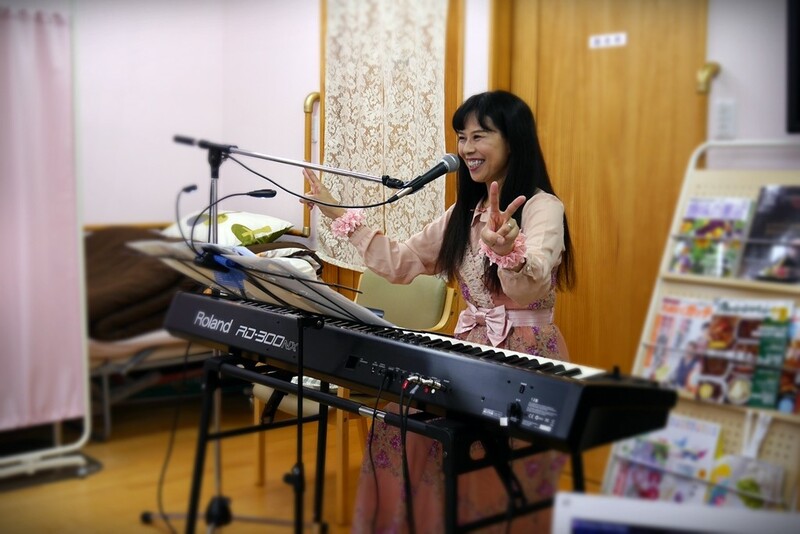 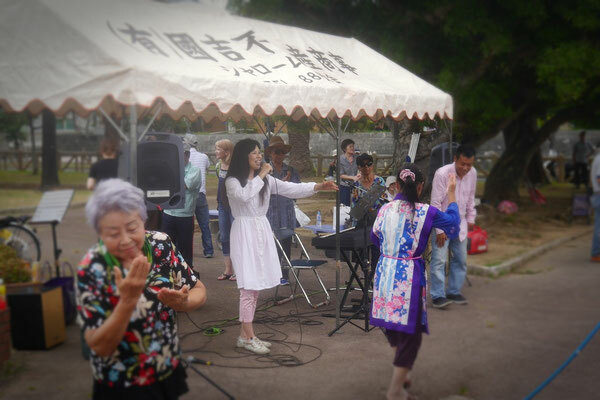 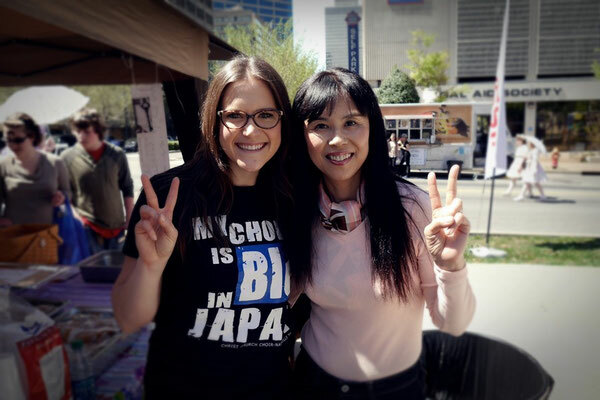 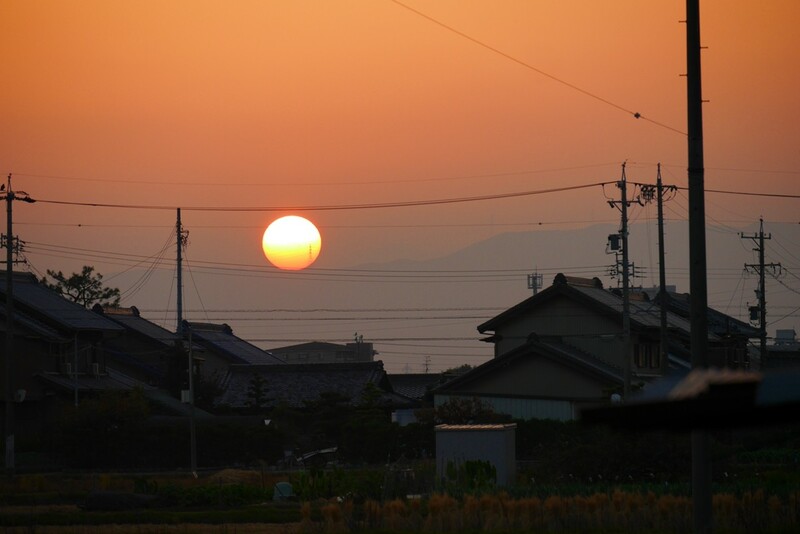 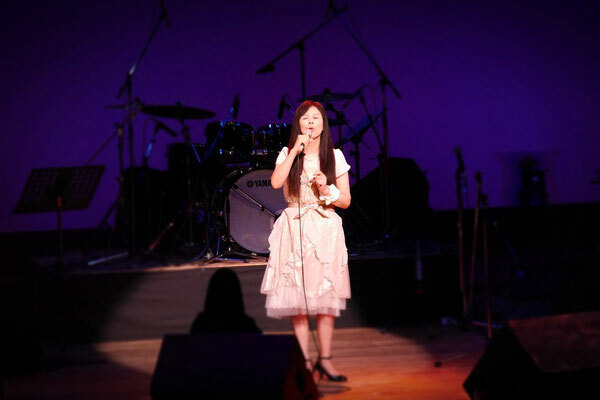 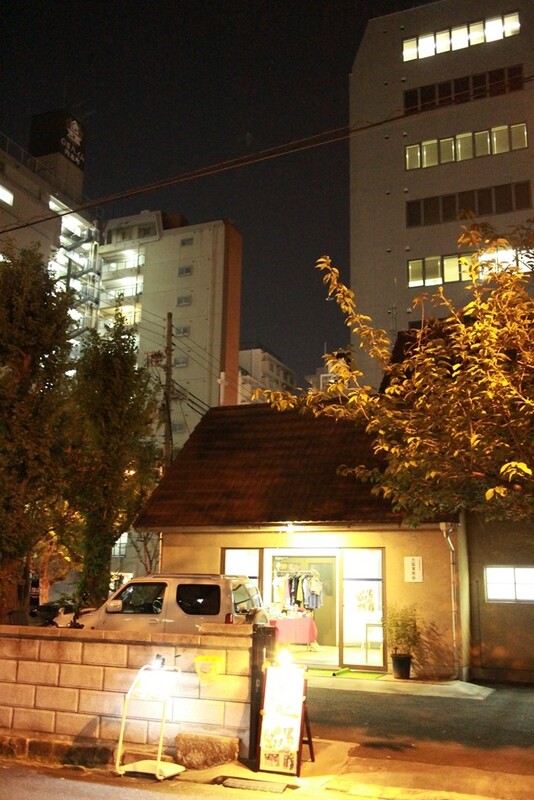 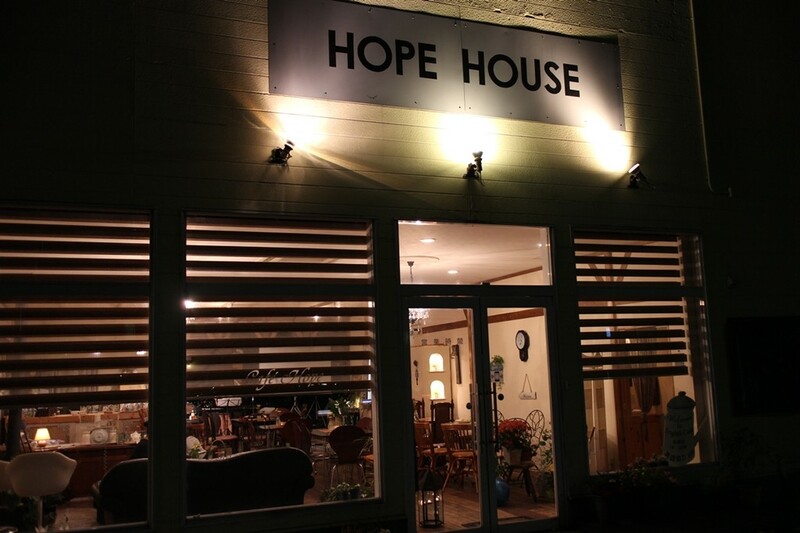 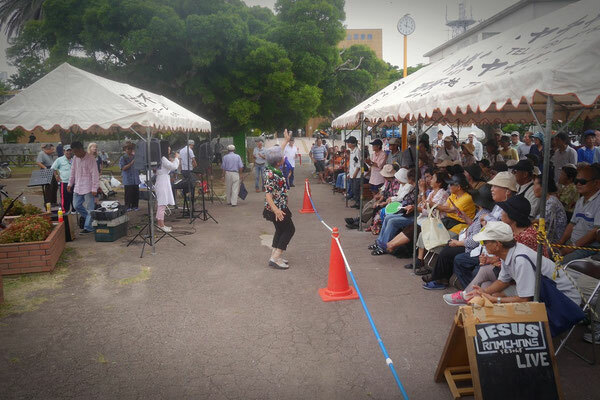 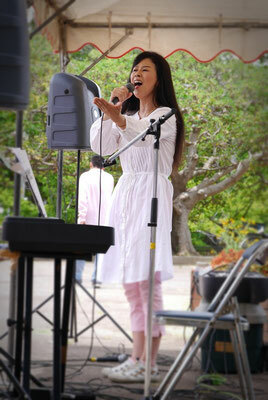 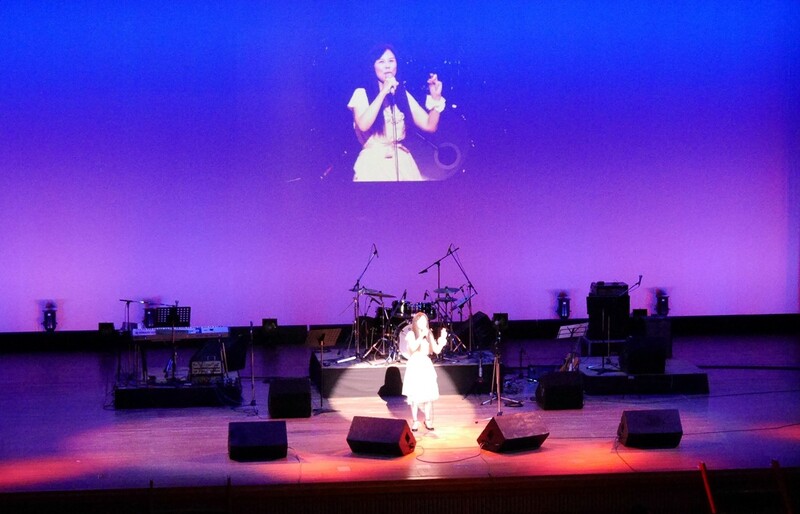 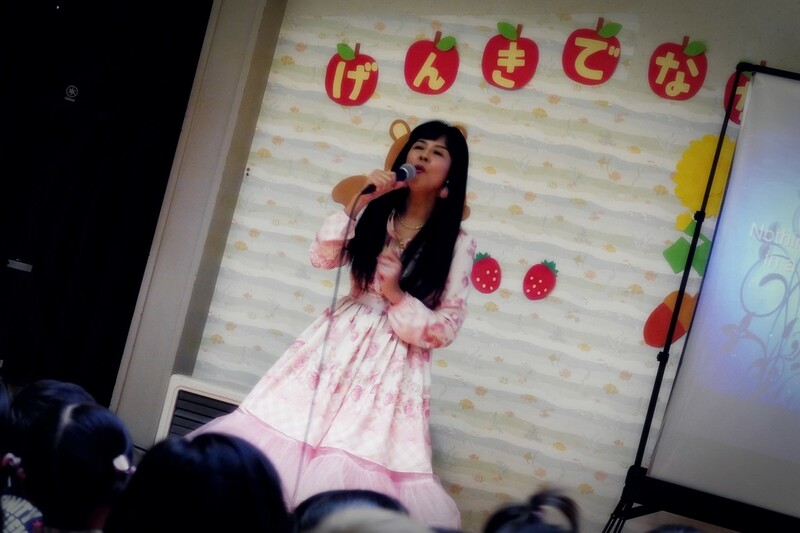 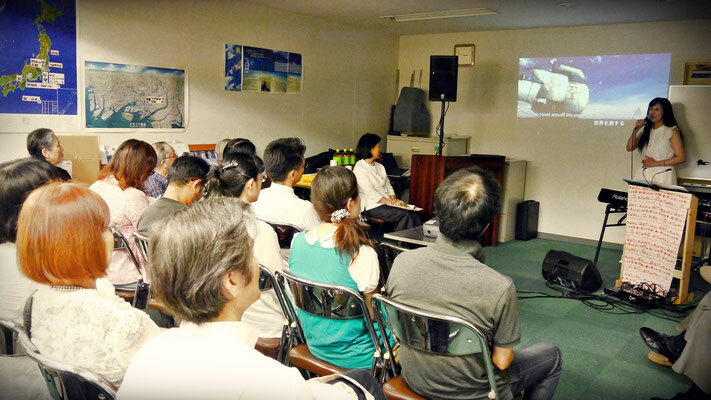 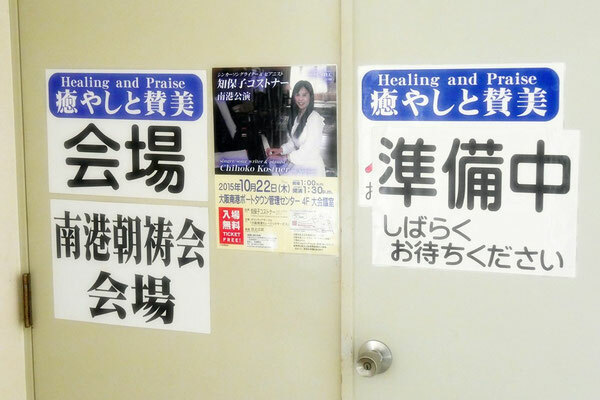 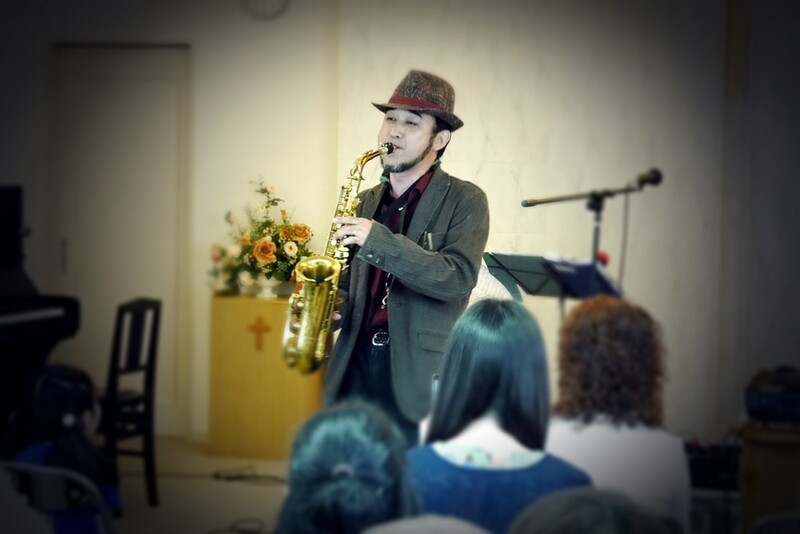 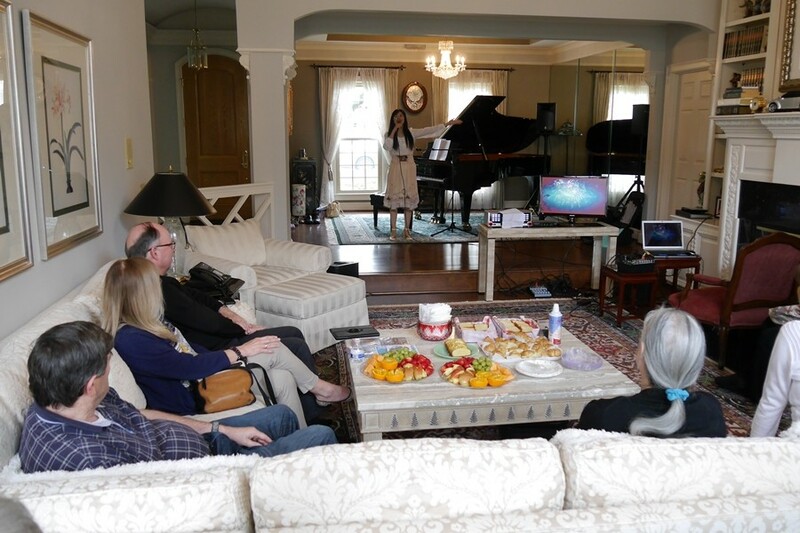 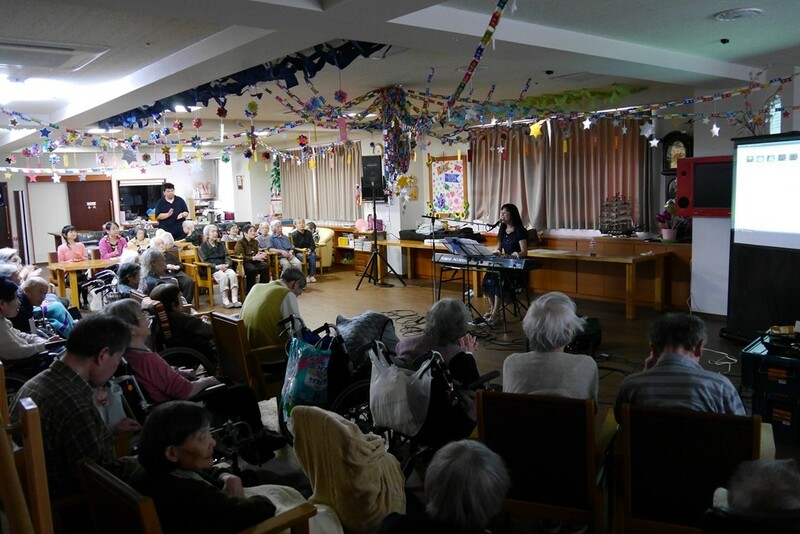 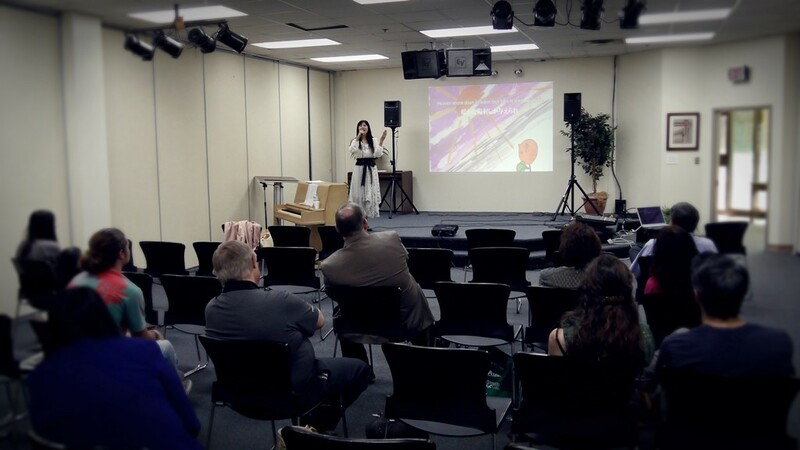 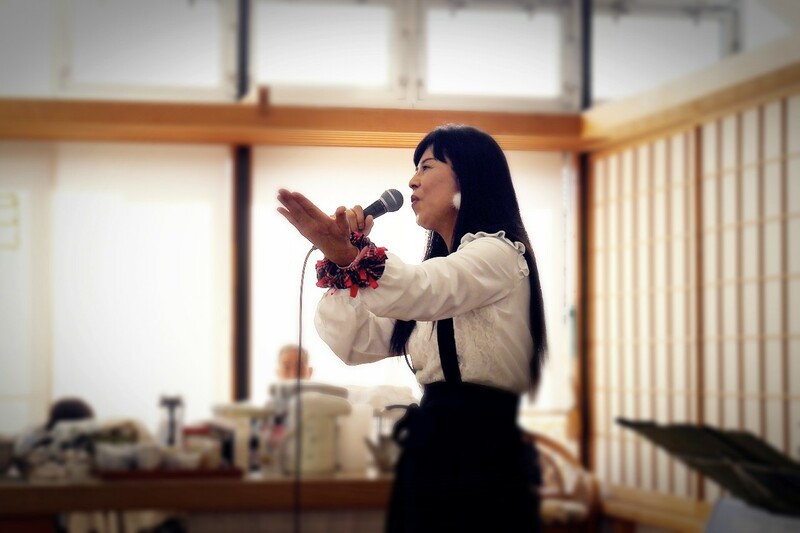 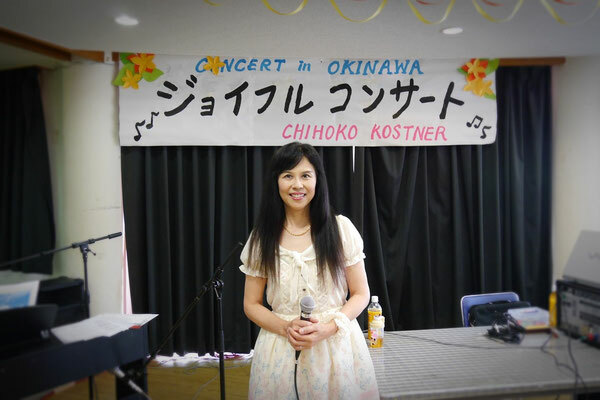 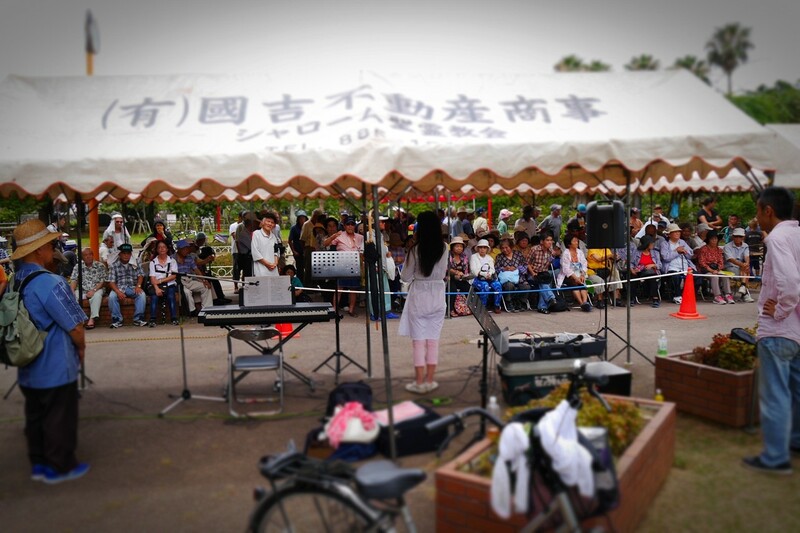 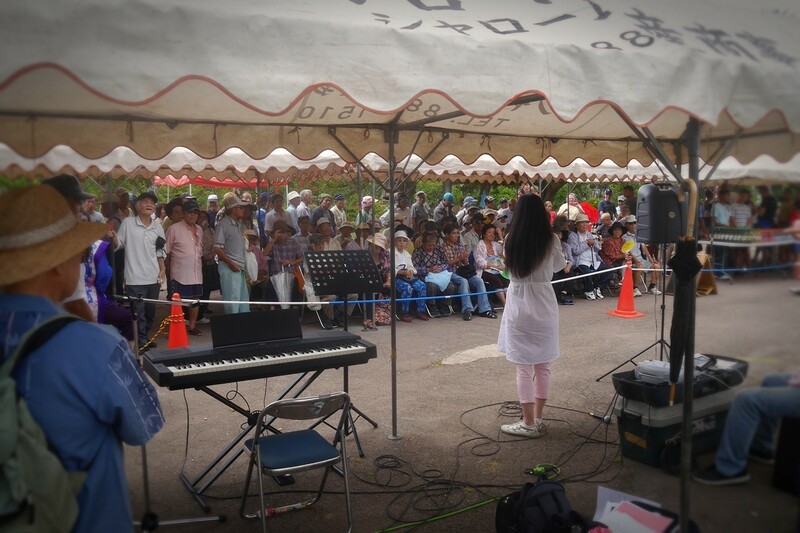 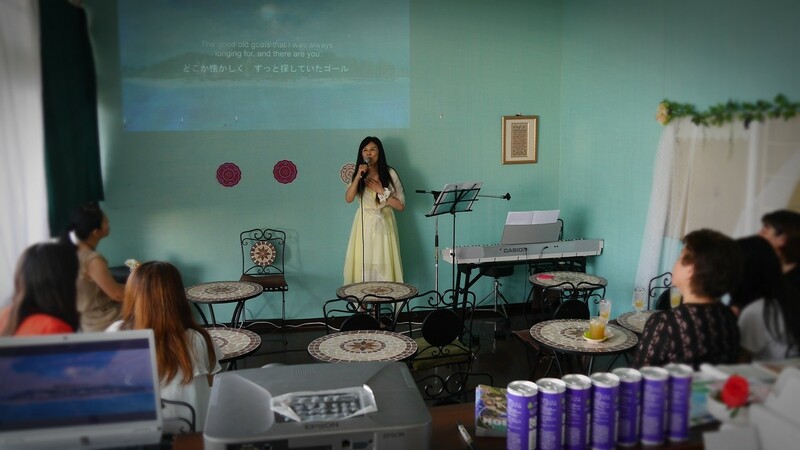 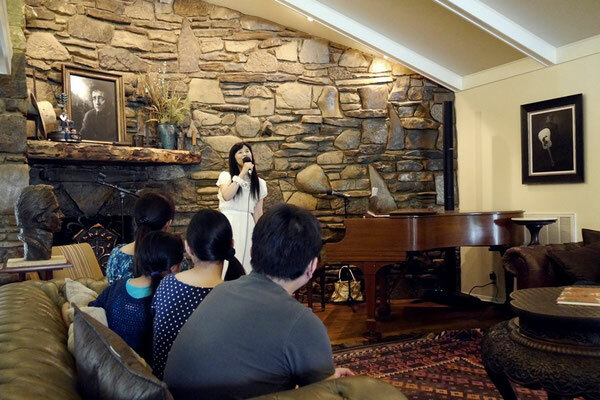 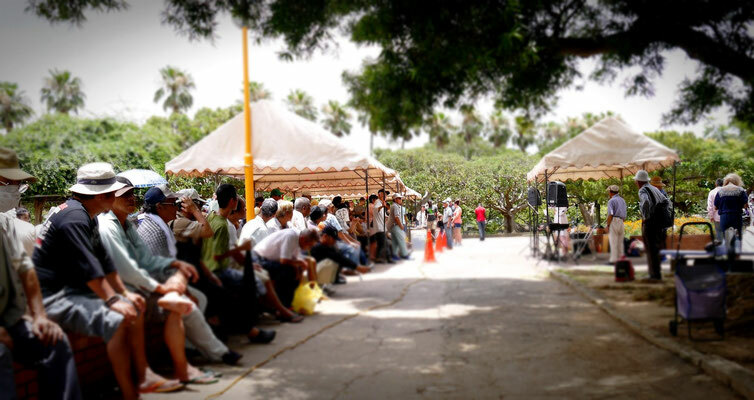 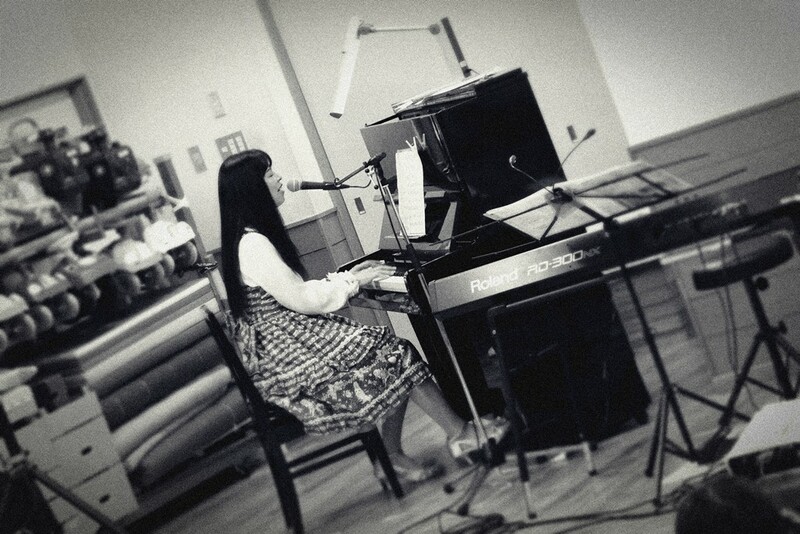 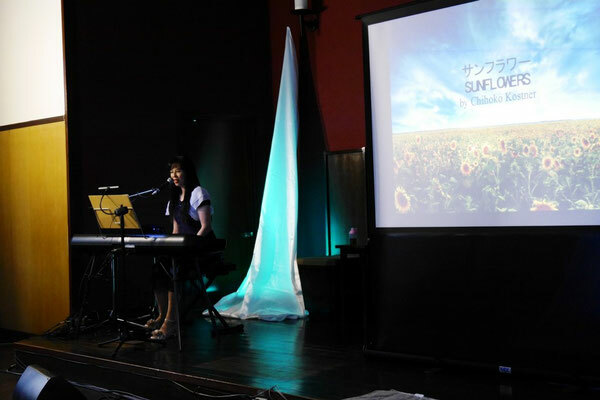 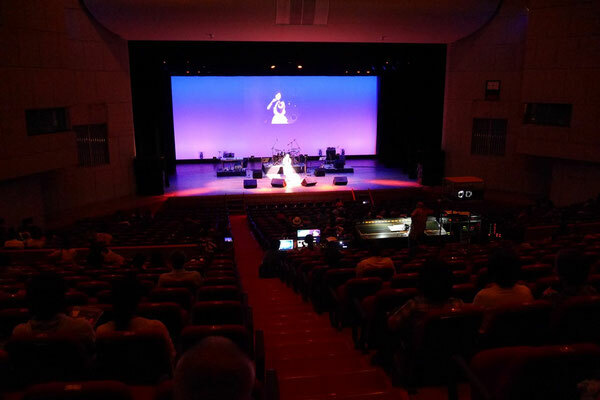 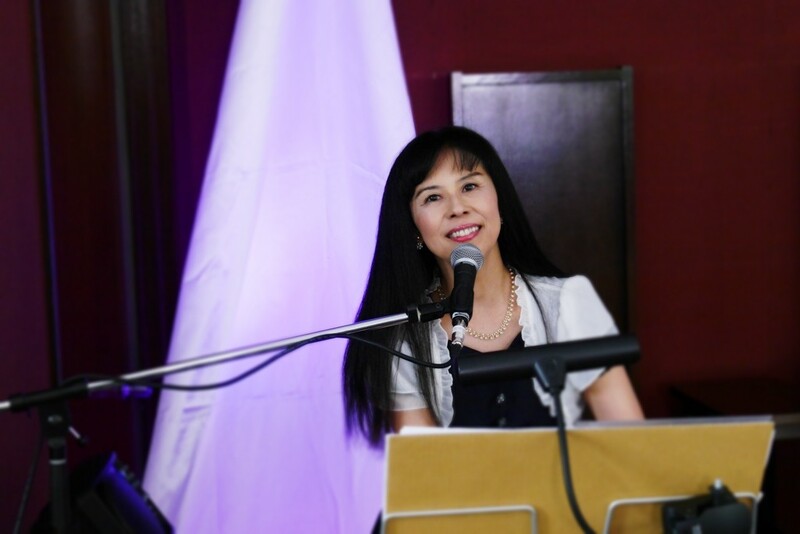 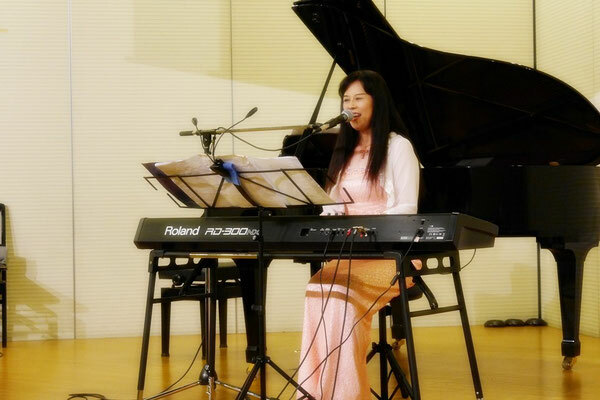 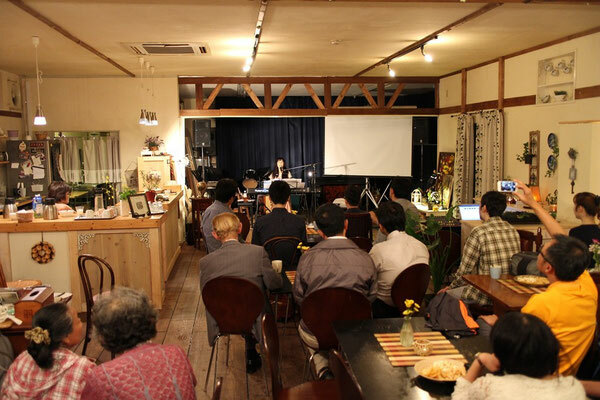 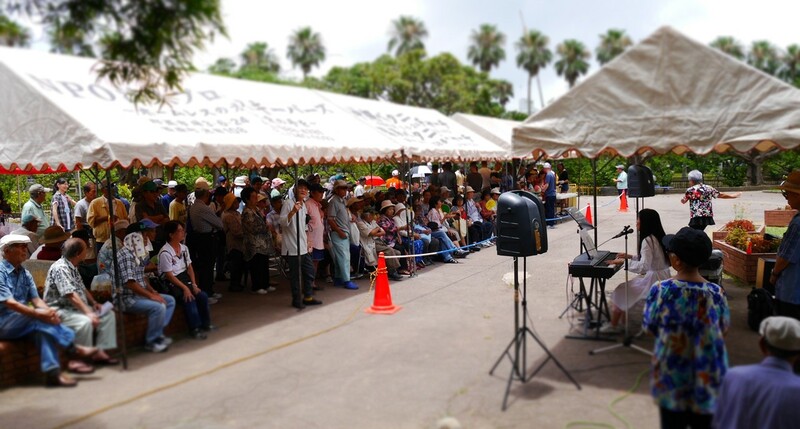 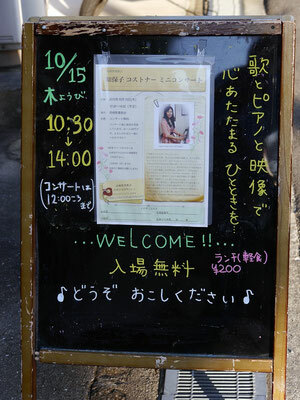 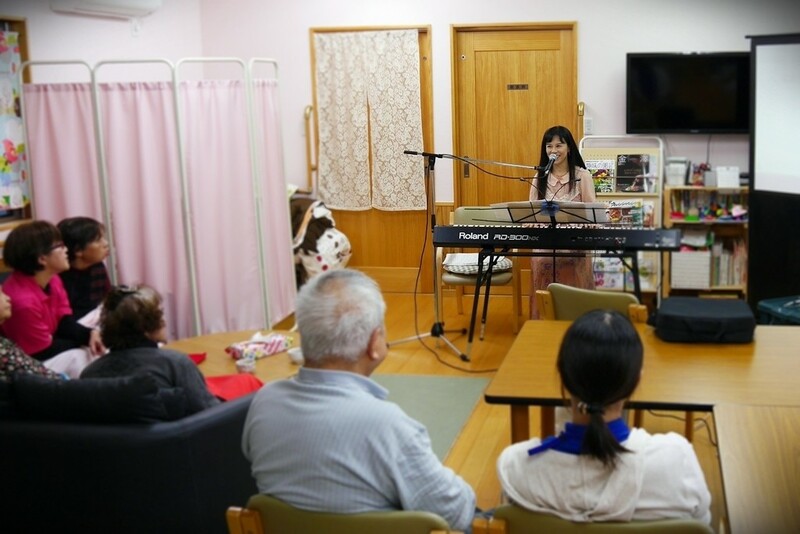 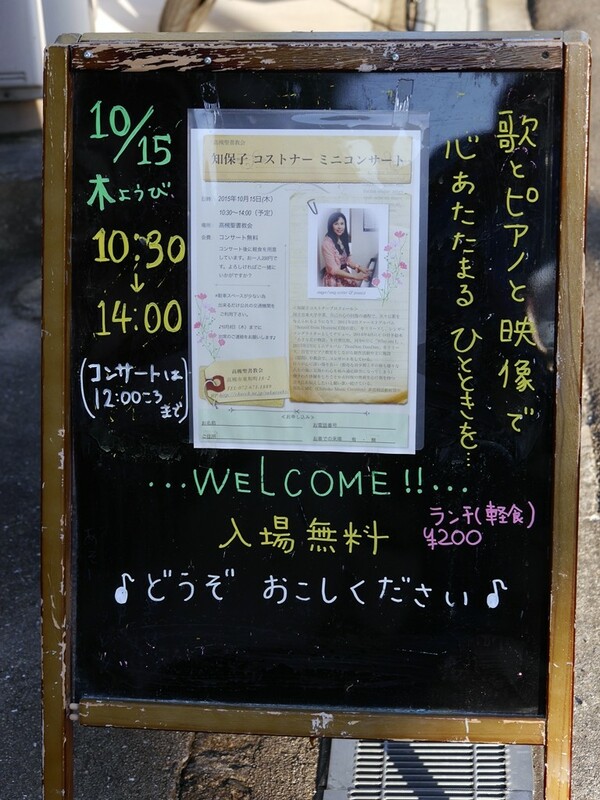 Concert in "Best Life Shiki" Nursehome. 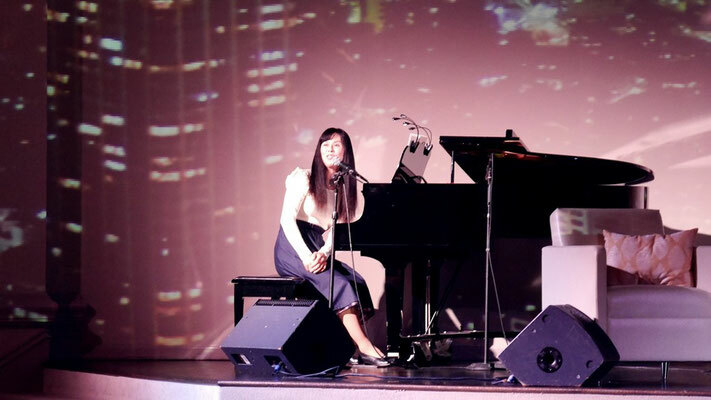 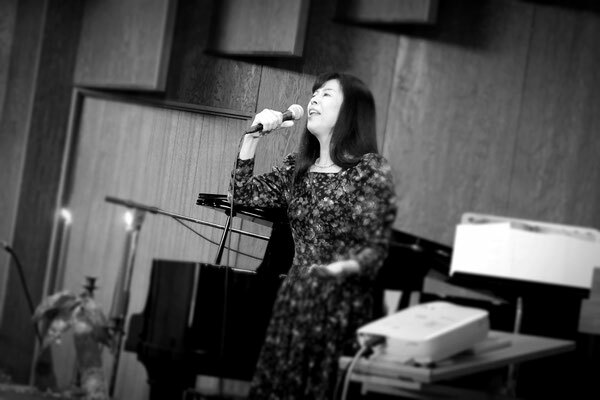 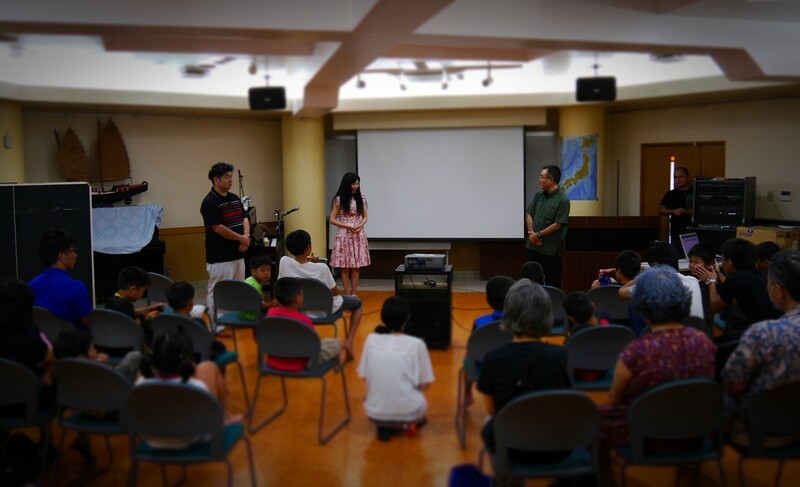 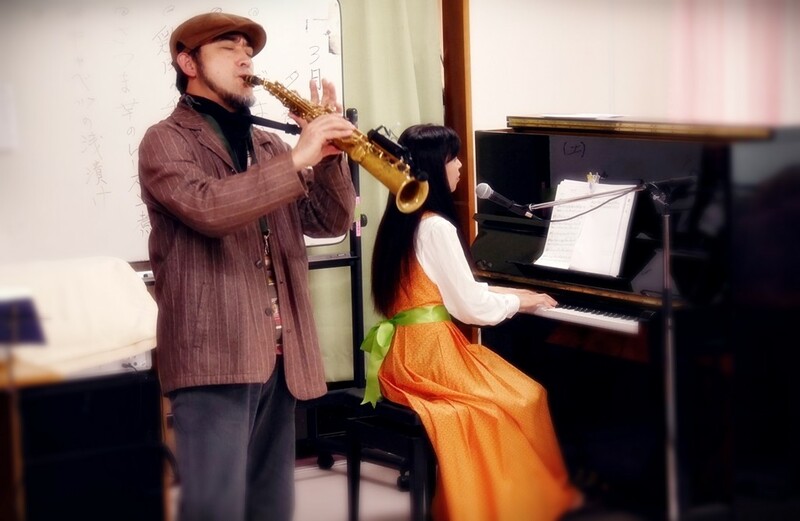 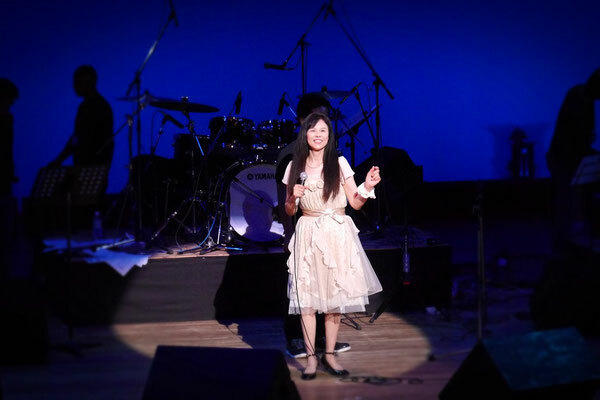 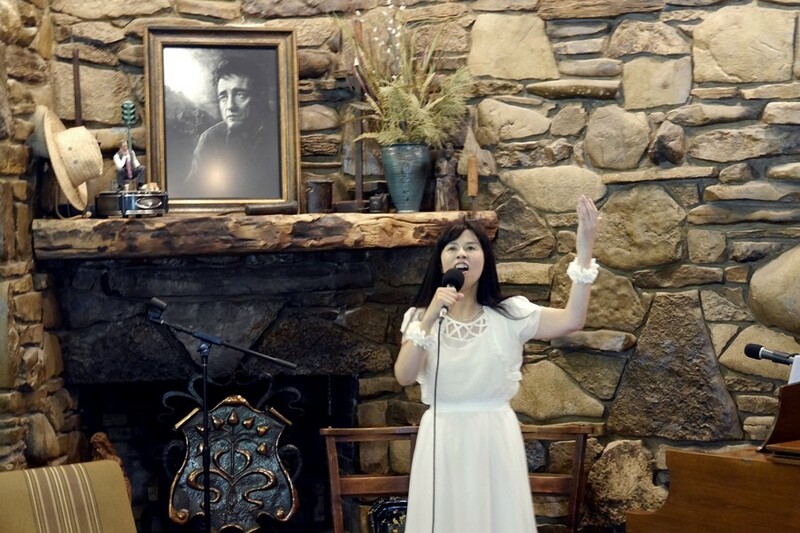 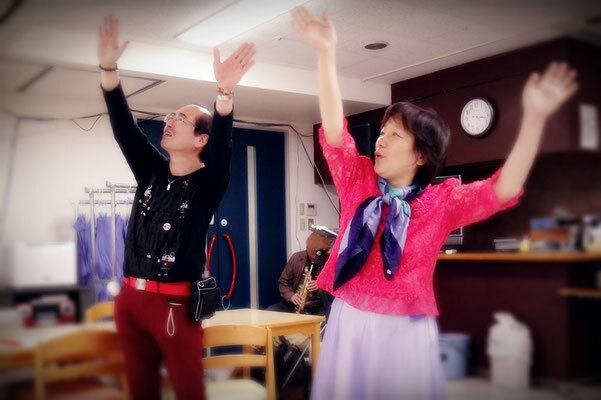 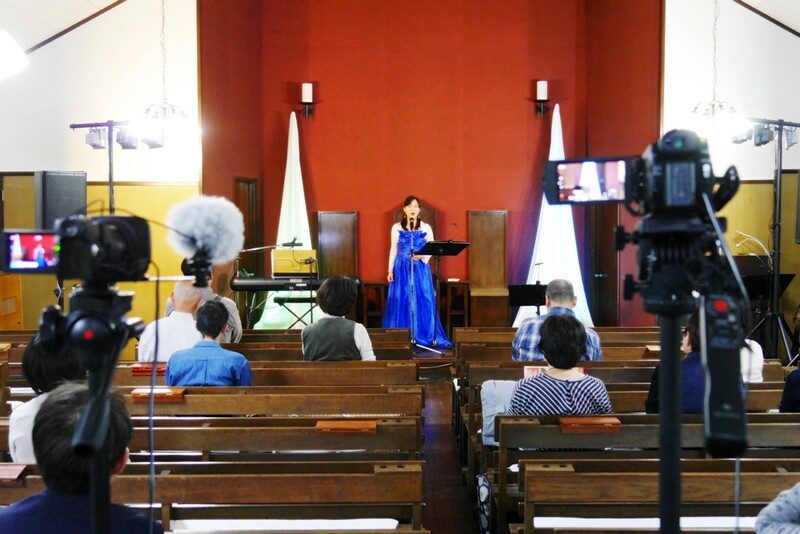 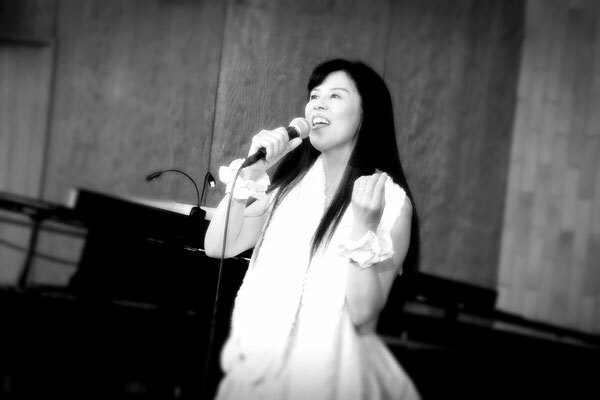 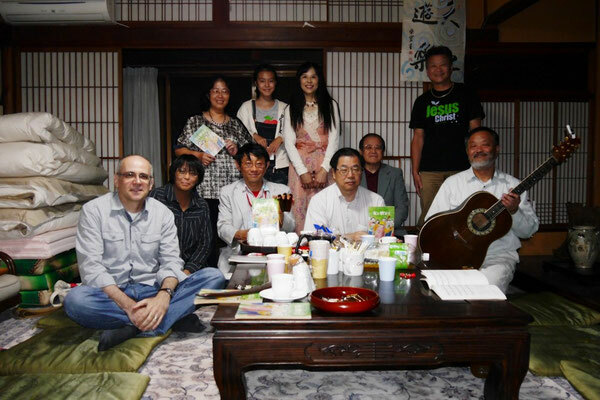 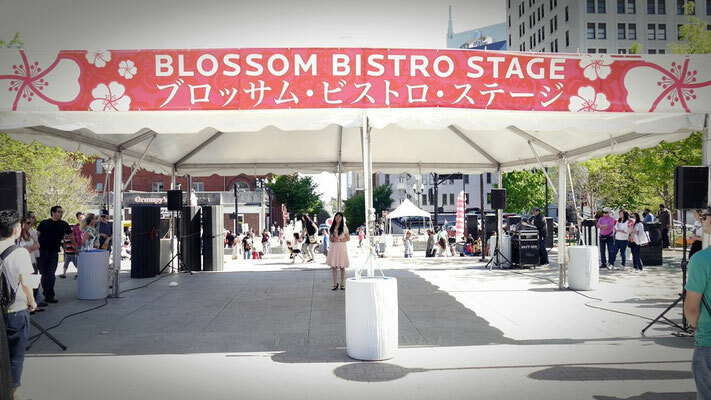 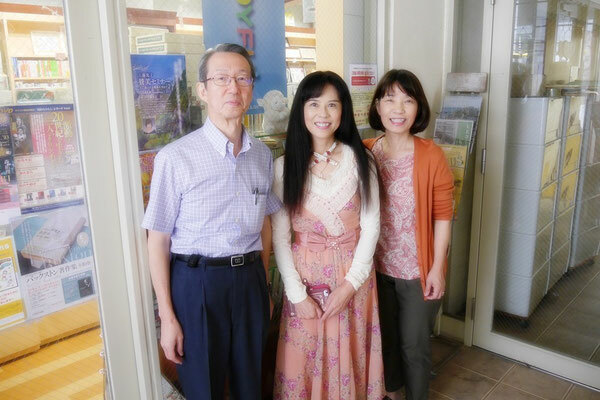 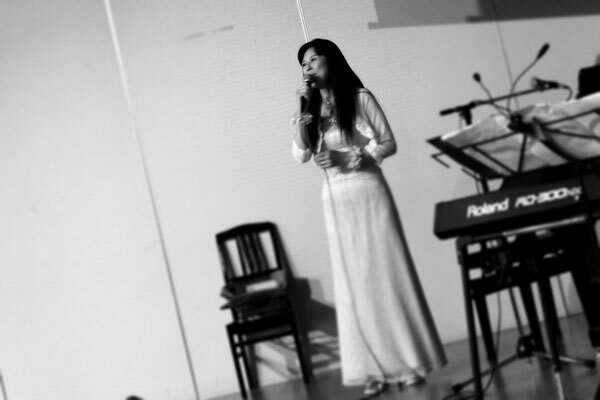 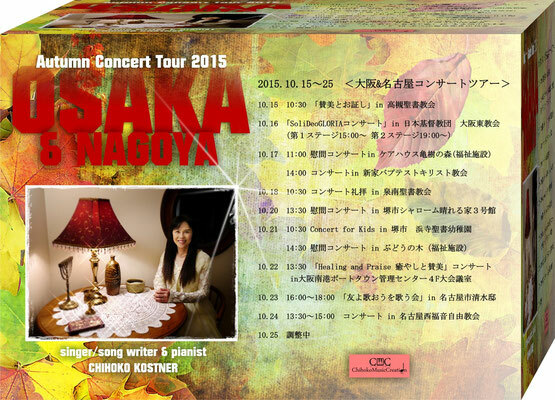 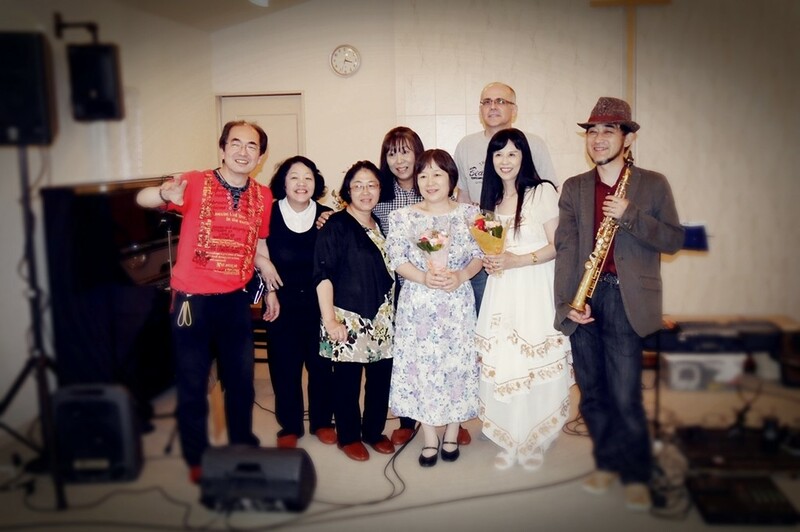 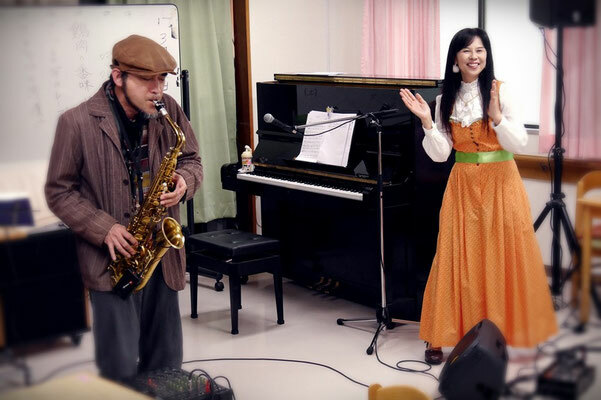 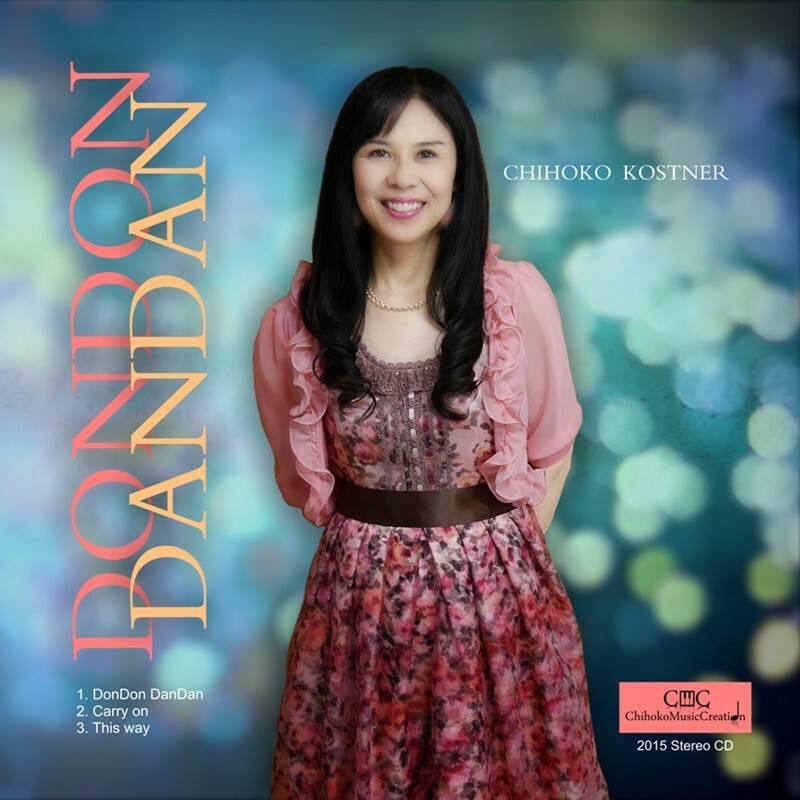 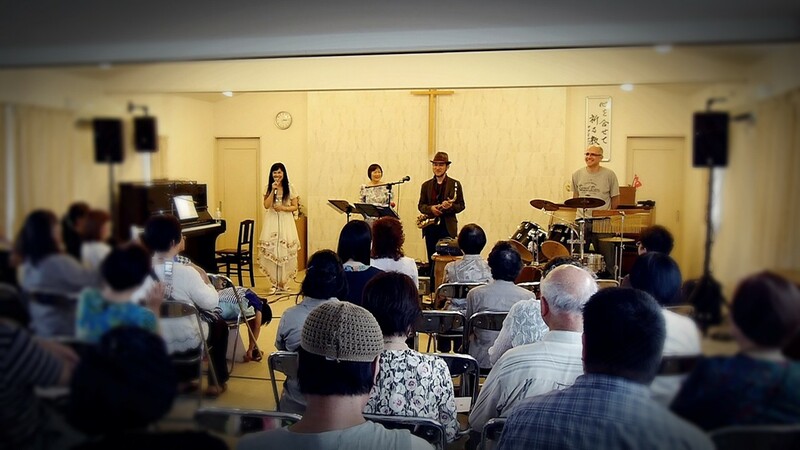 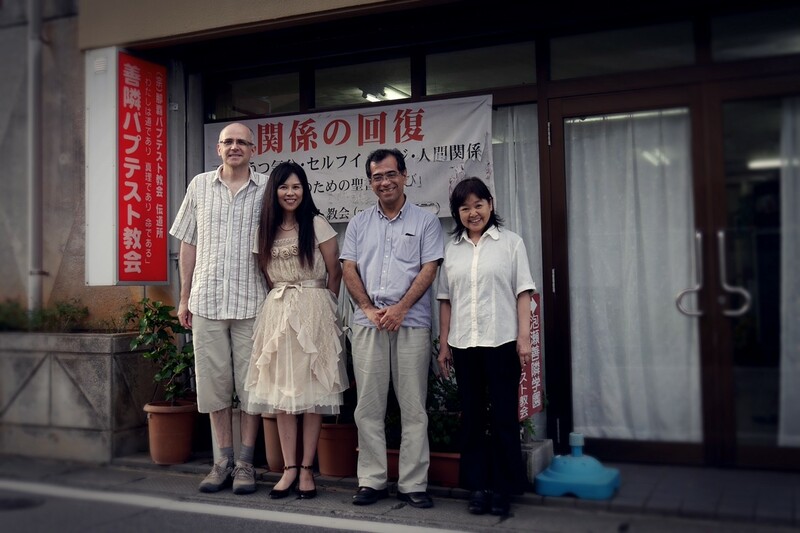 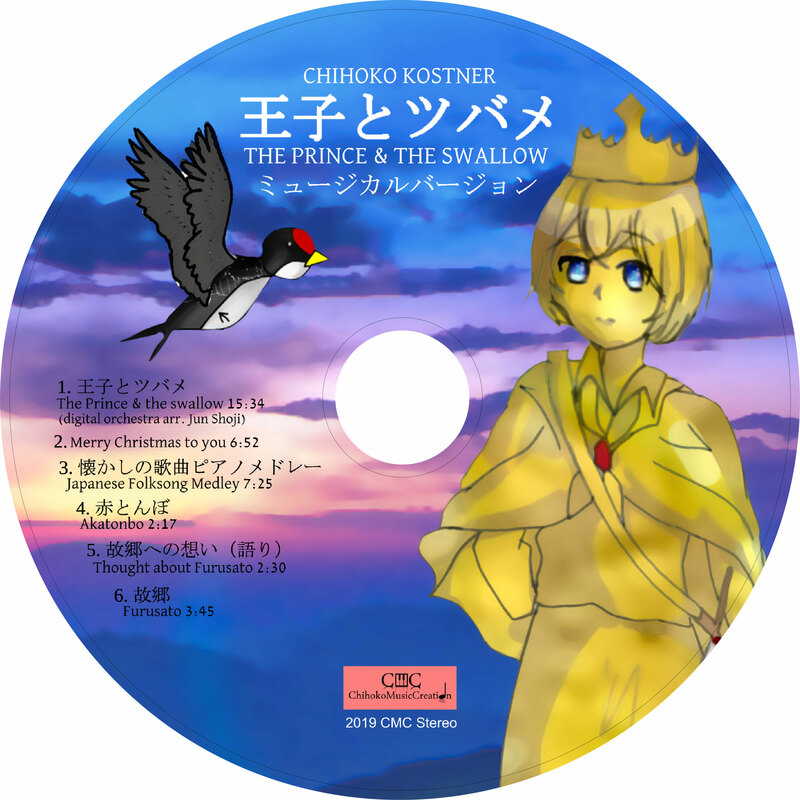 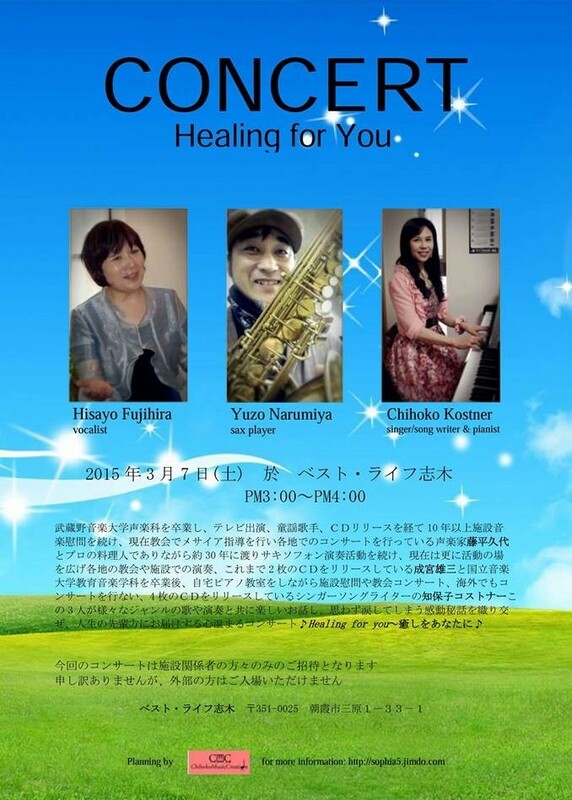 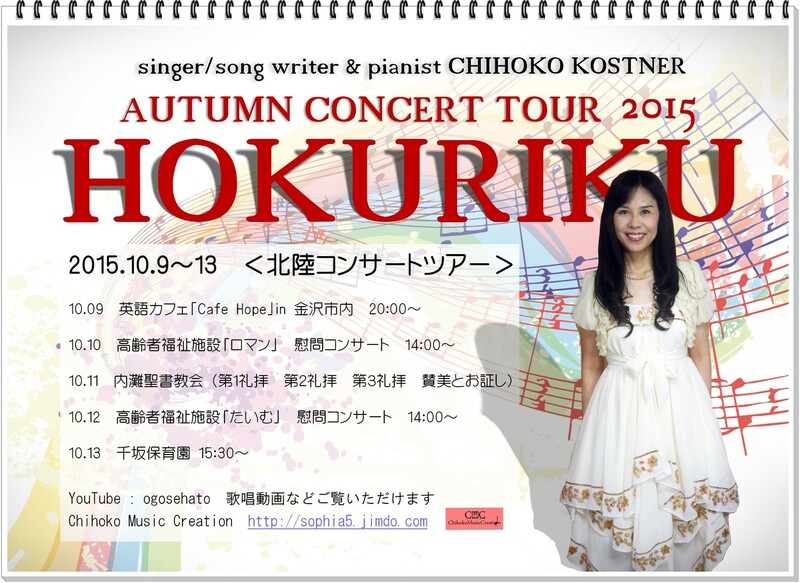 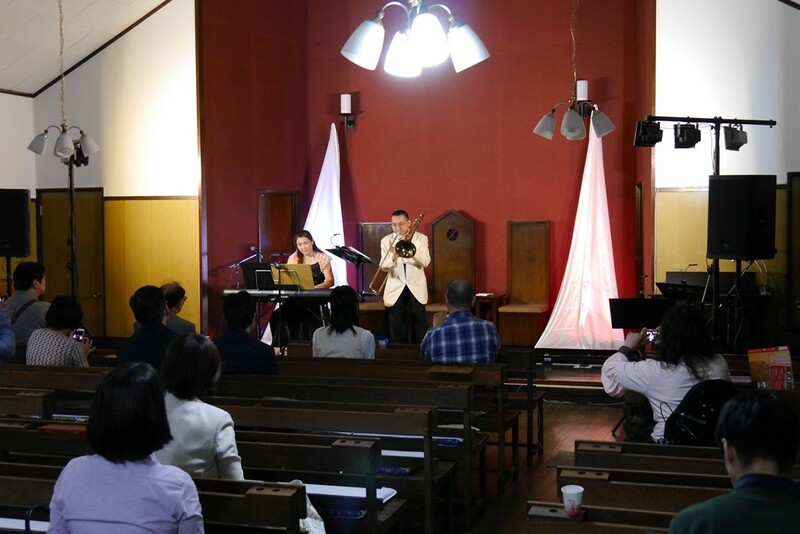 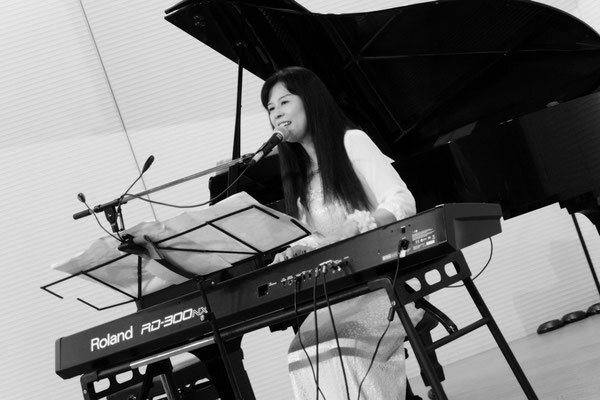 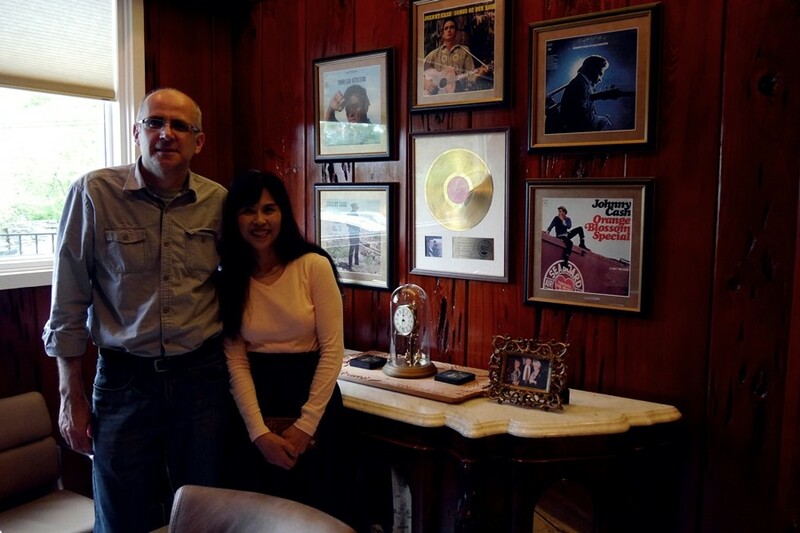 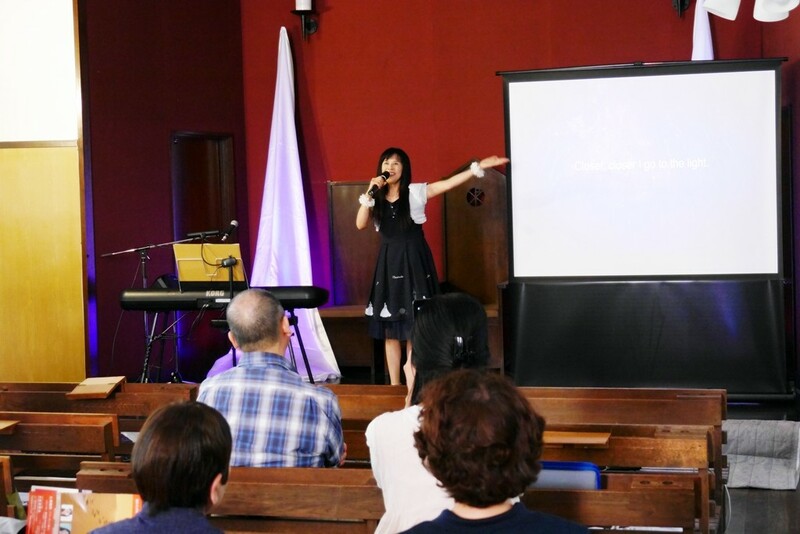 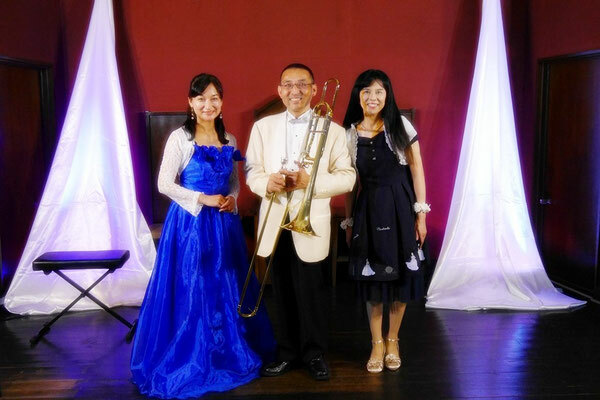 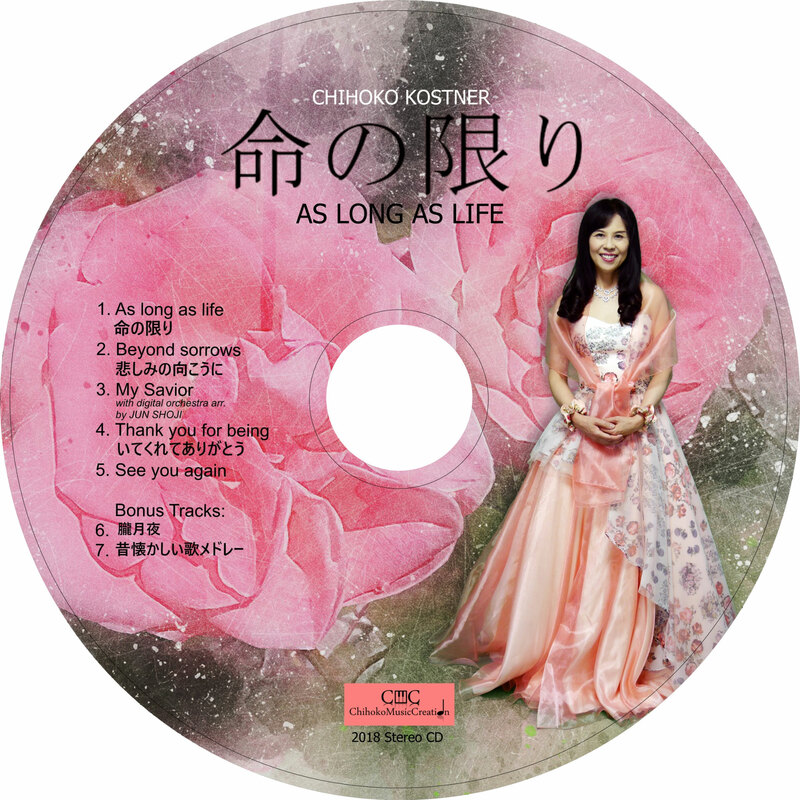 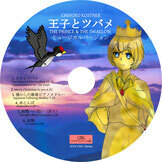 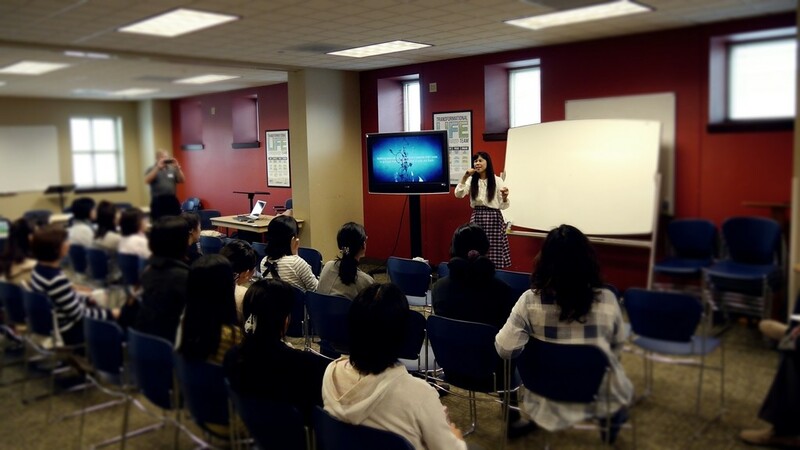 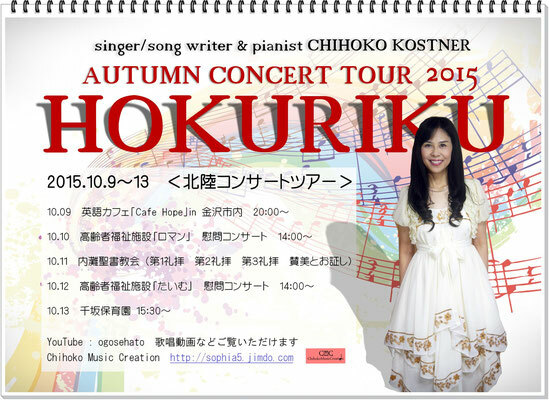 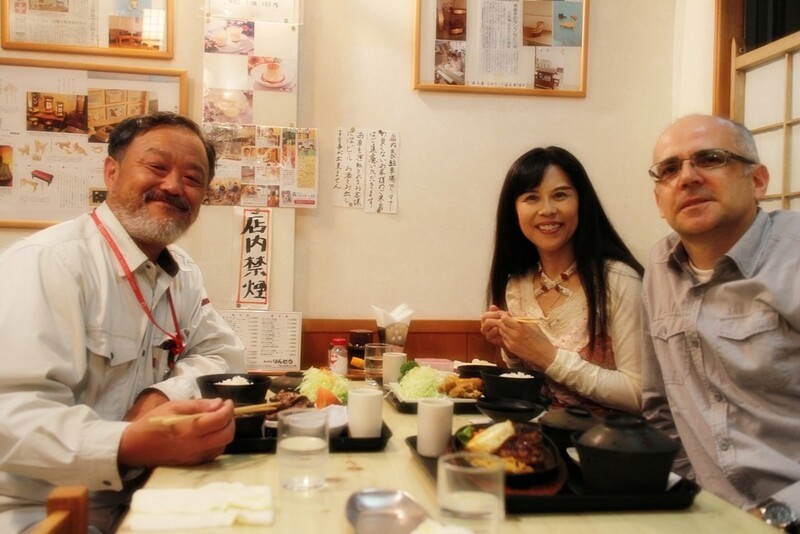 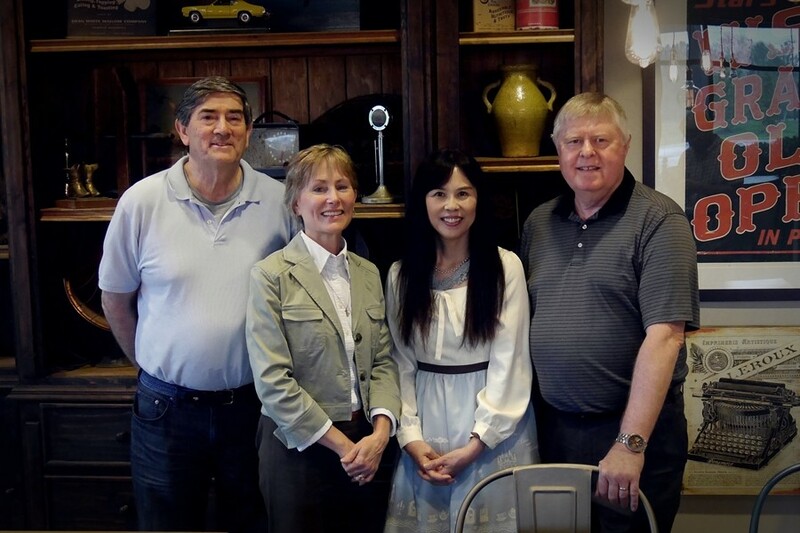 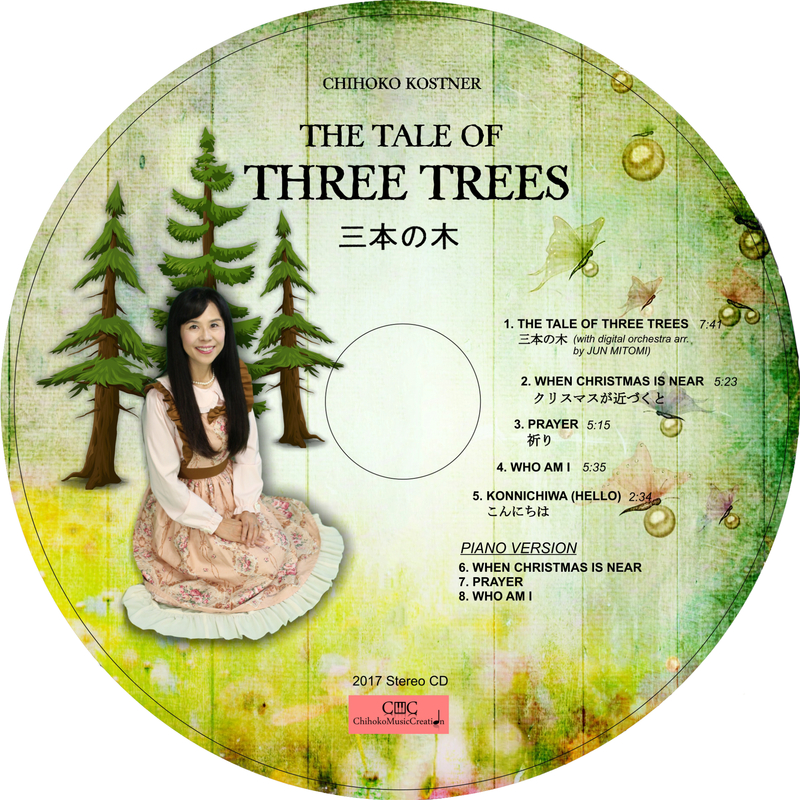 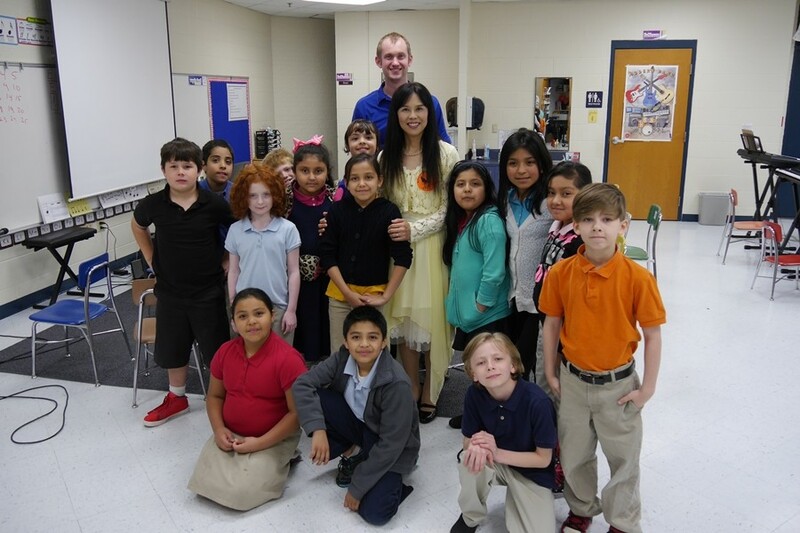 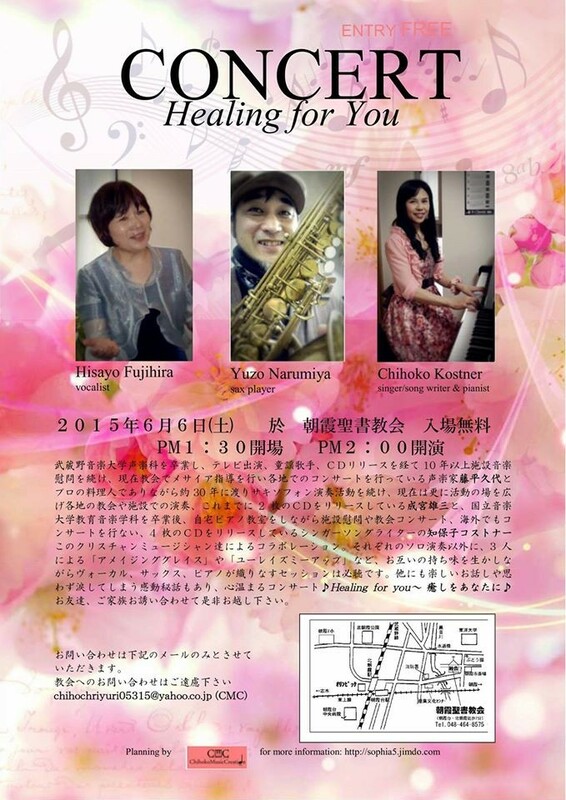 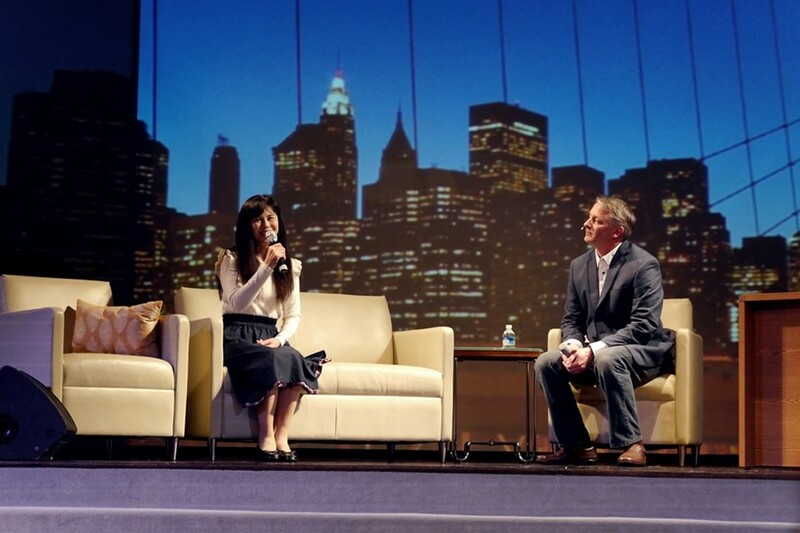 Together with vocalist Hisayo Fujihira & sax player Yuzo Narumiya.